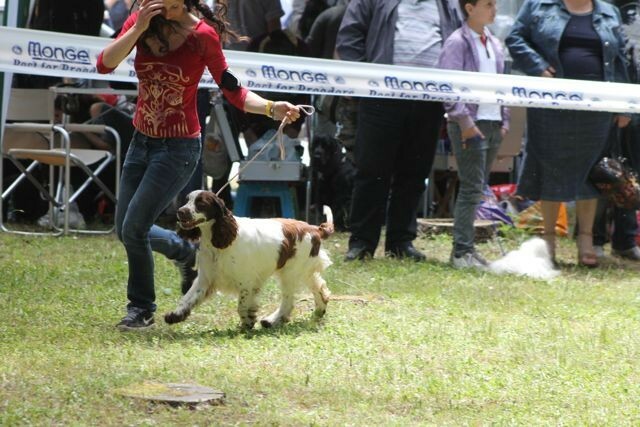 MANACA'S TIME OF YOUR LIFE - 1°BOB - 3°BOG !!! 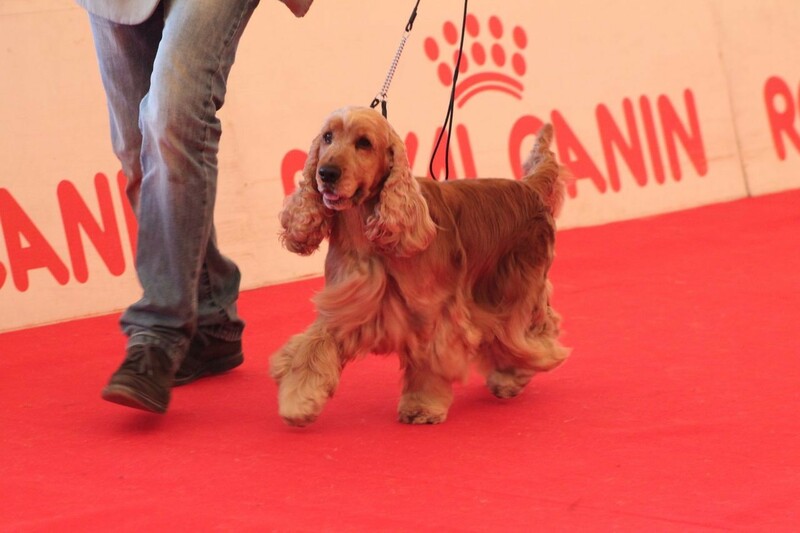 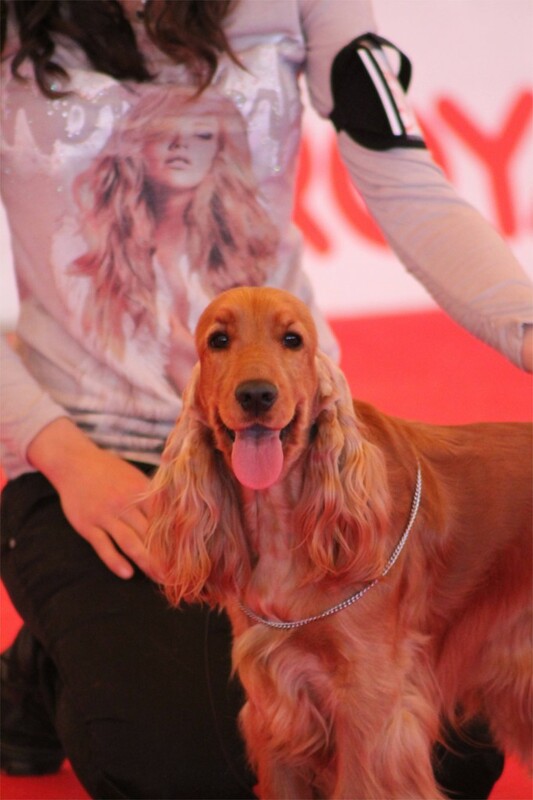 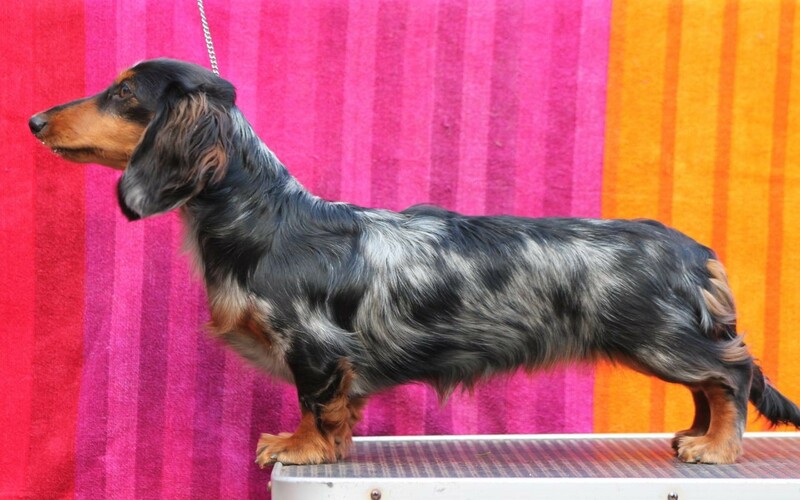 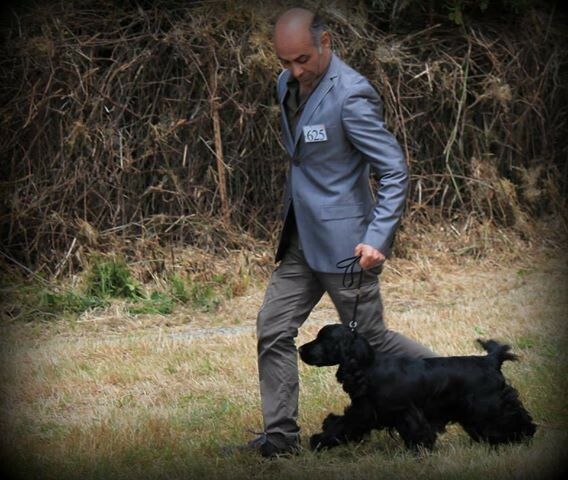 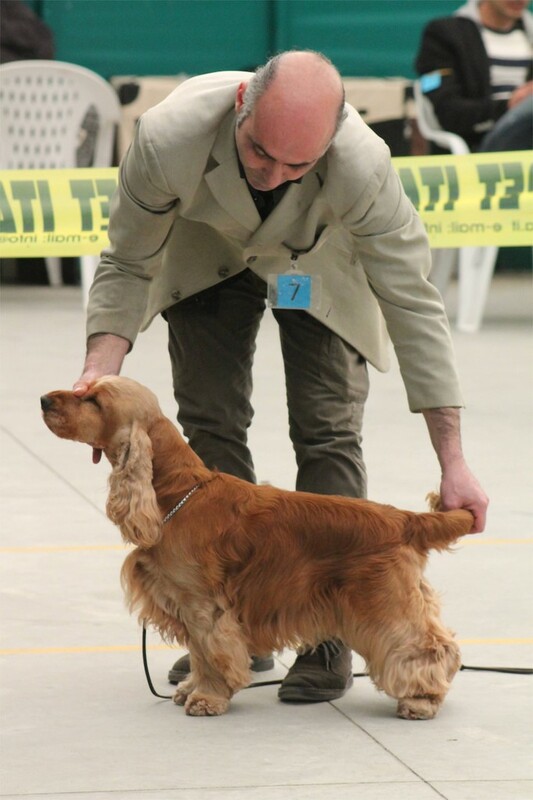 COSTOPA'S MR WOODMAN AT ZAHIRCOCKER - 1°EXC Champion Class BEST OF BREED!!! 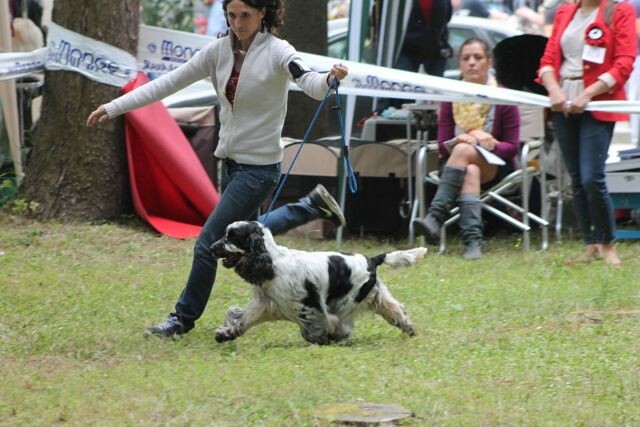 COSTOPA'S MR WOODMAN AT ZAHIRCOCKER - 1°EXC Champion Class !!! 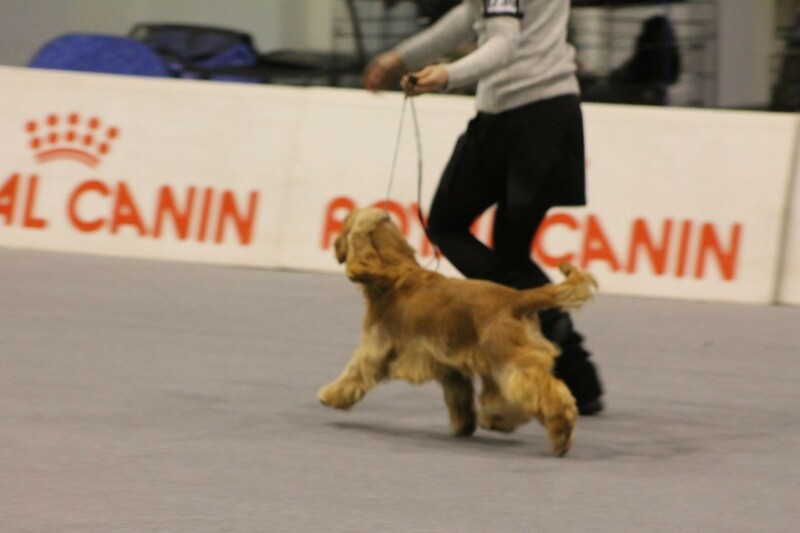 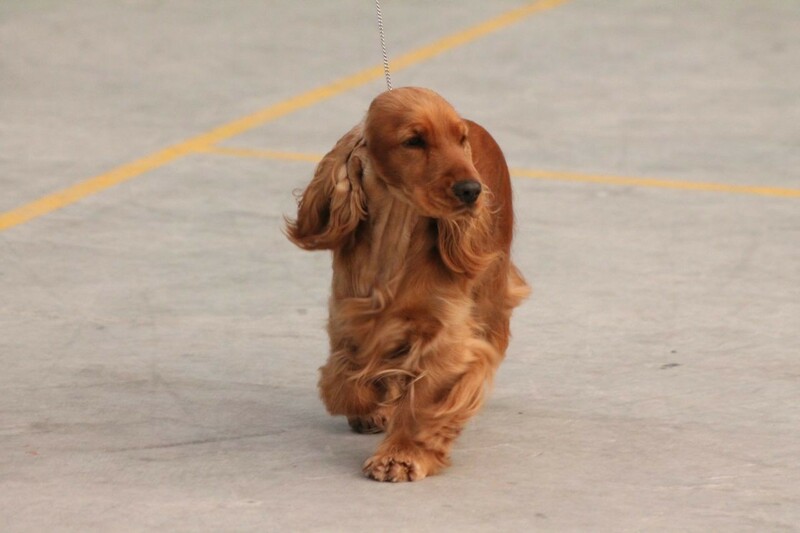 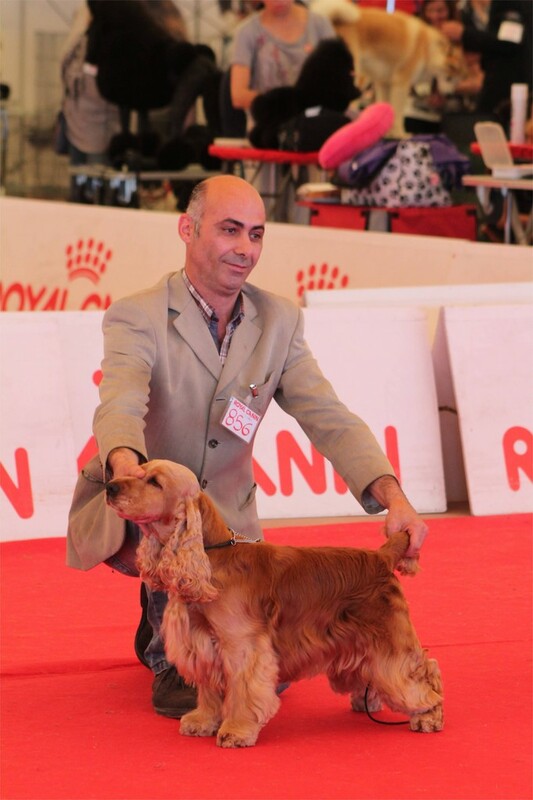 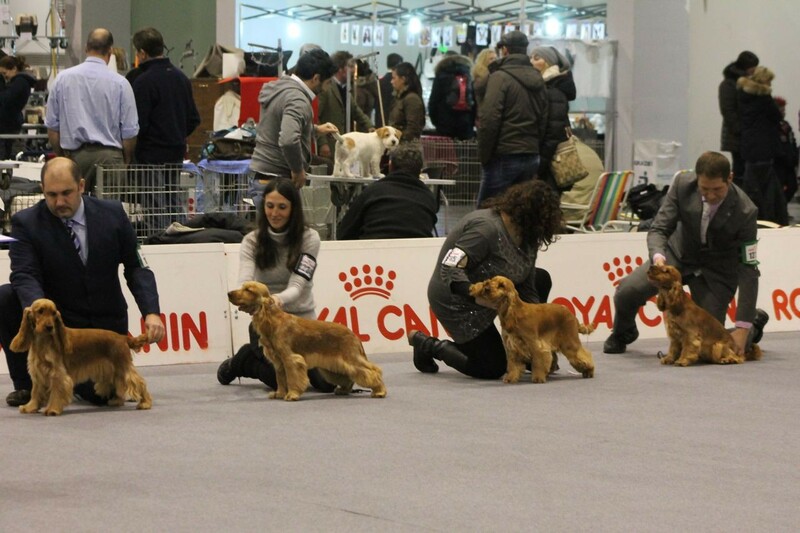 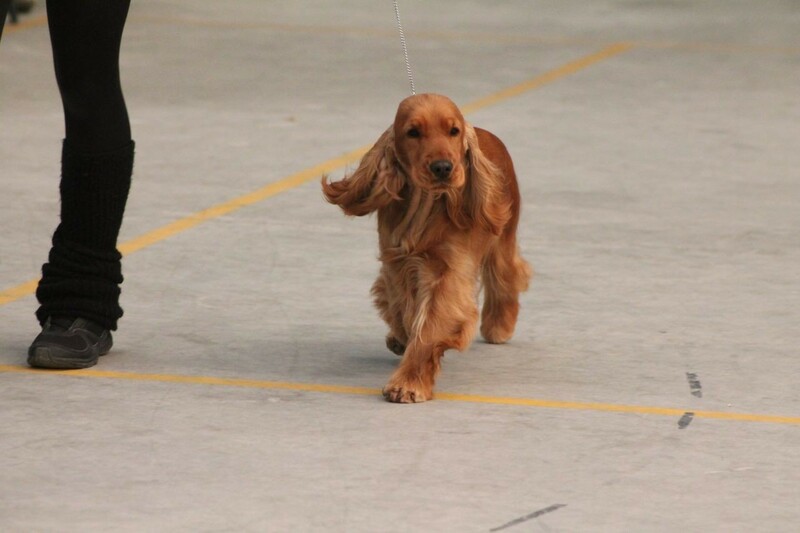 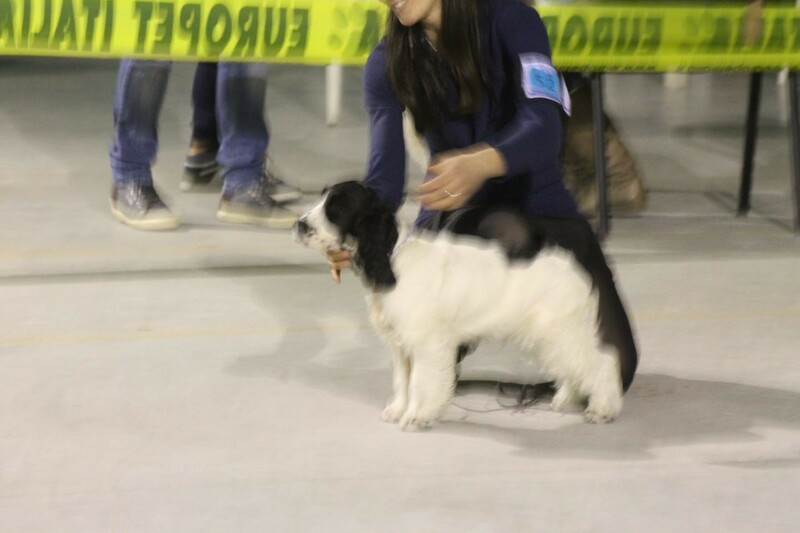 COSTOPA'S MR WOODMAN AT ZAHIRCOCKER - 1°EXC Champion Class, ris.CACIB !!! 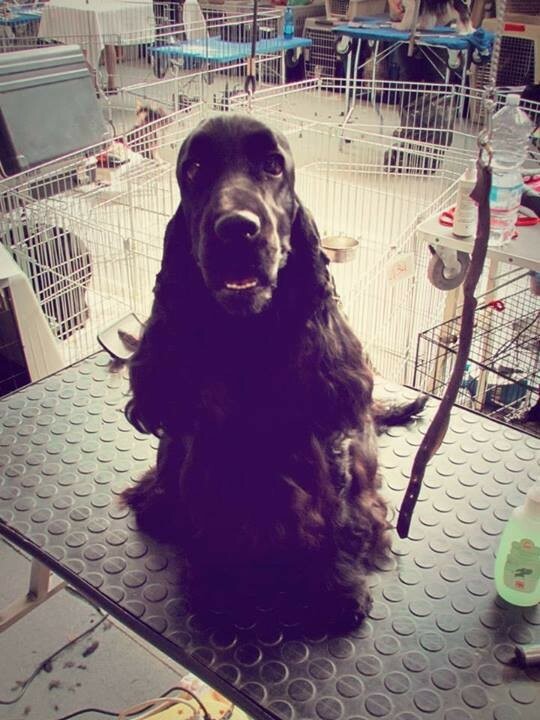 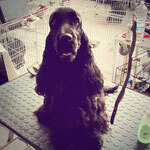 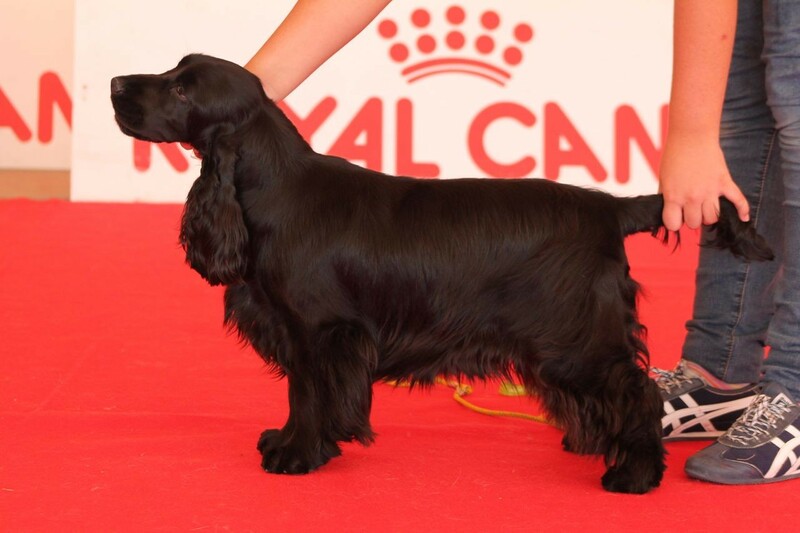 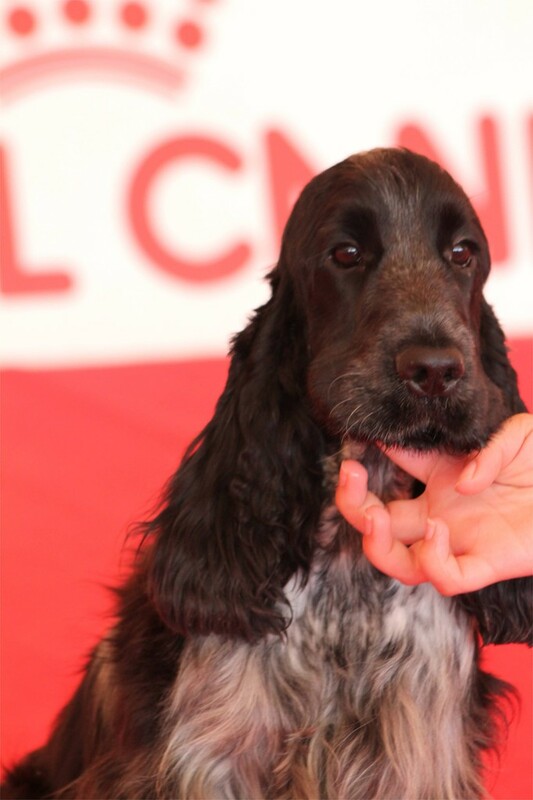 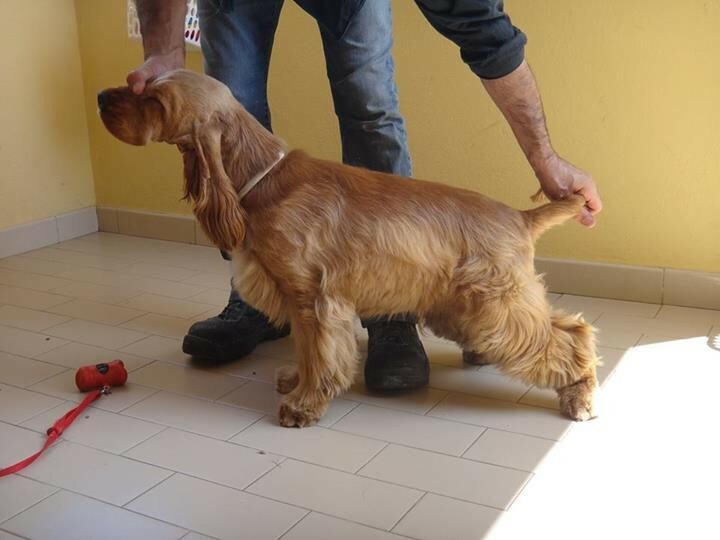 Complimenti a Carlo Buono 'Cocker di Casa Buono' con cui condividiamo questi bellissimi cocker!!! 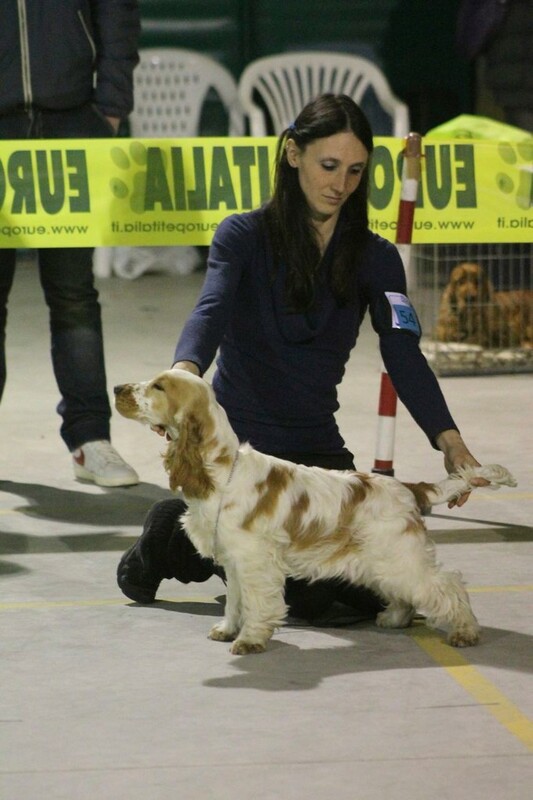 [ESS] SHADOW OF LOVE DELL'ISOLA CHE NON C'E' - 1°EXC Junior Class, BOB Junior, BOB! 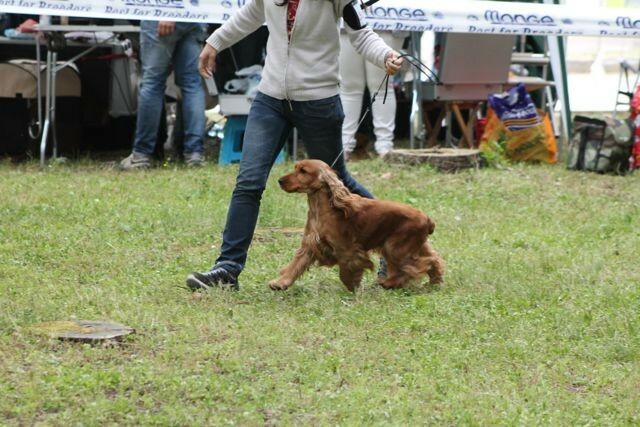 COSTOPA'S MR WOODMAN AT ZAHIRCOCKER - 1°EXC Champion Class, ris. 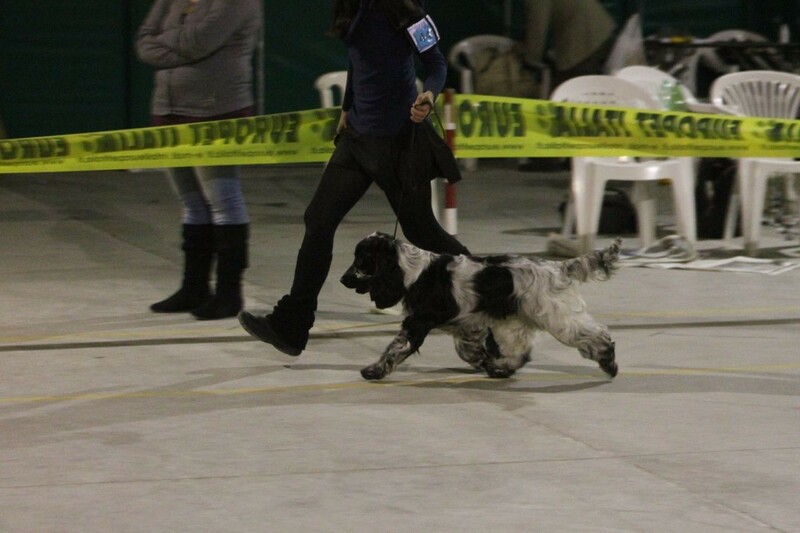 CACIB !!! 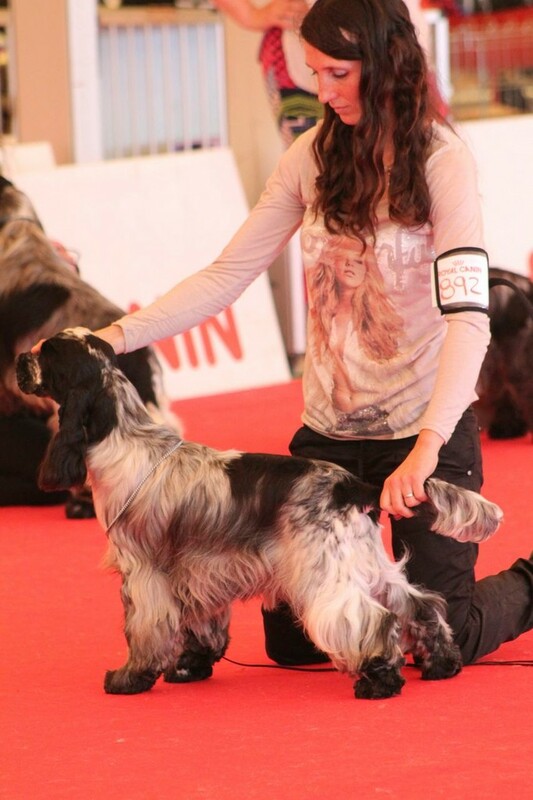 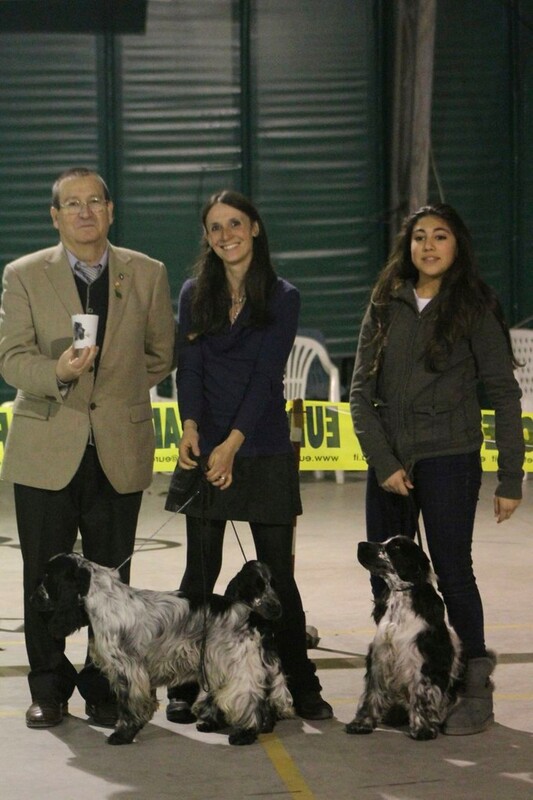 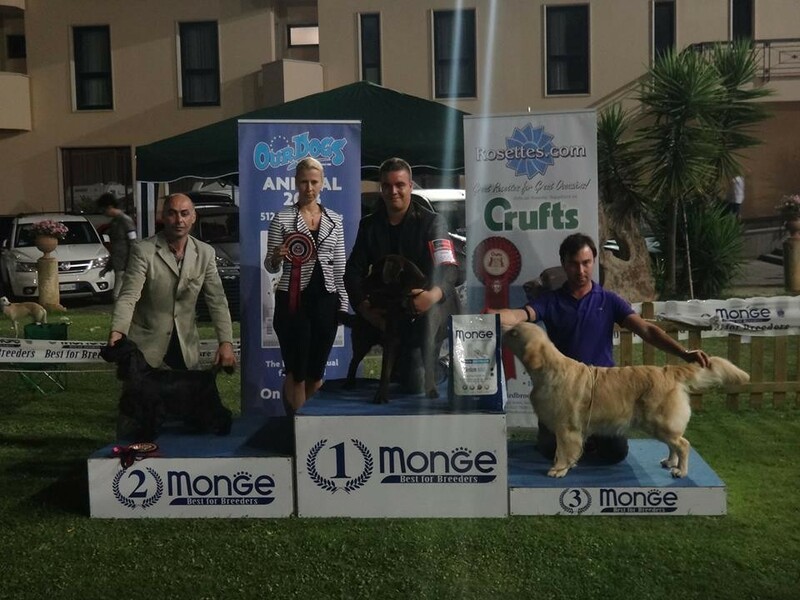 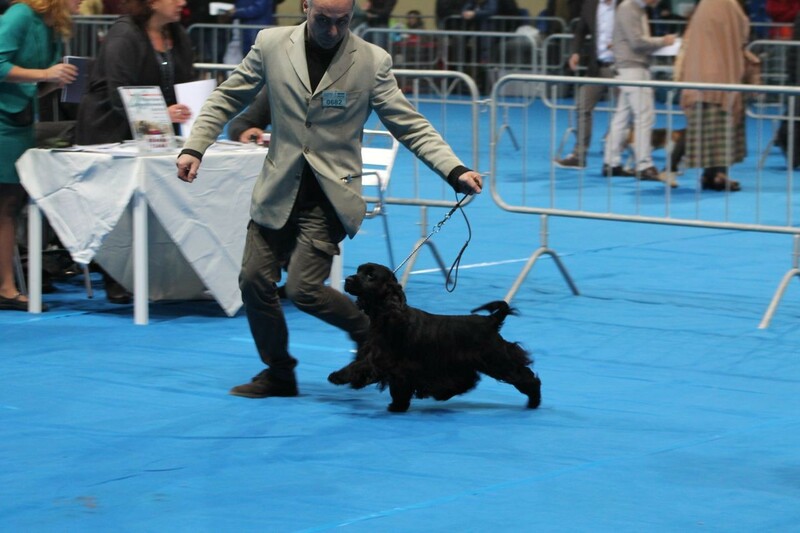 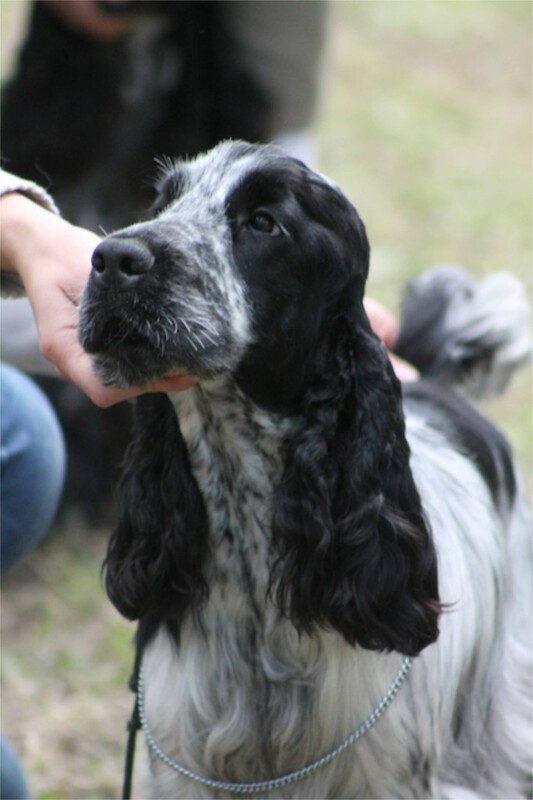 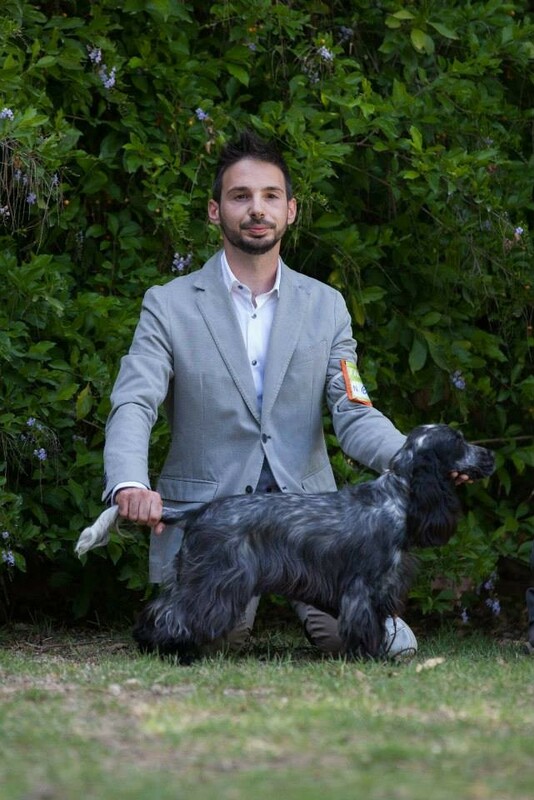 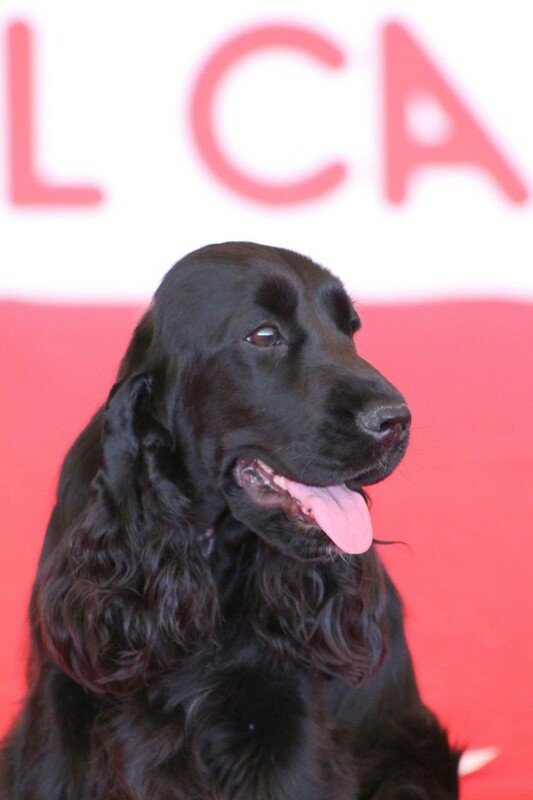 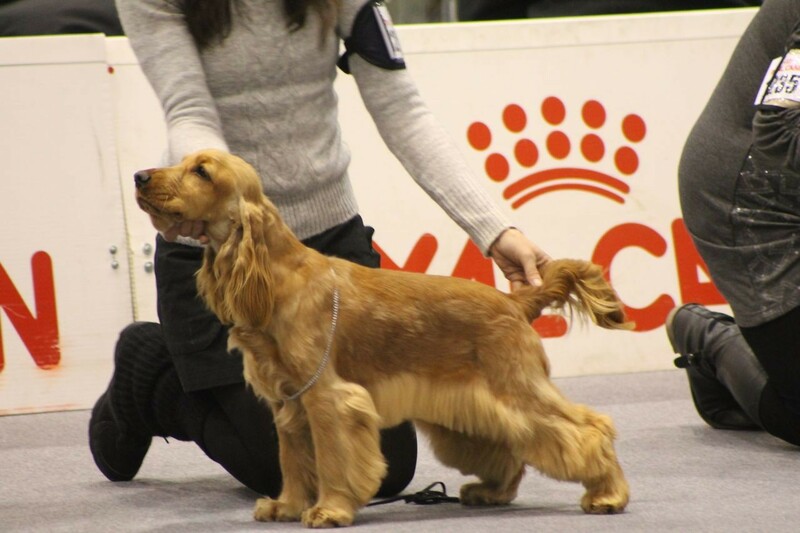 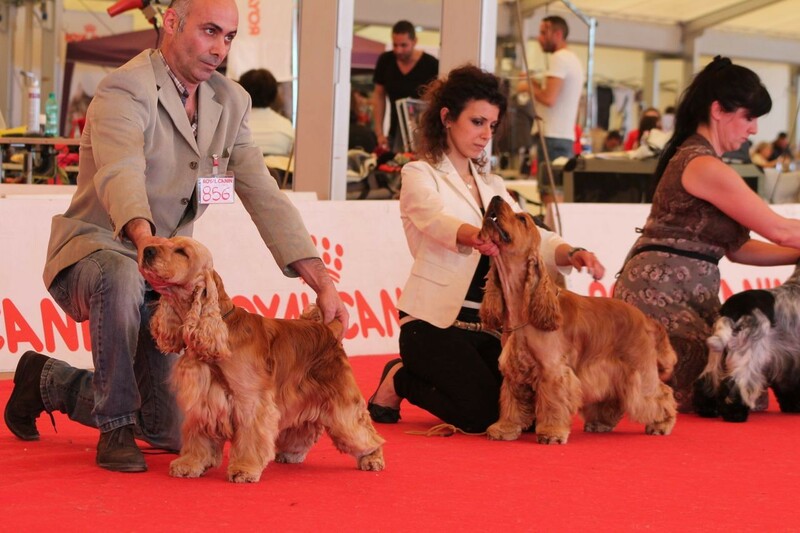 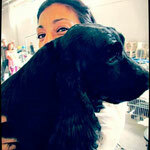 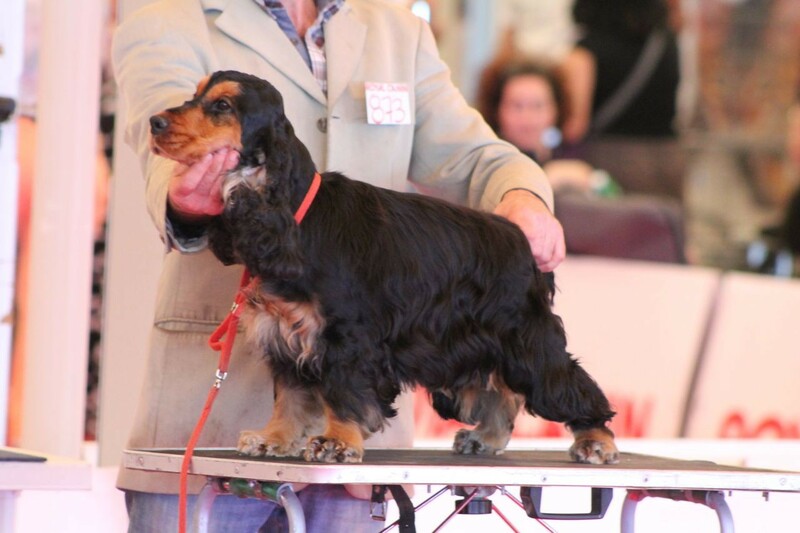 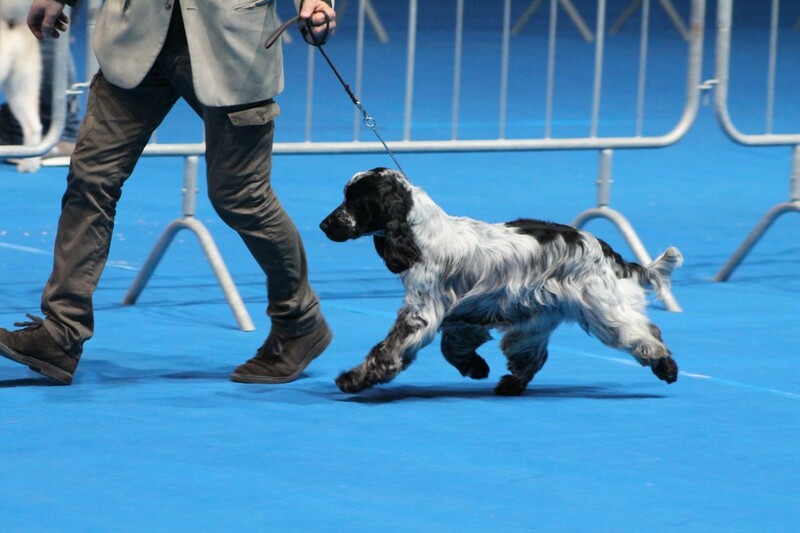 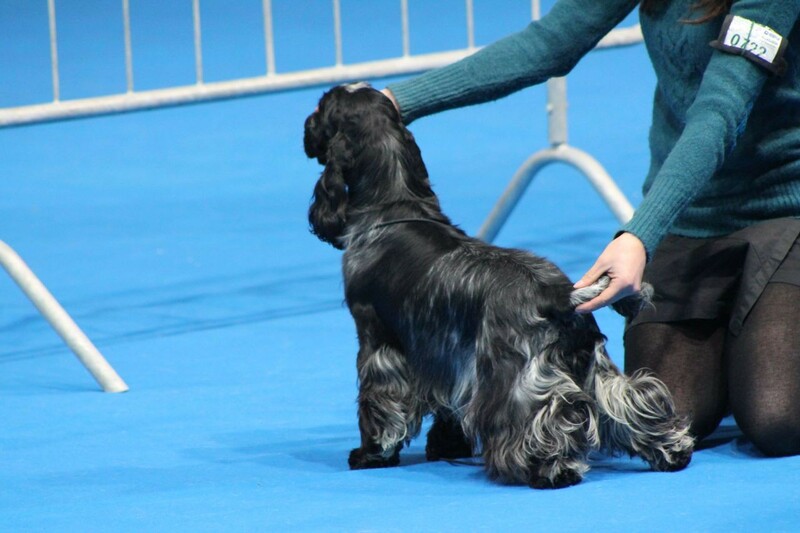 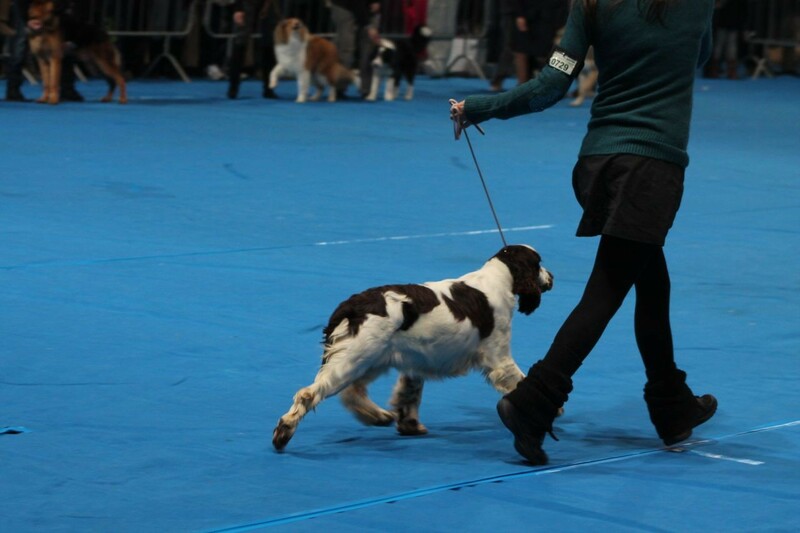 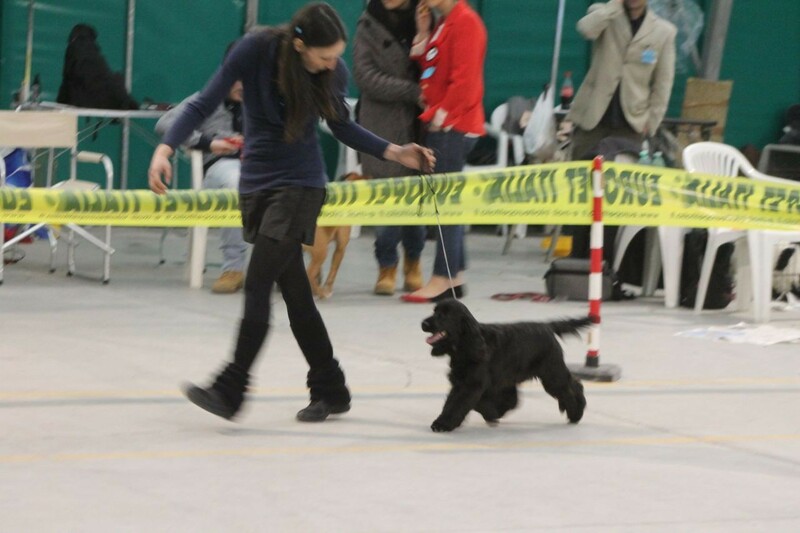 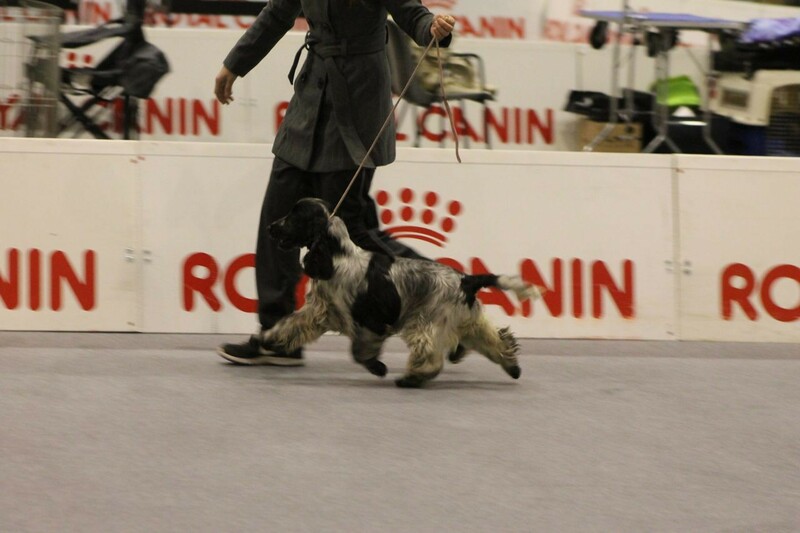 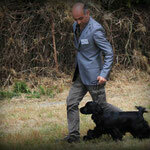 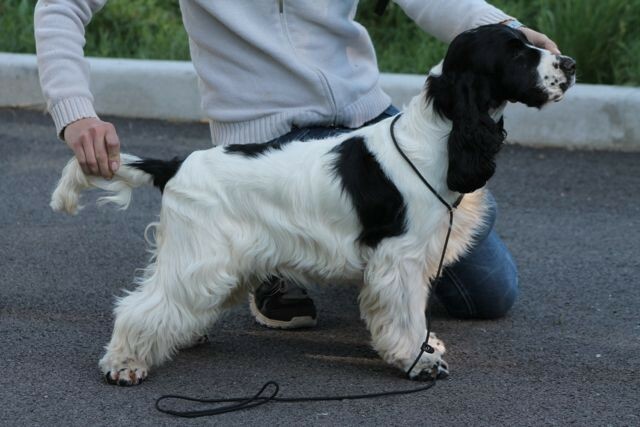 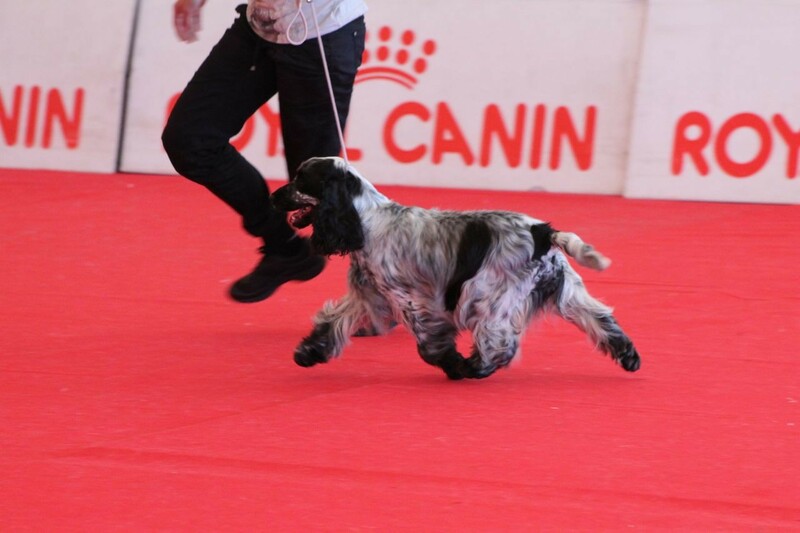 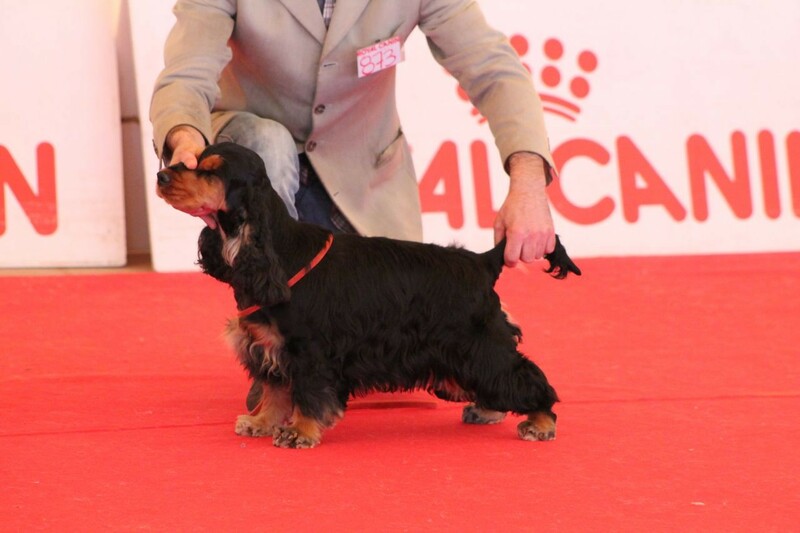 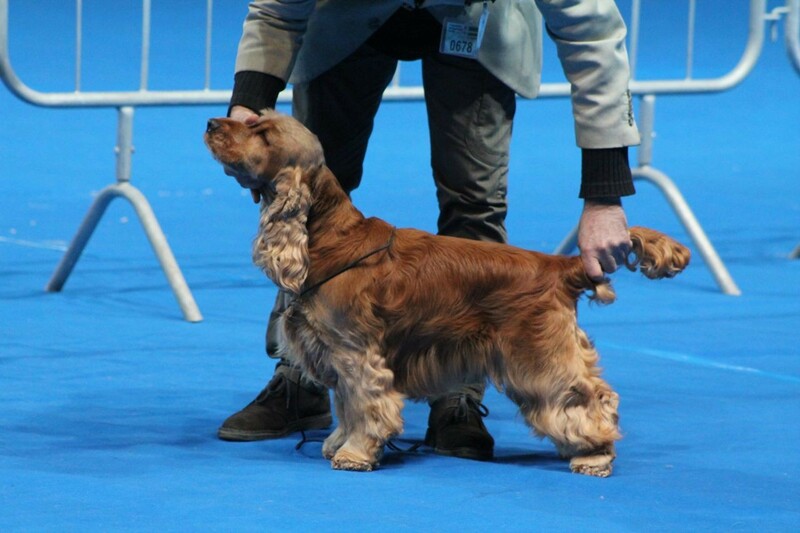 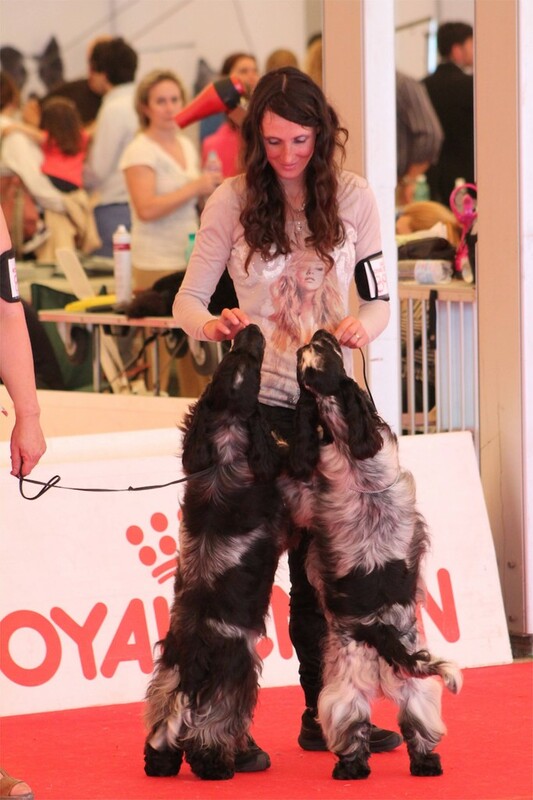 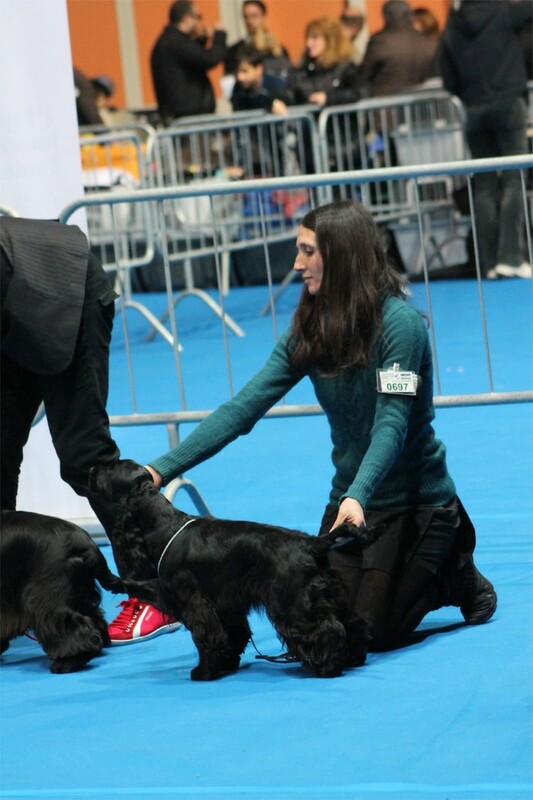 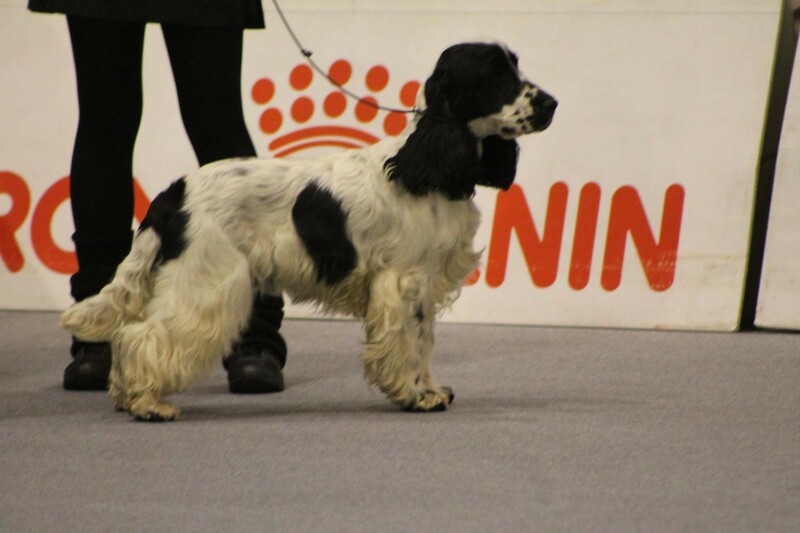 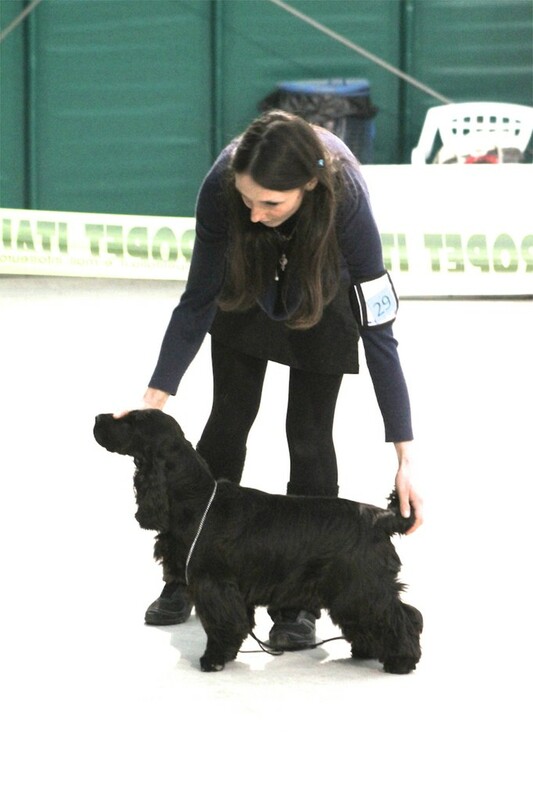 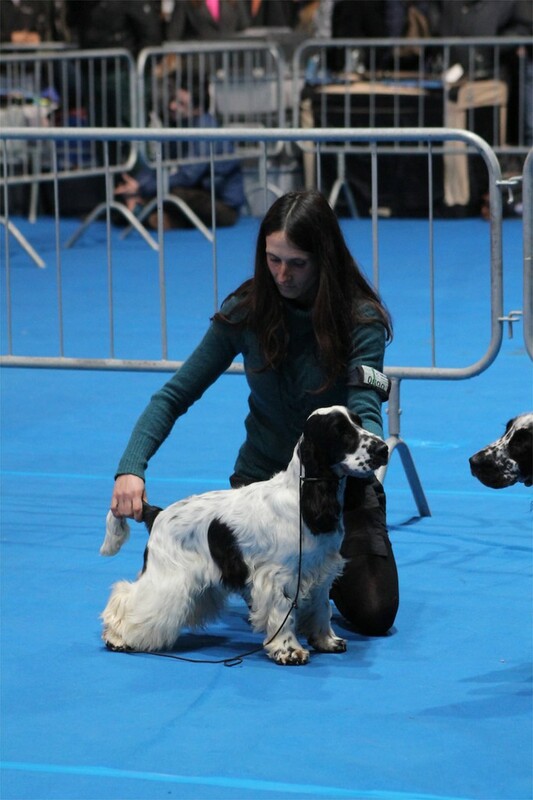 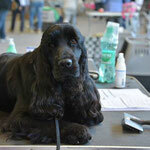 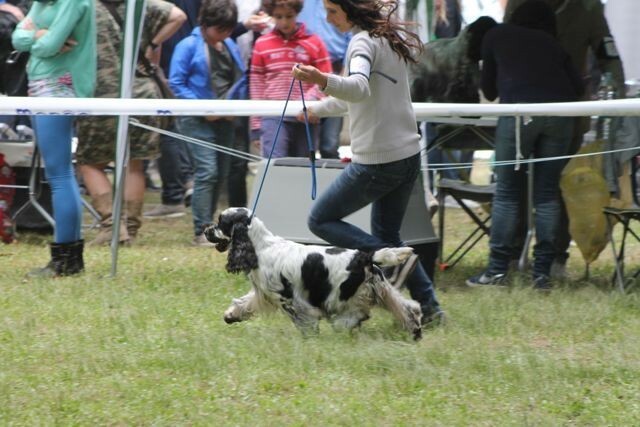 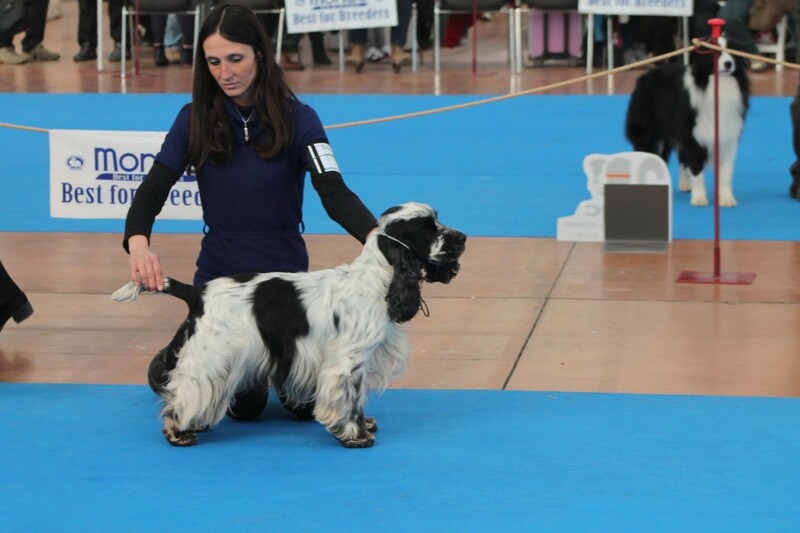 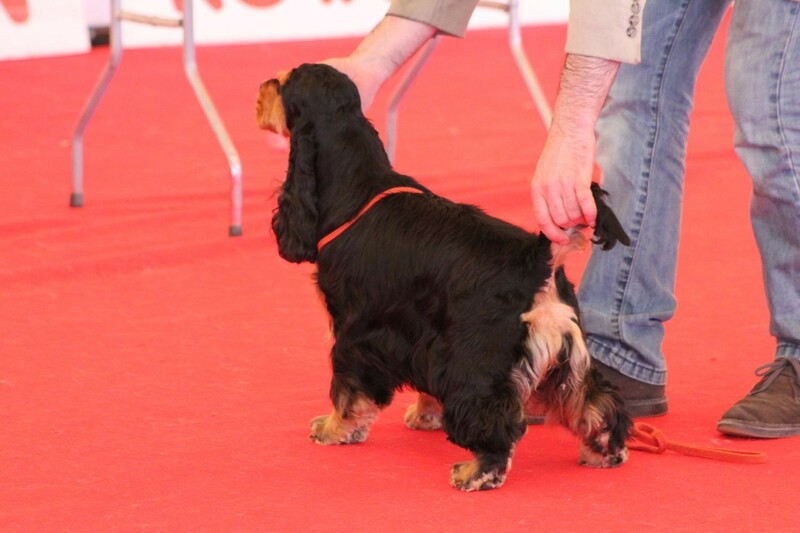 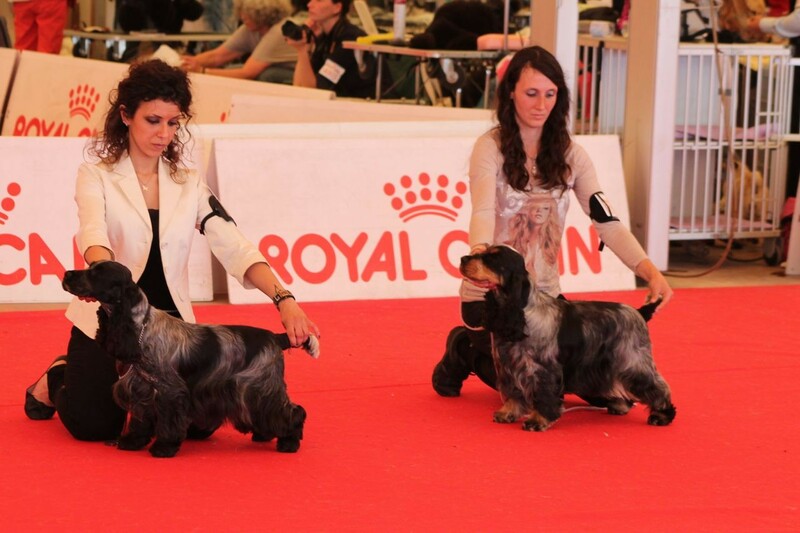 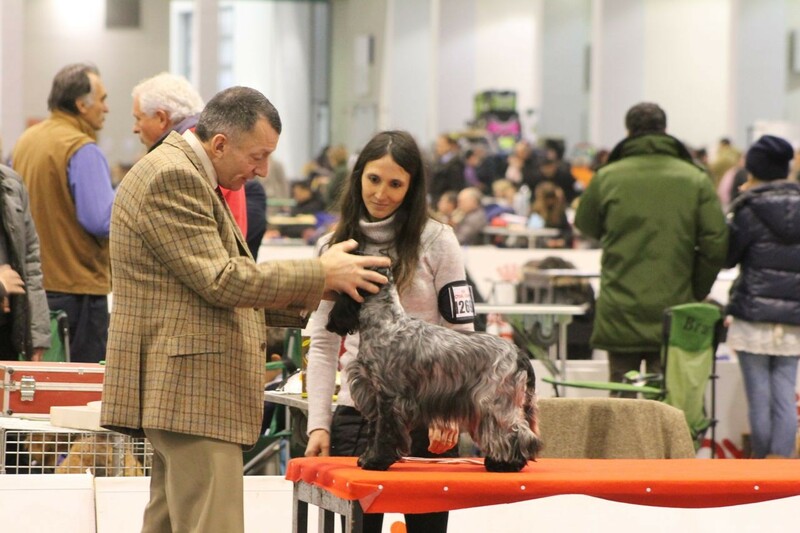 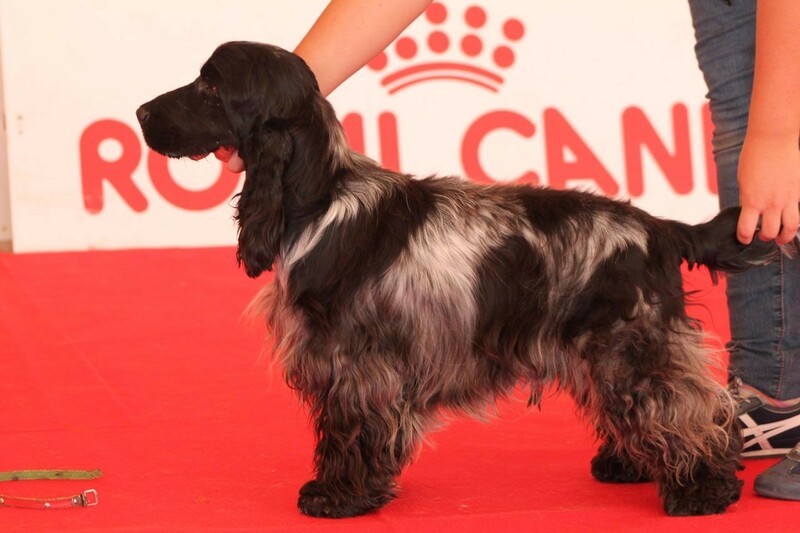 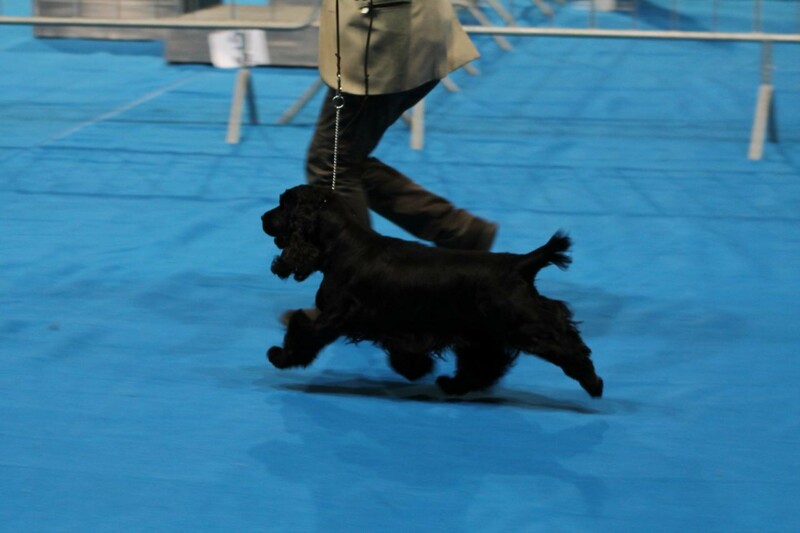 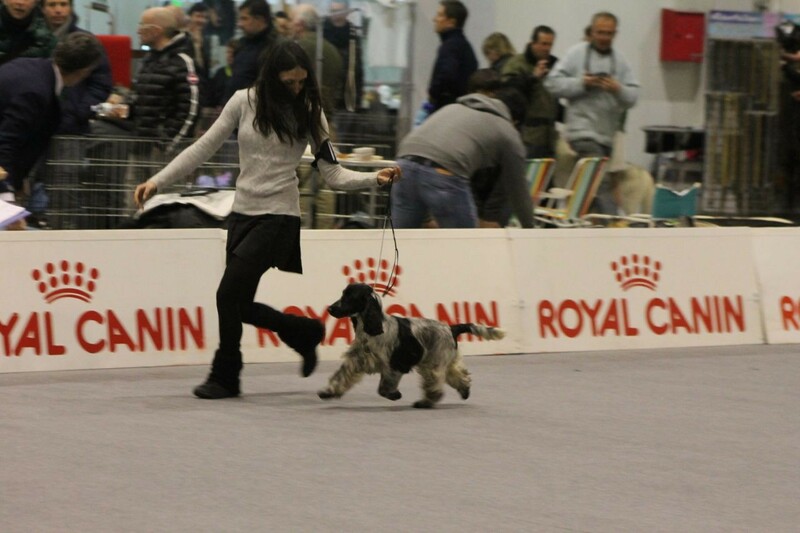 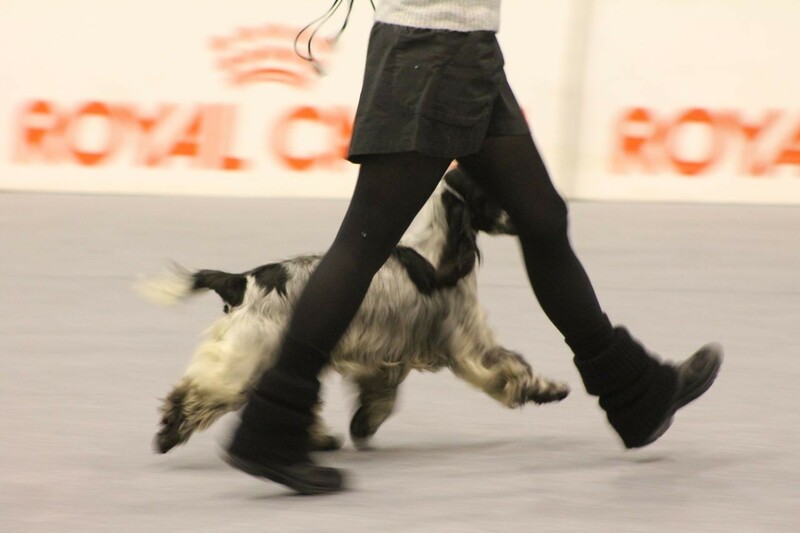 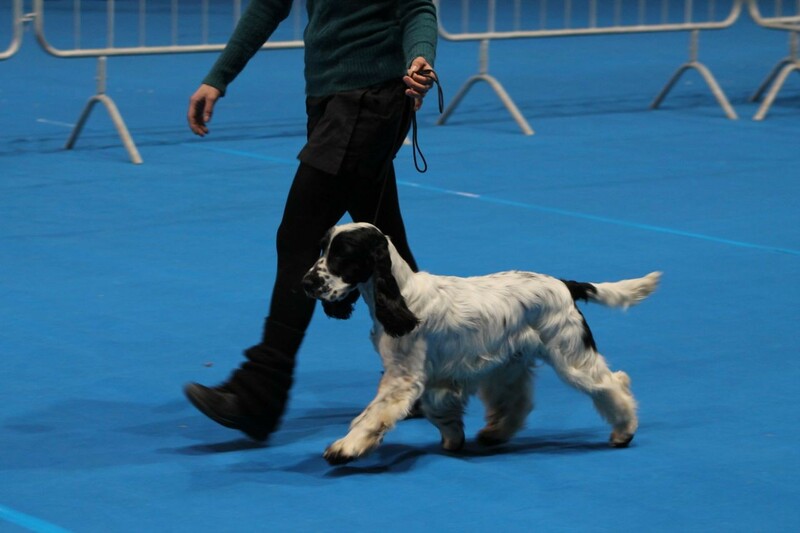 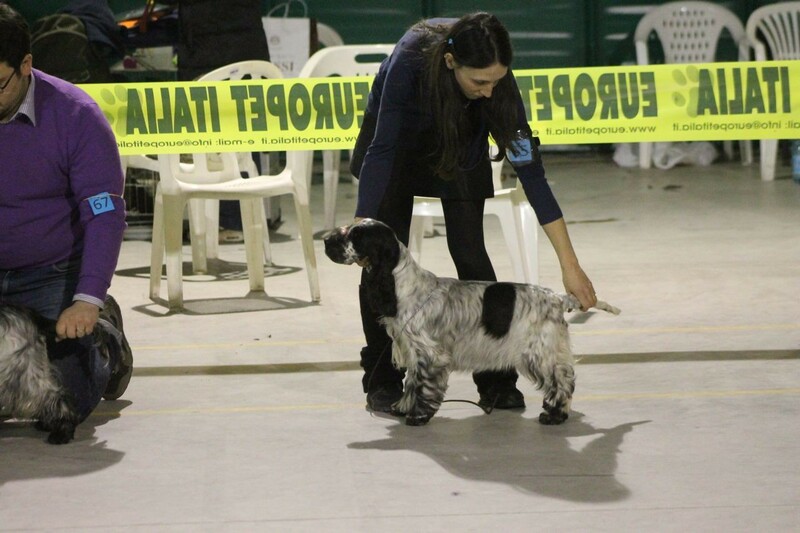 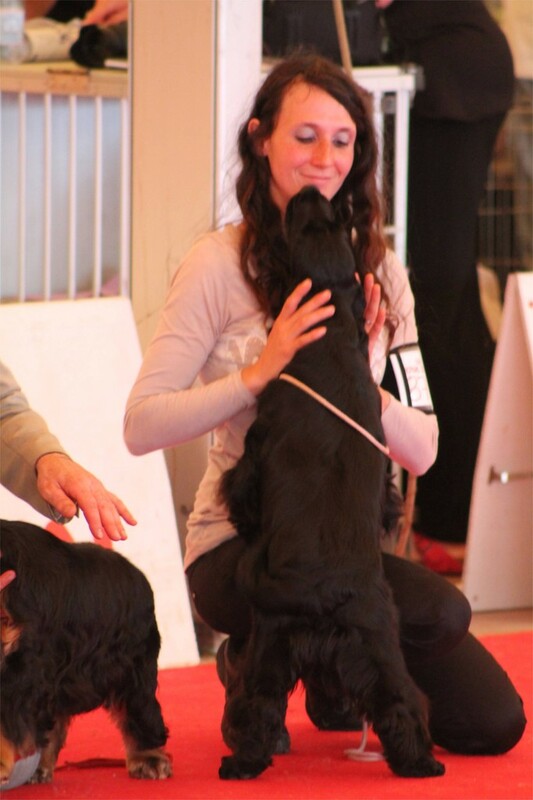 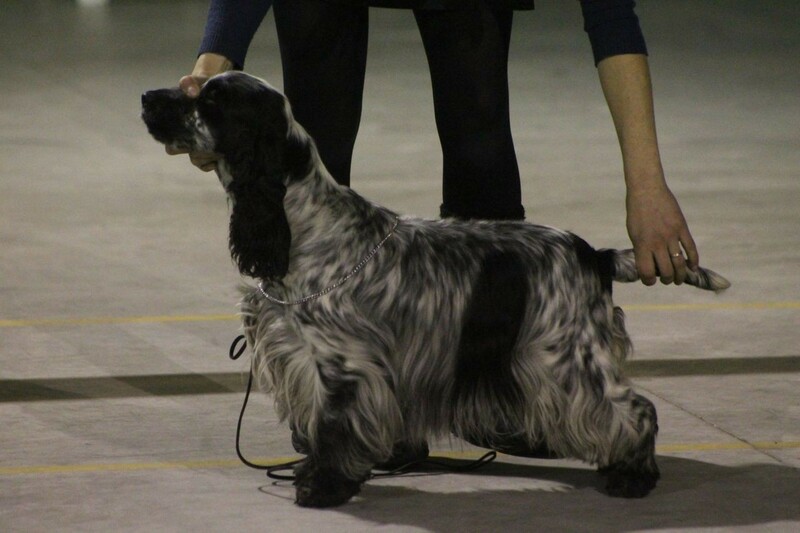 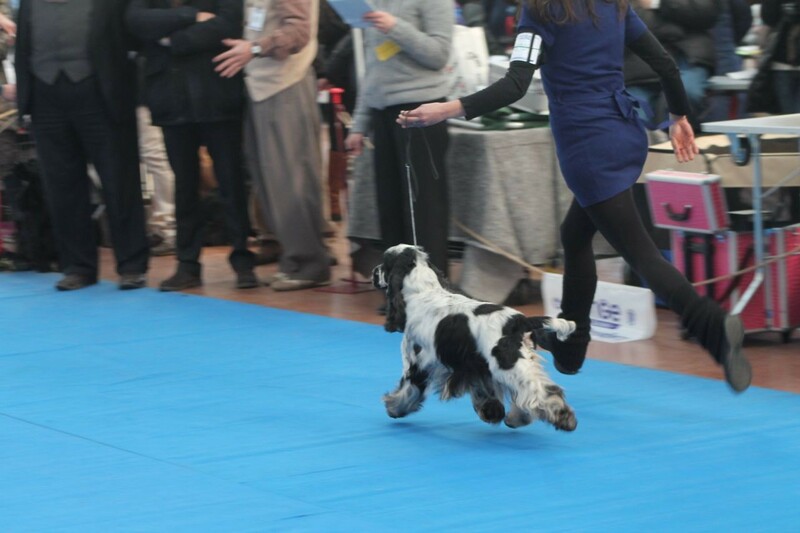 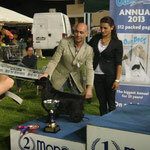 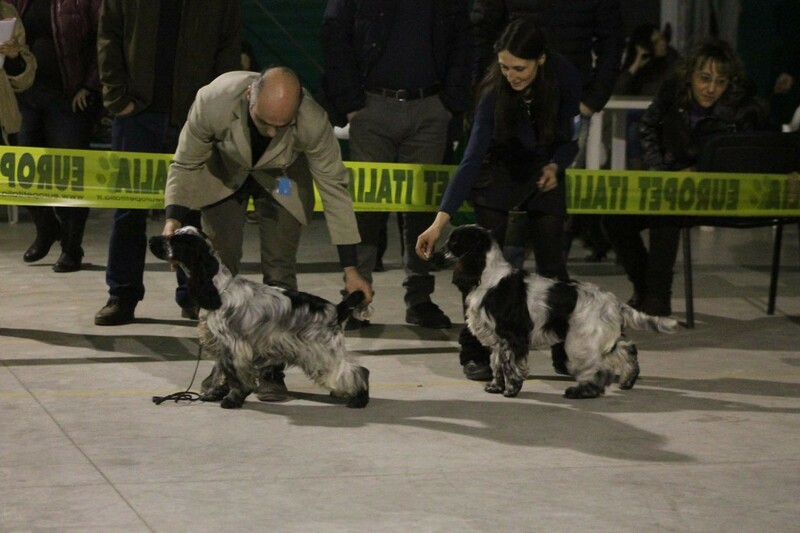 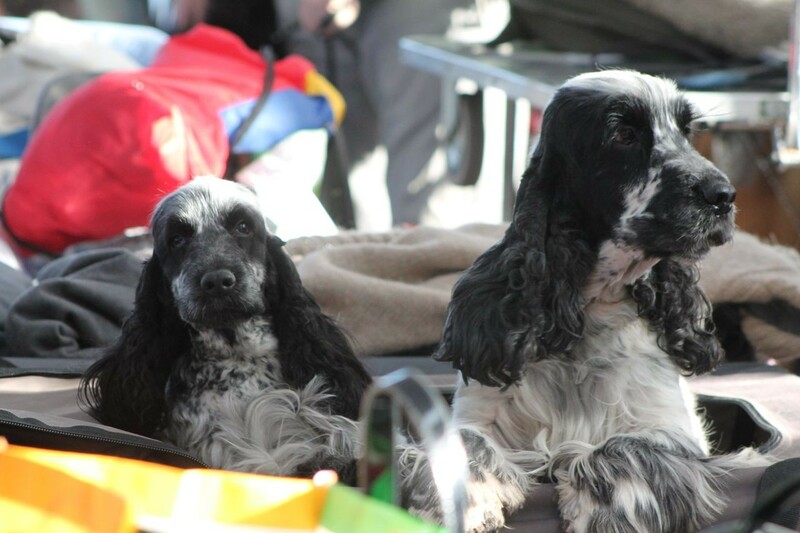 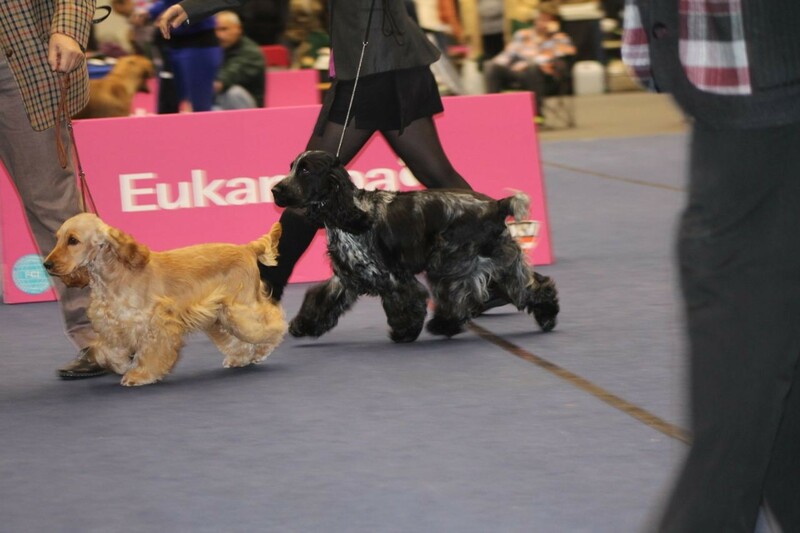 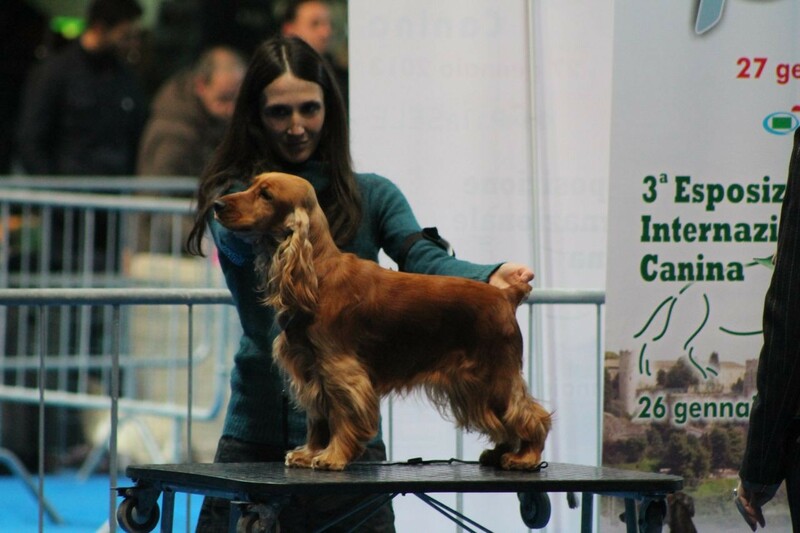 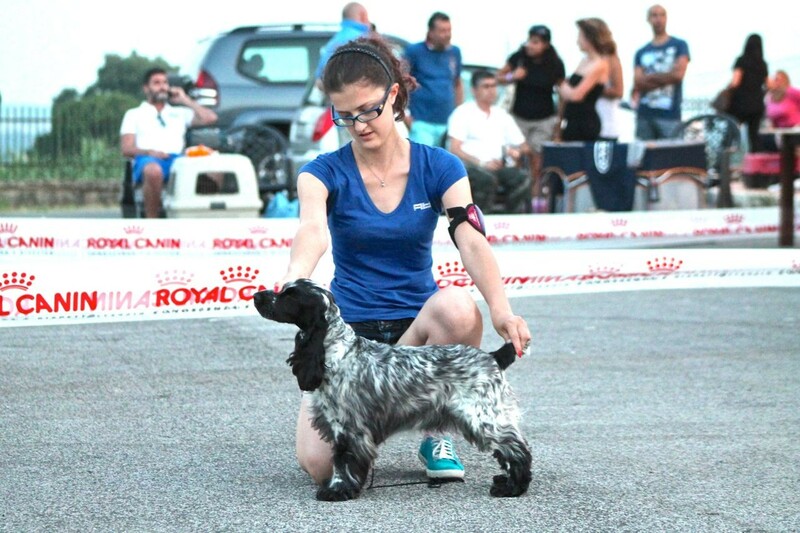 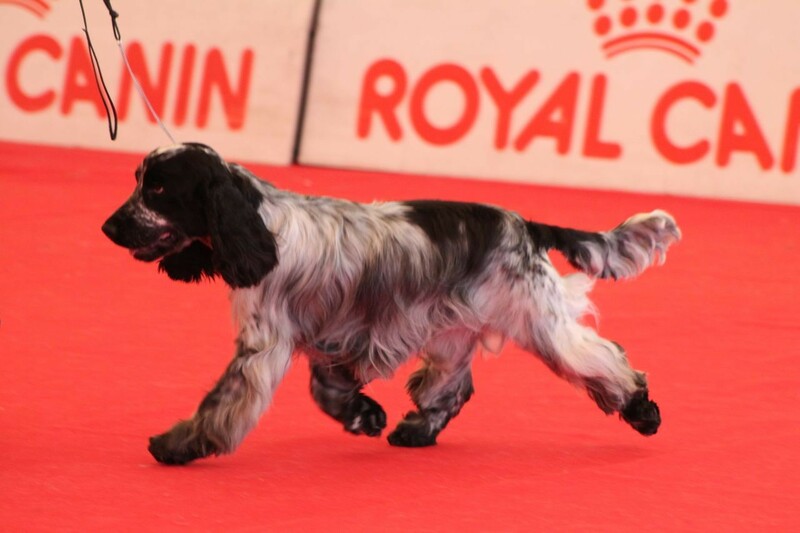 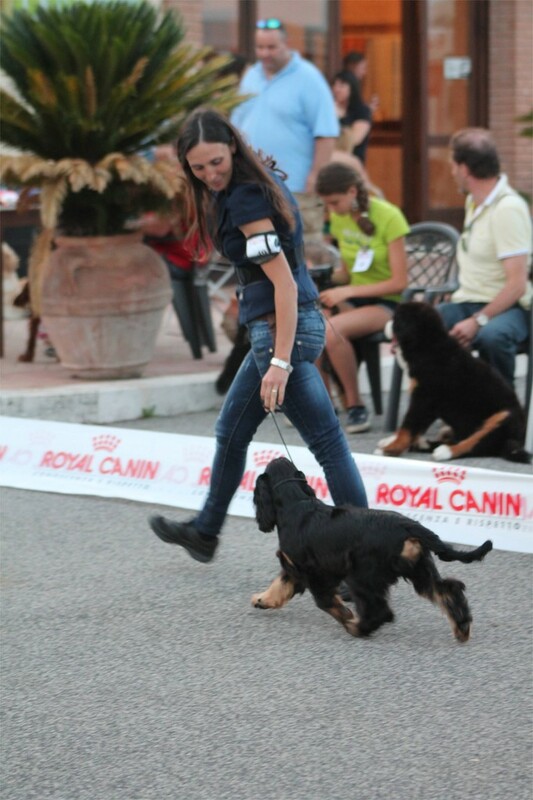 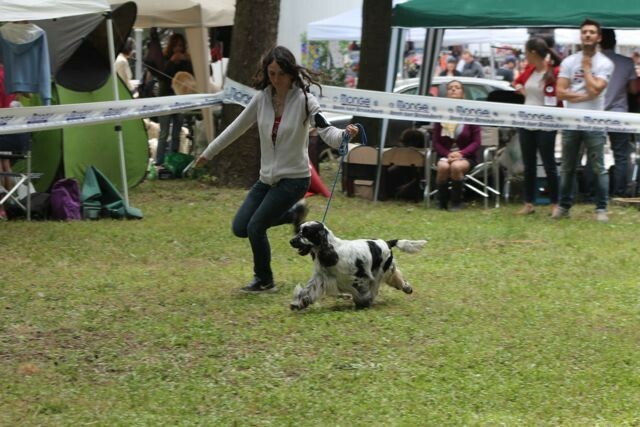 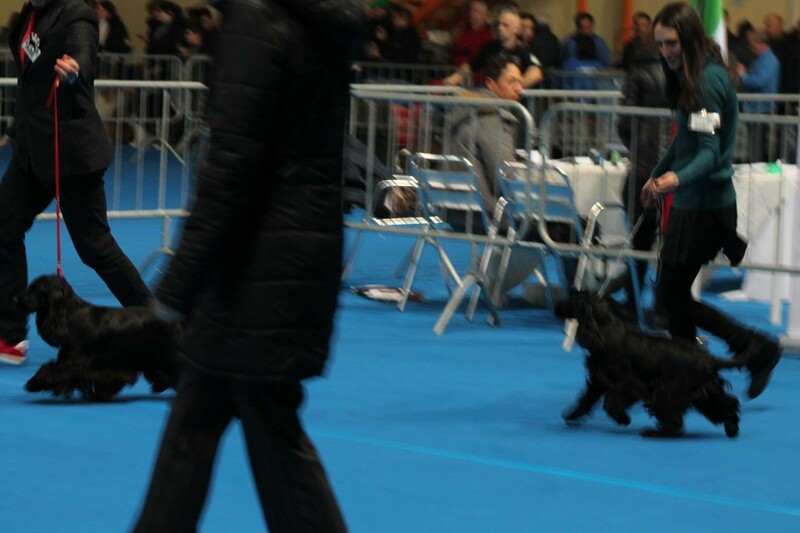 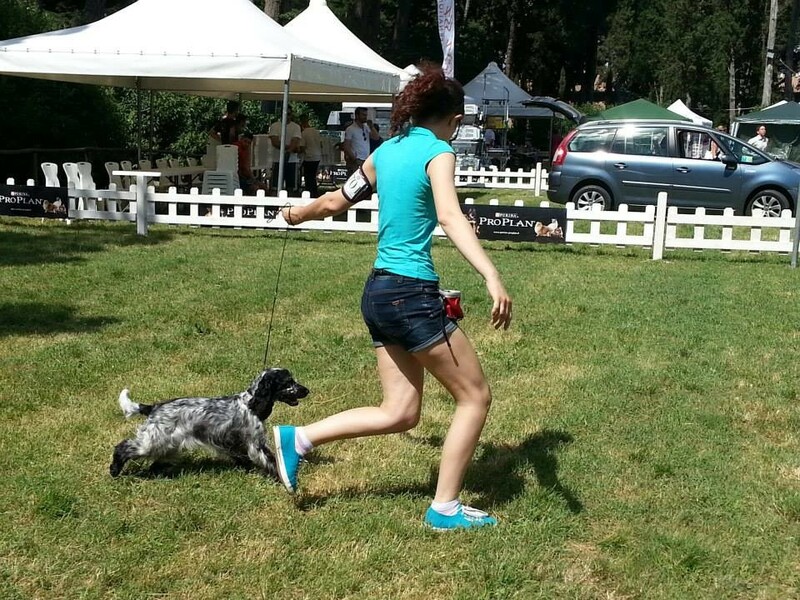 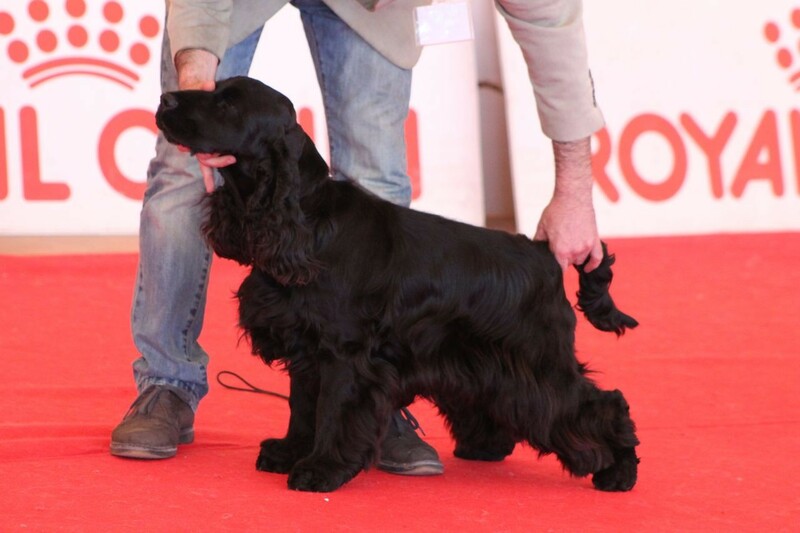 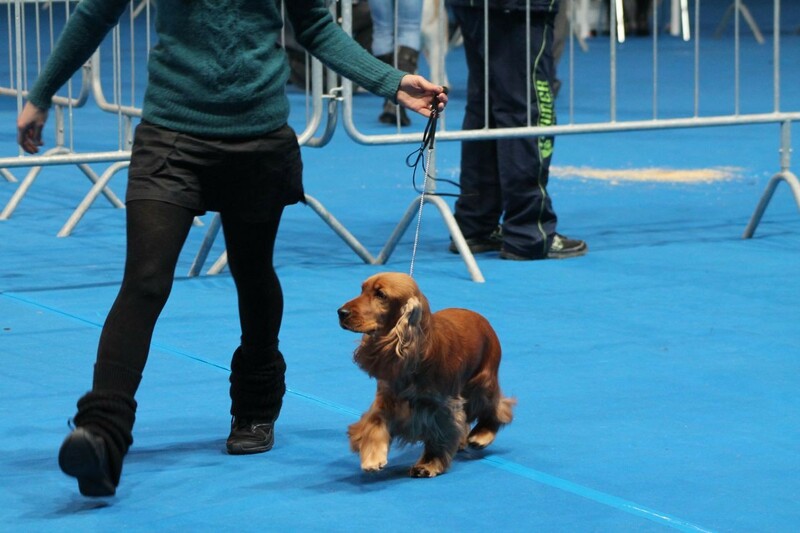 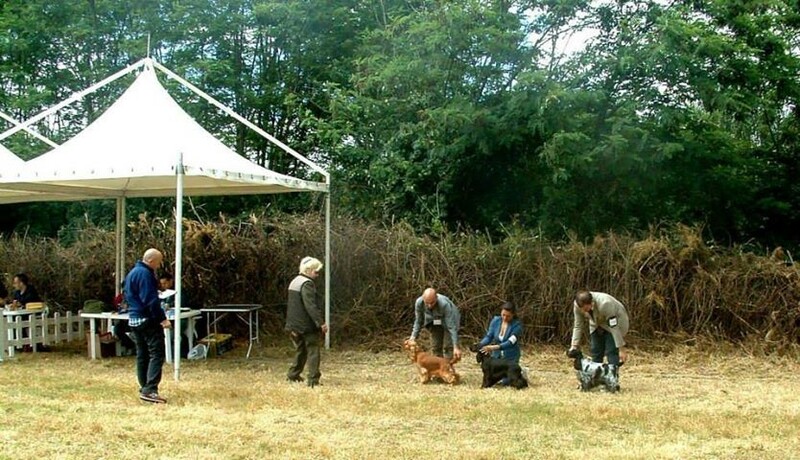 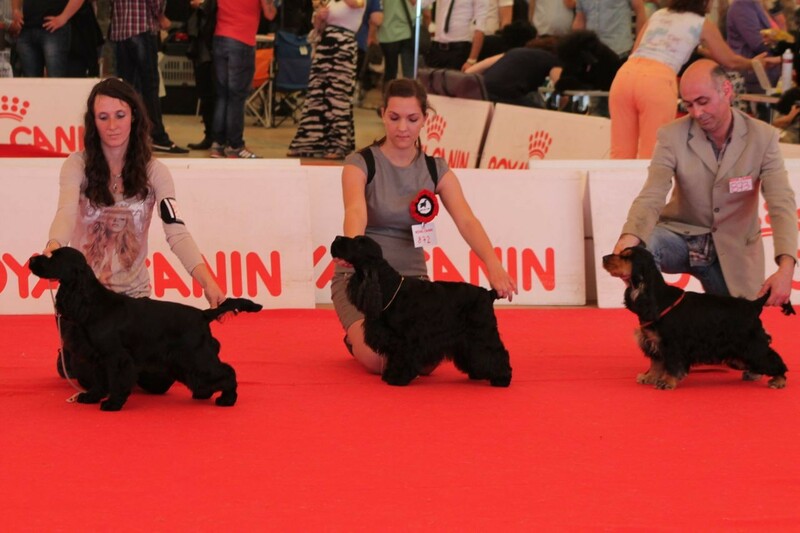 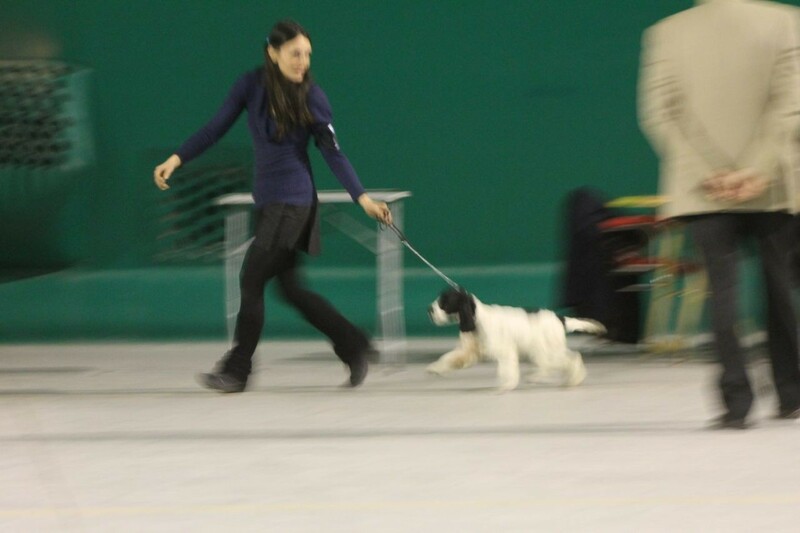 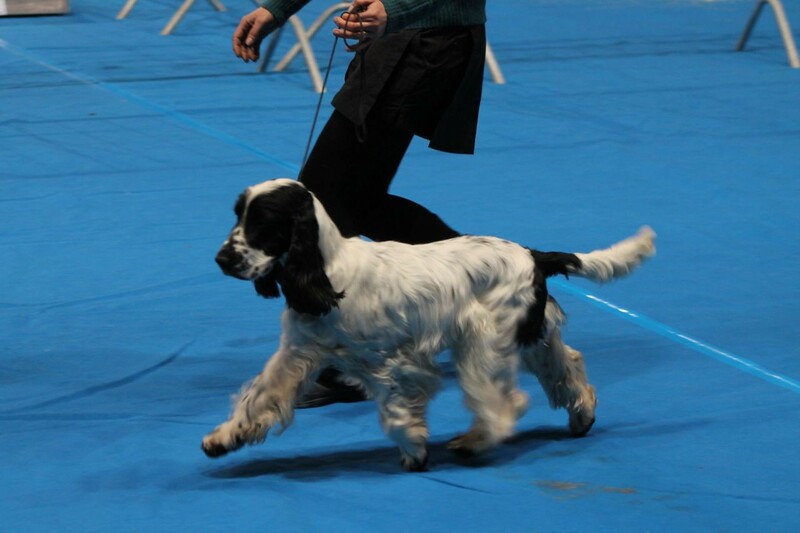 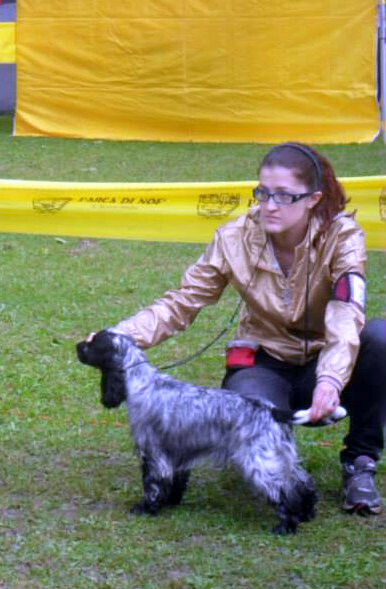 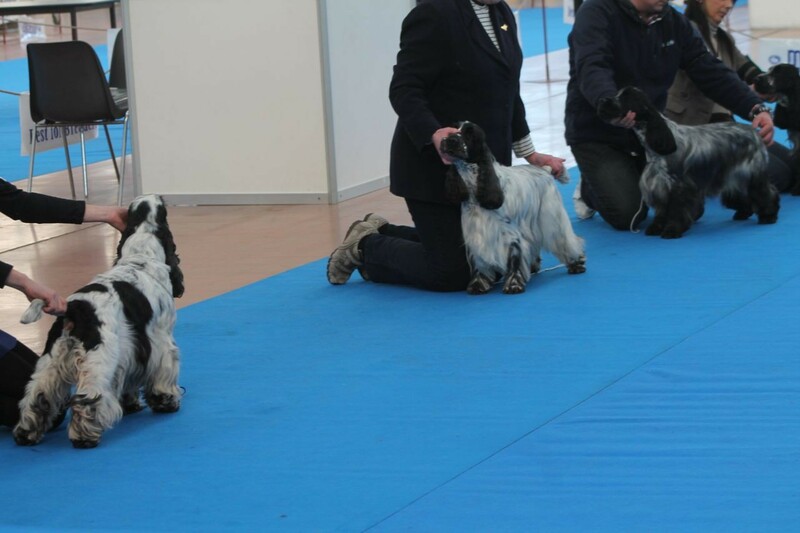 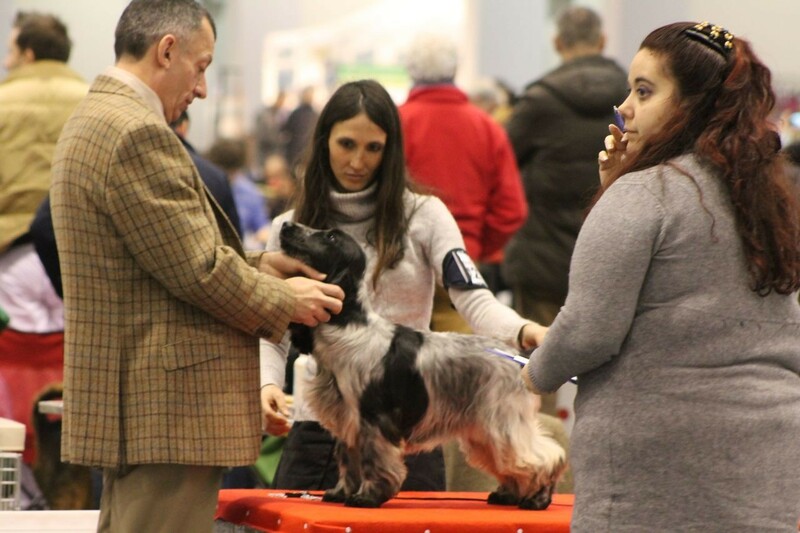 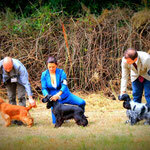 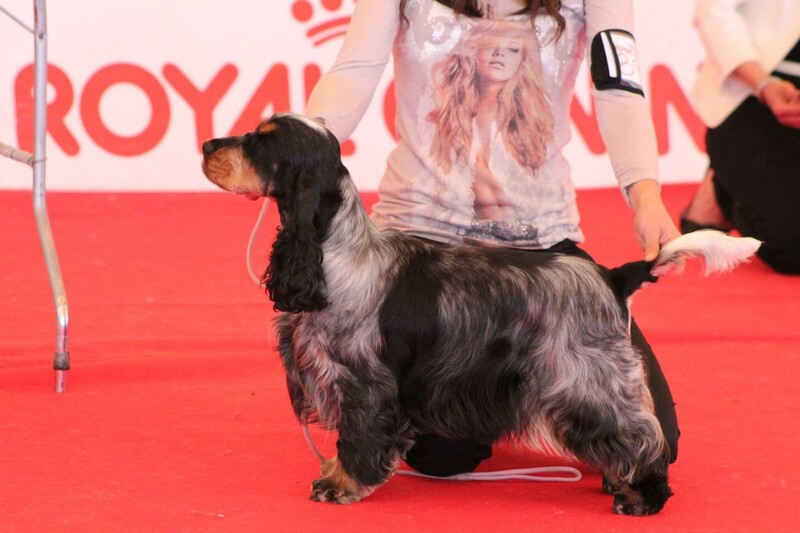 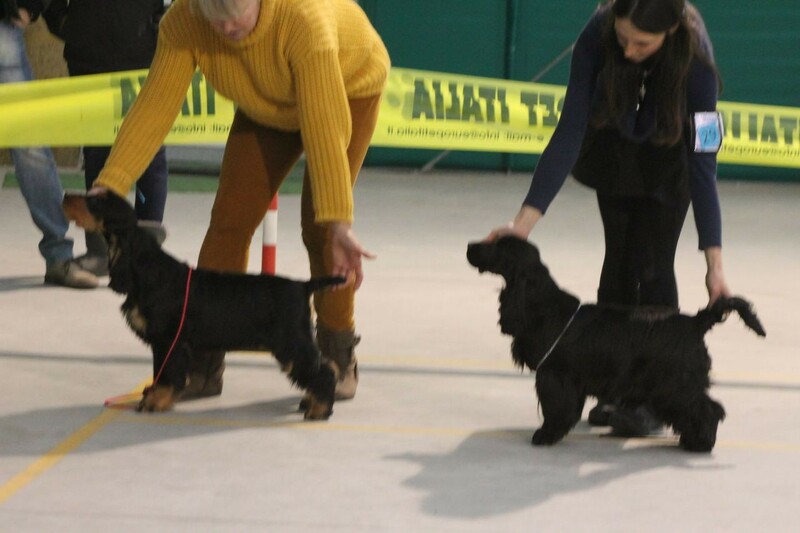 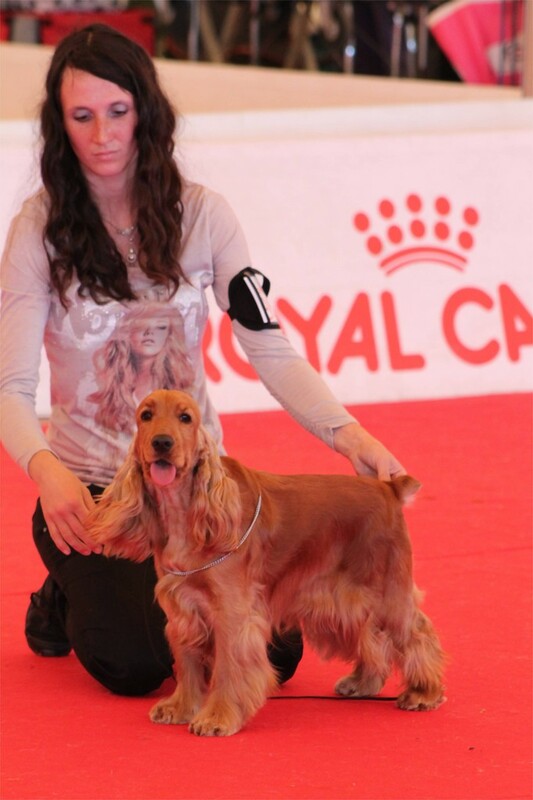 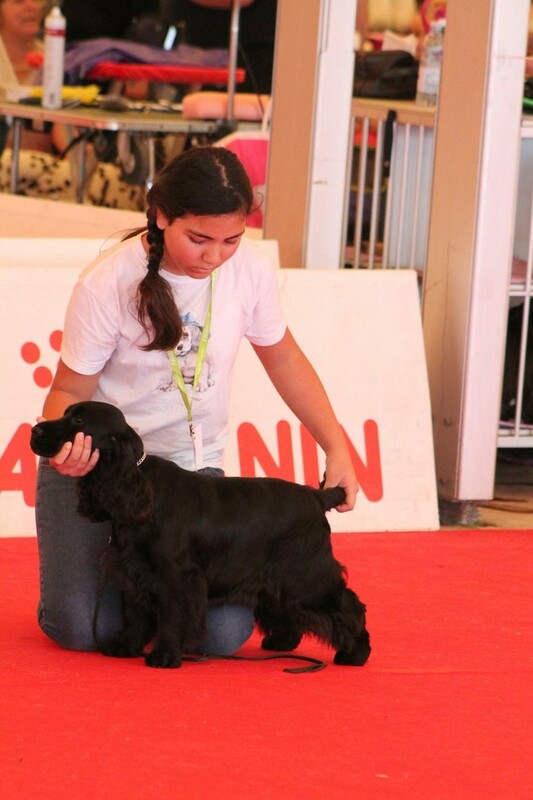 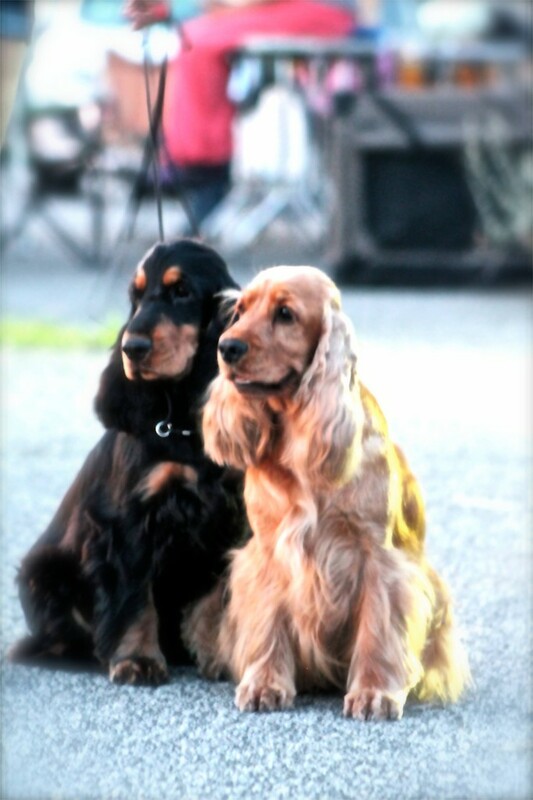 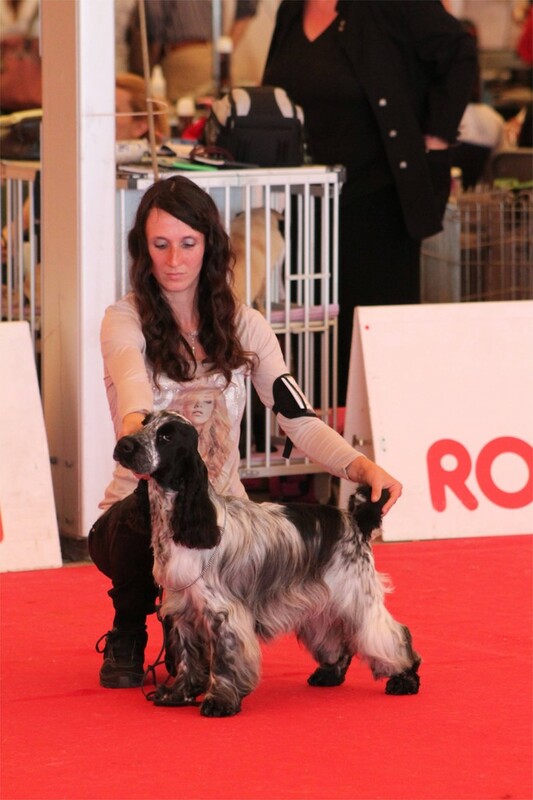 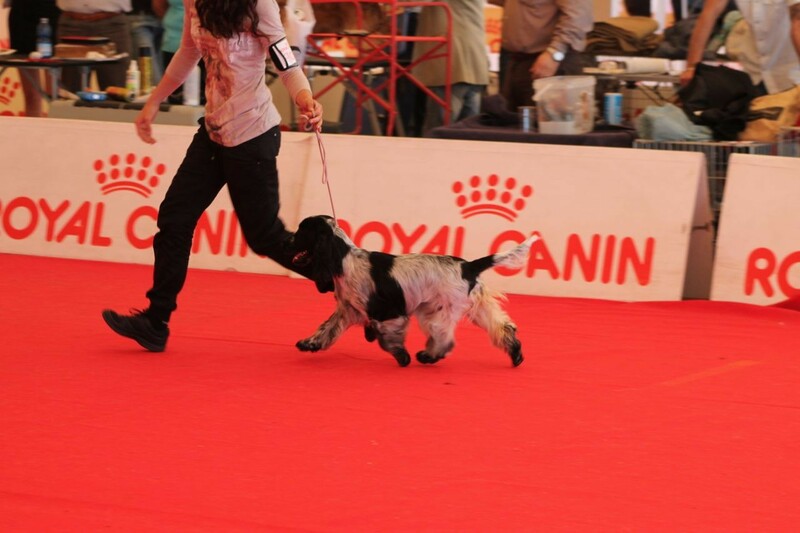 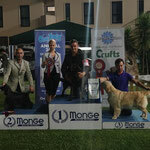 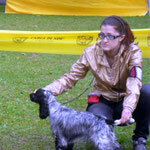 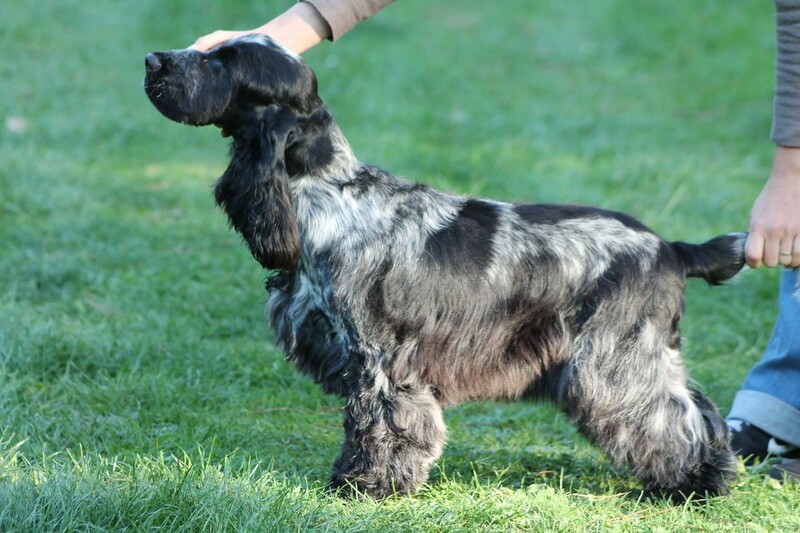 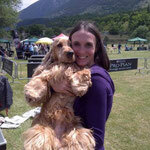 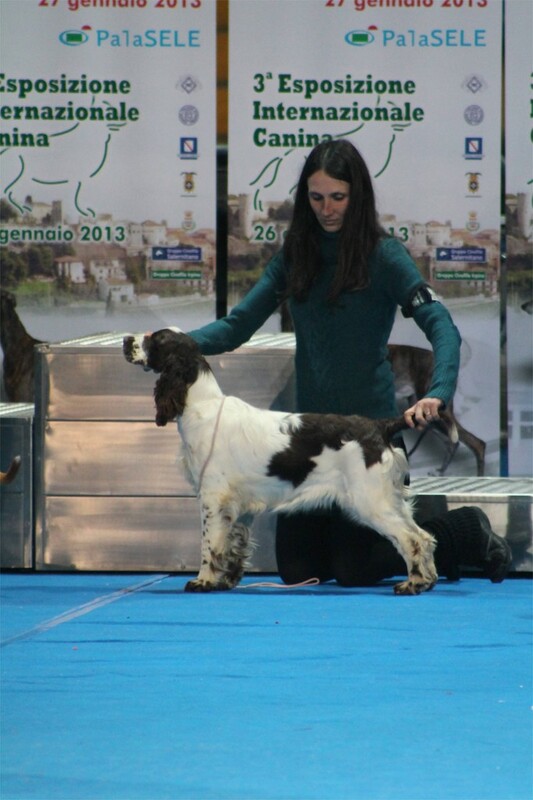 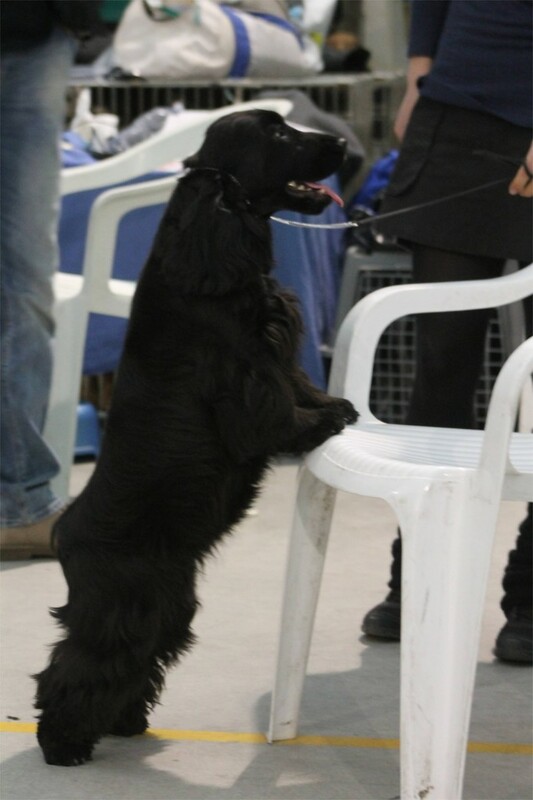 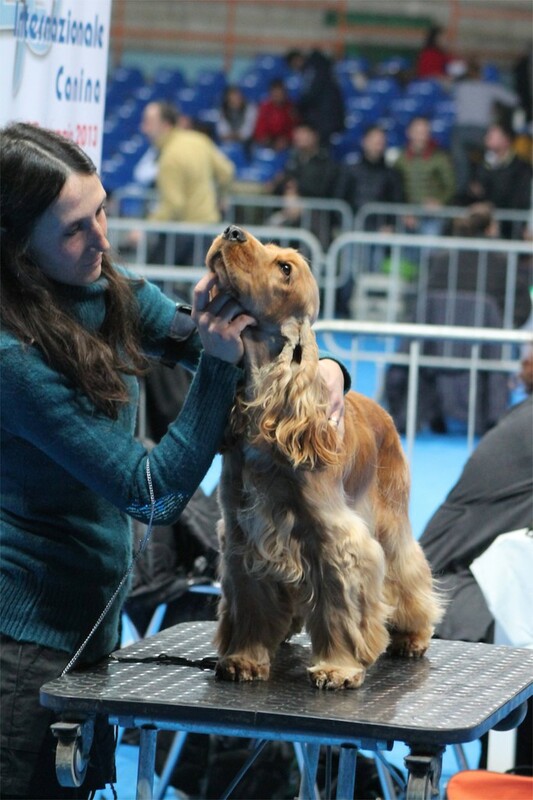 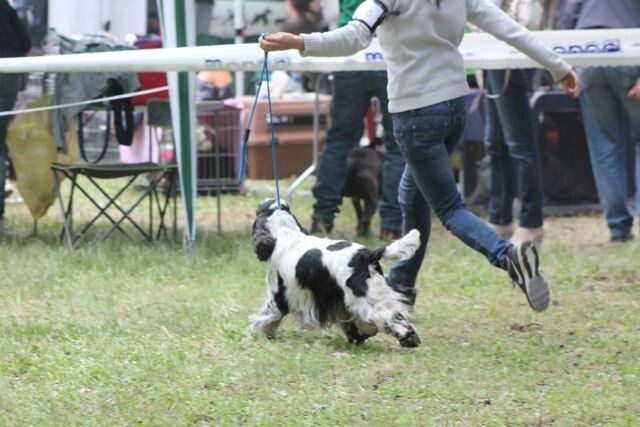 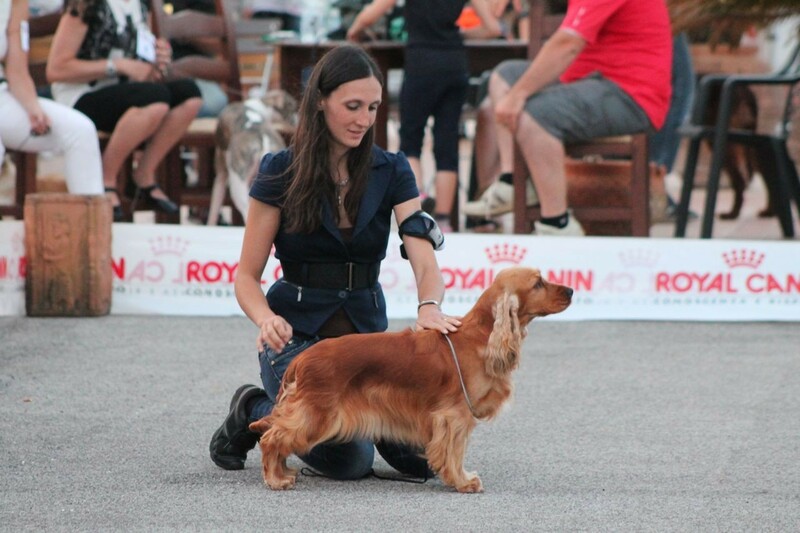 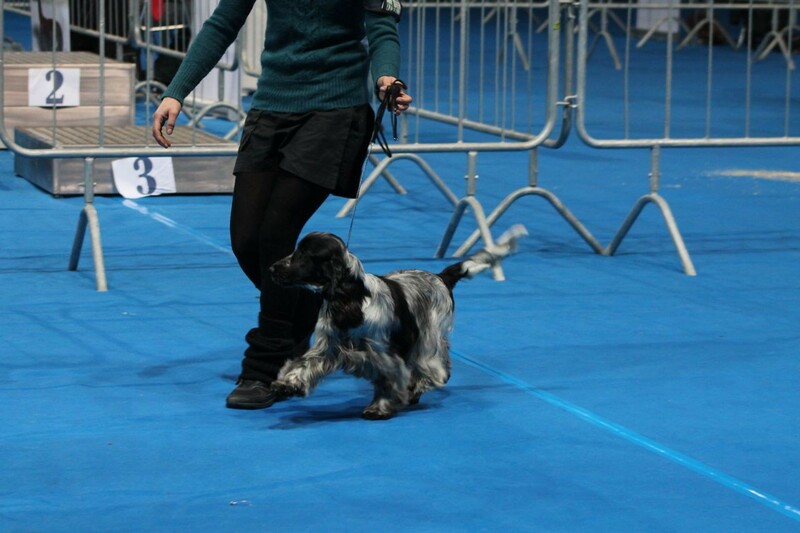 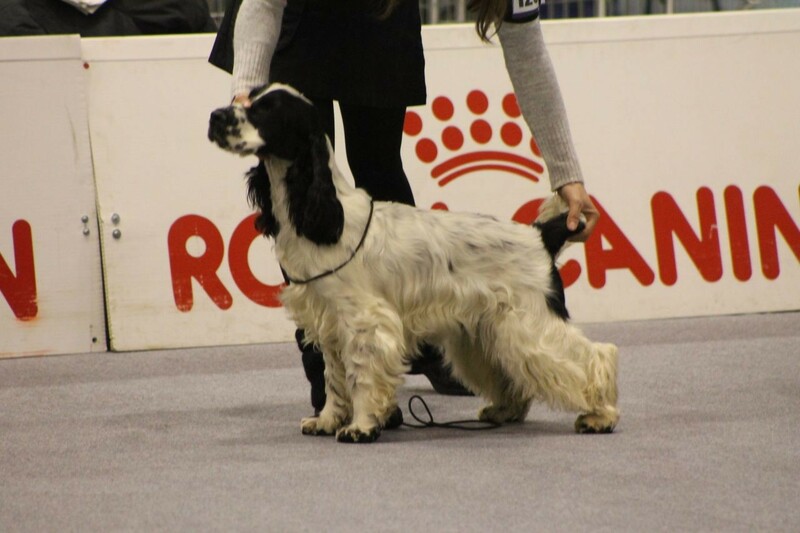 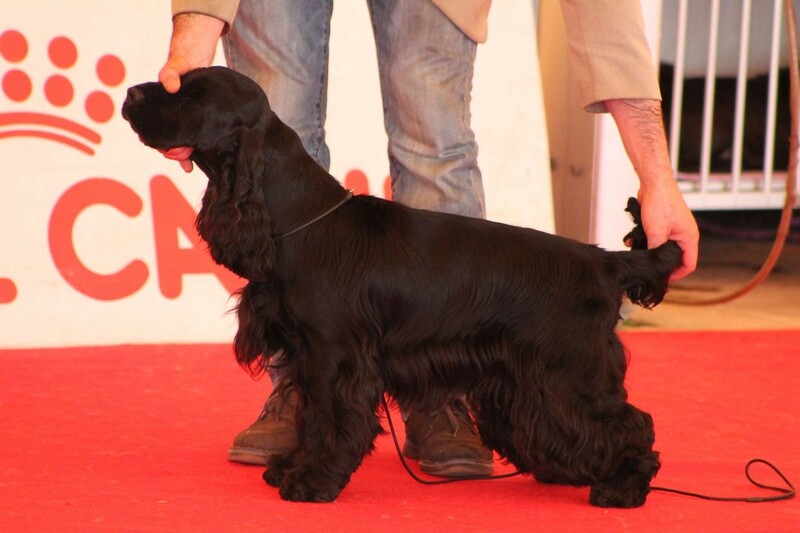 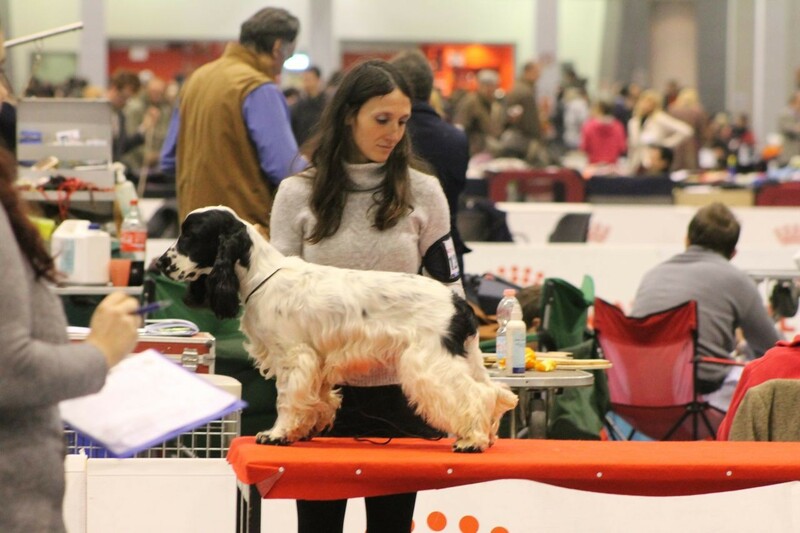 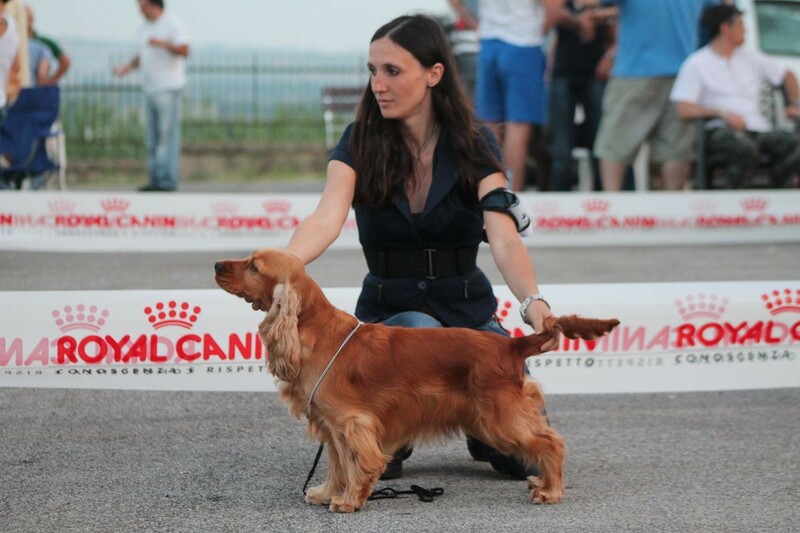 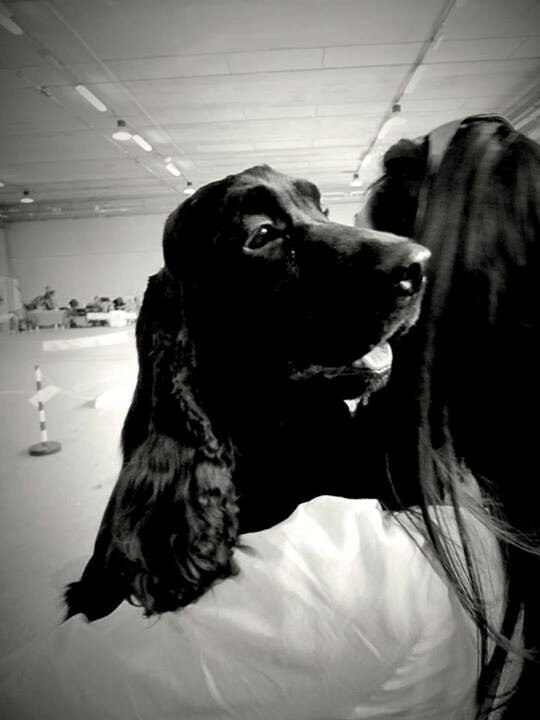 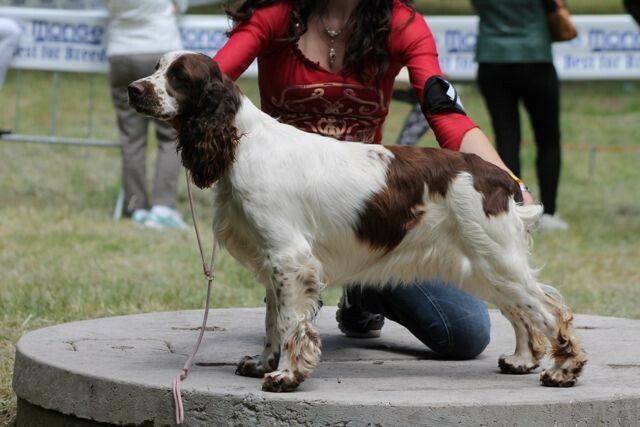 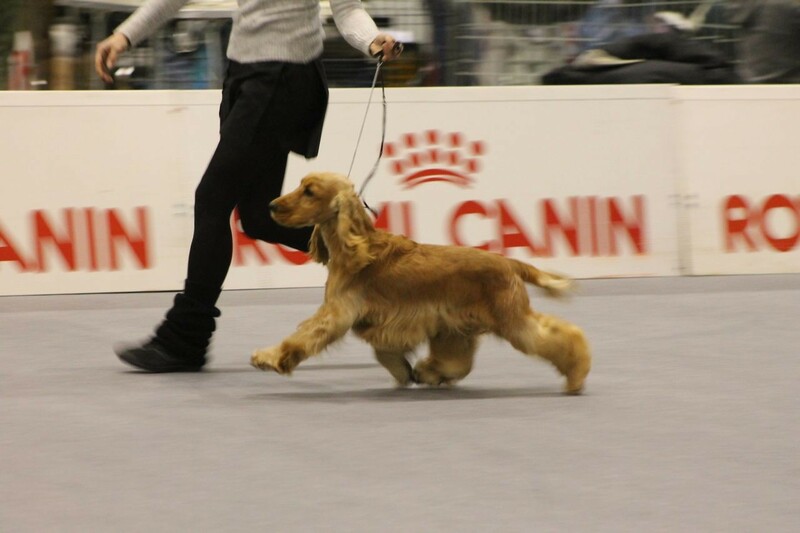 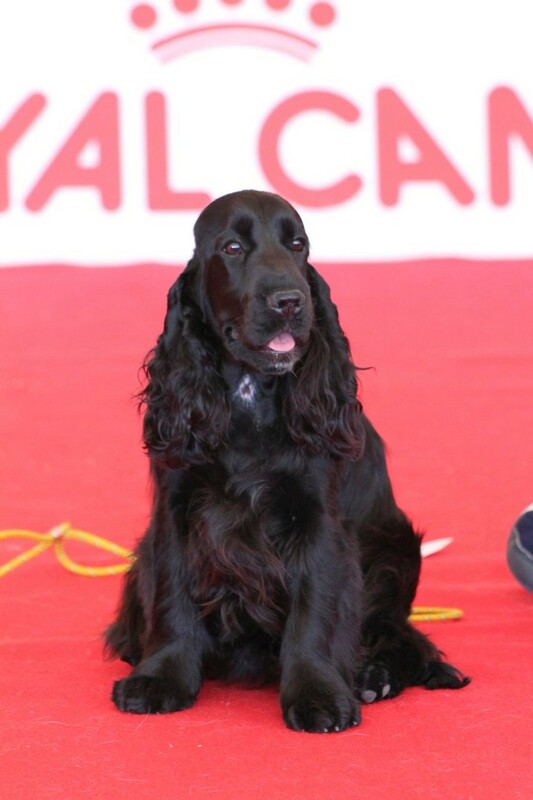 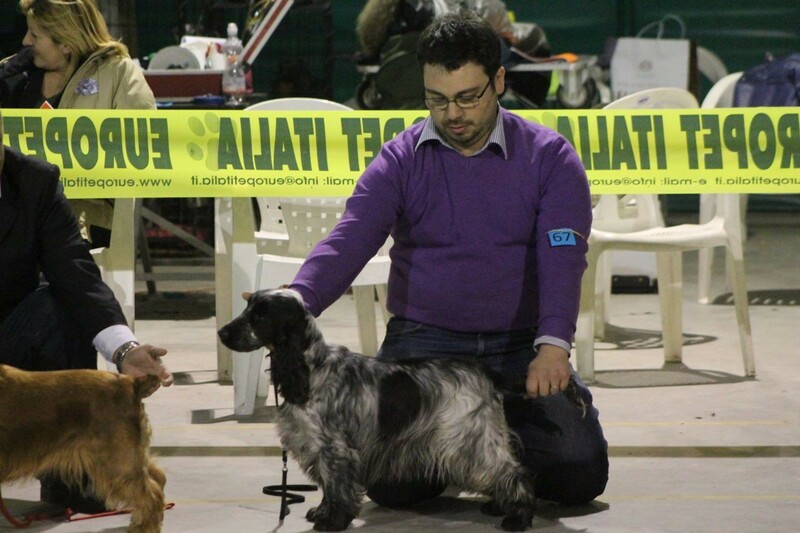 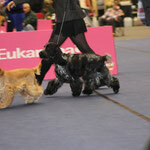 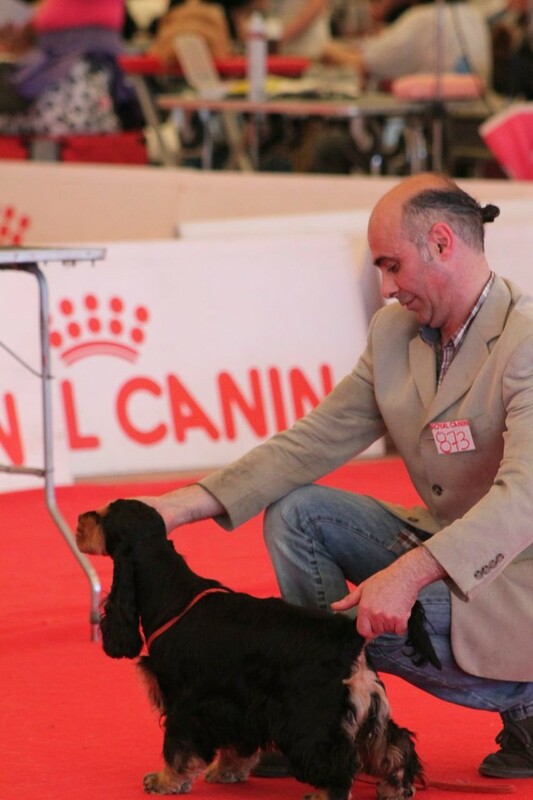 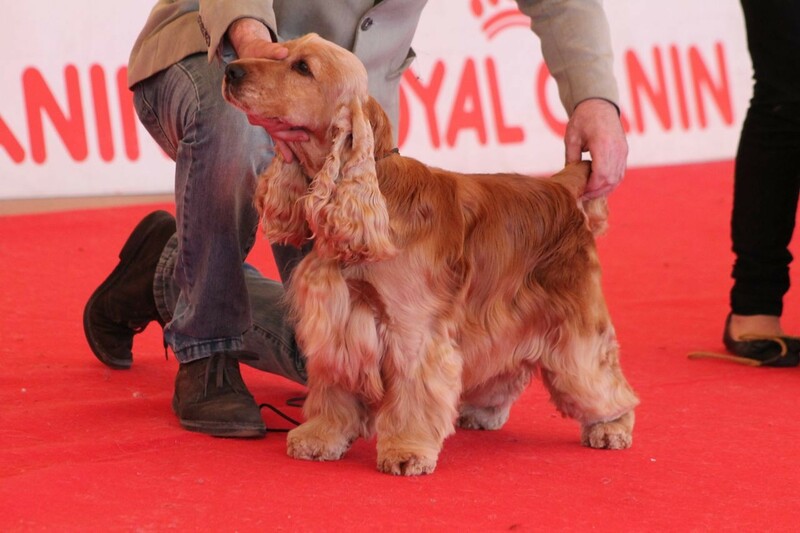 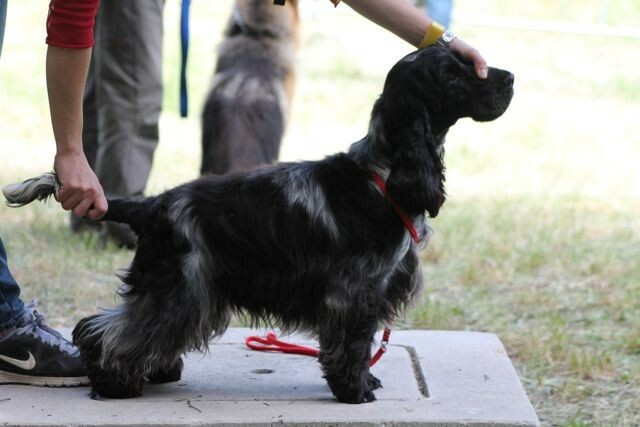 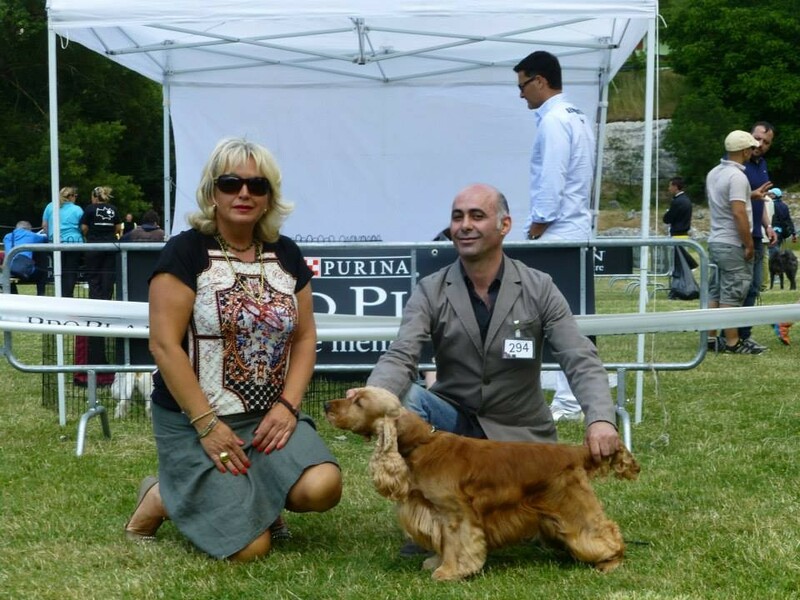 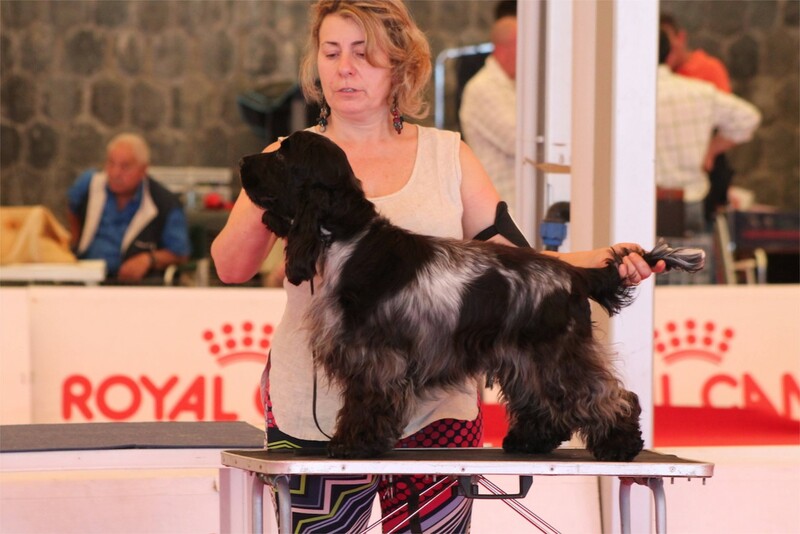 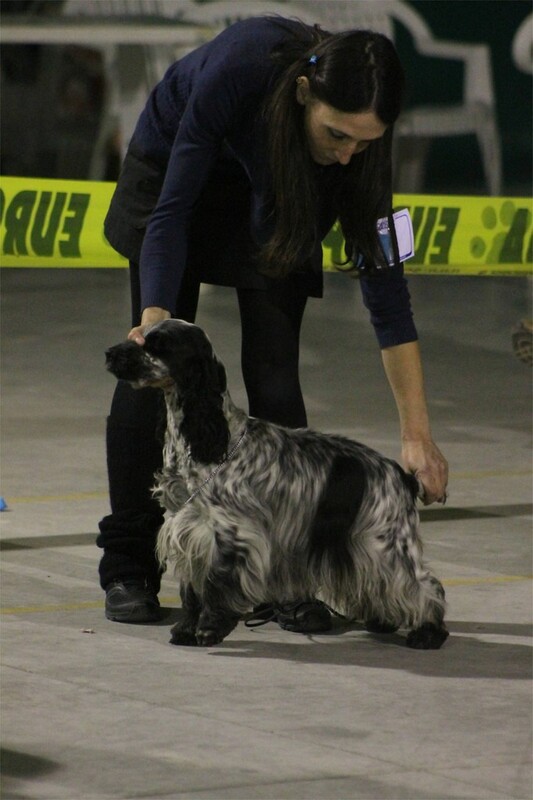 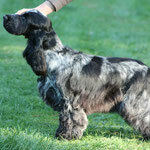 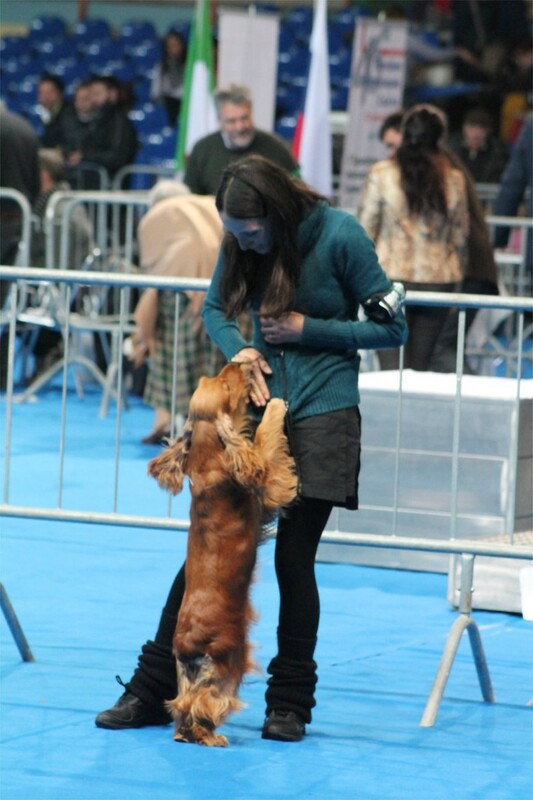 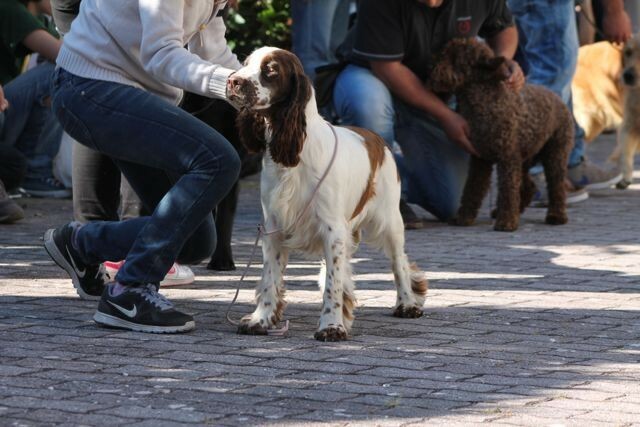 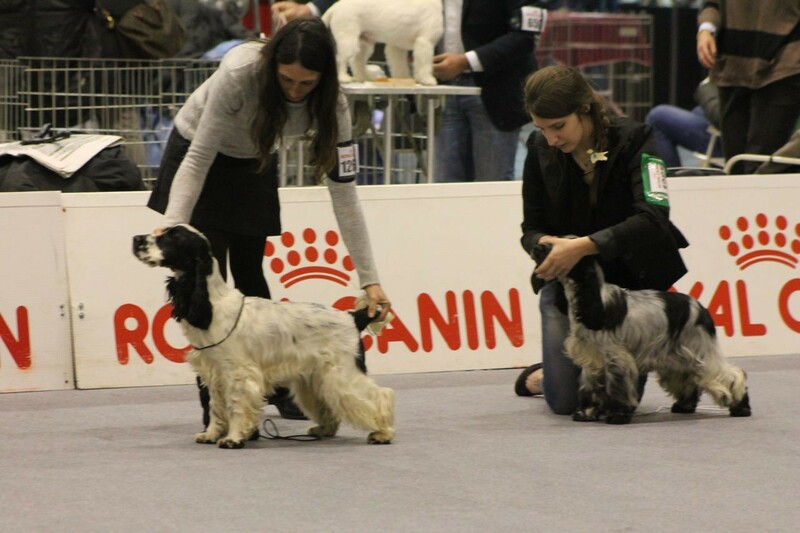 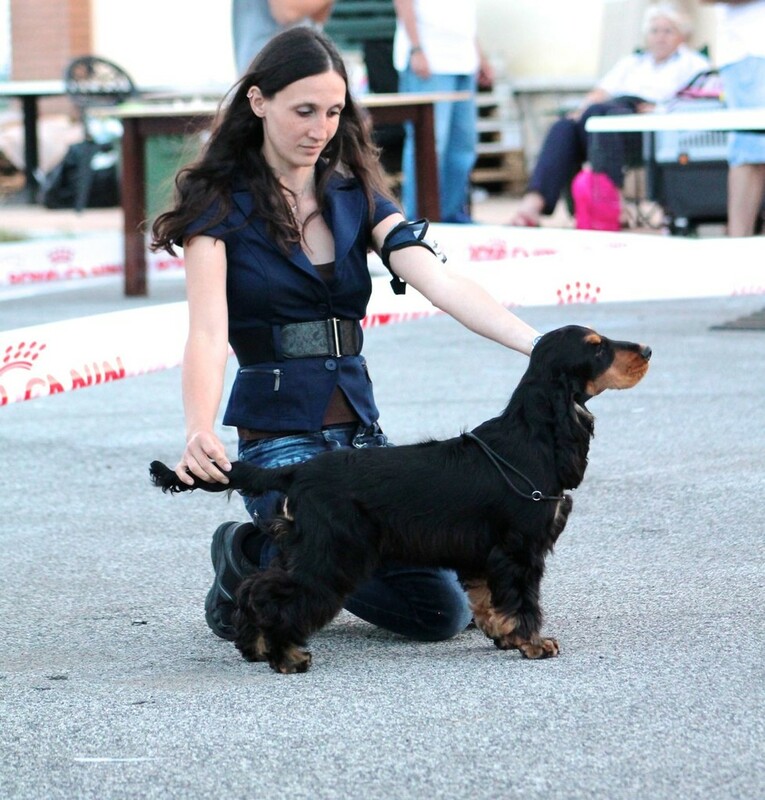 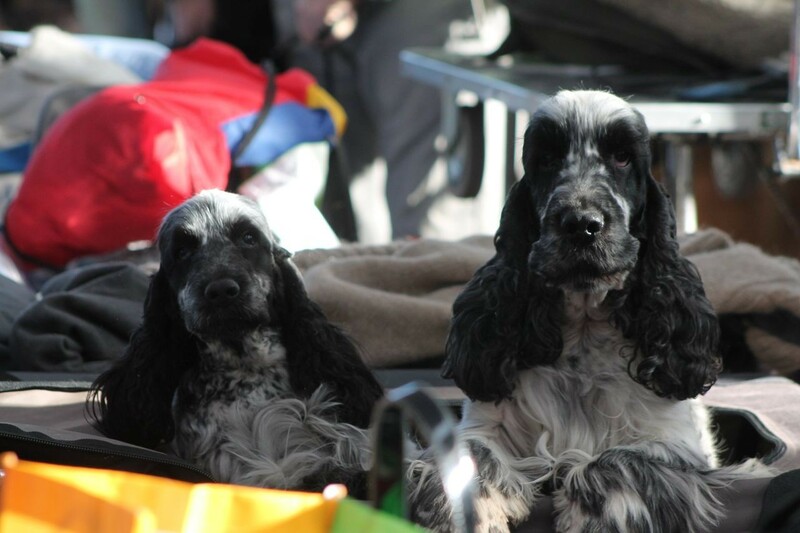 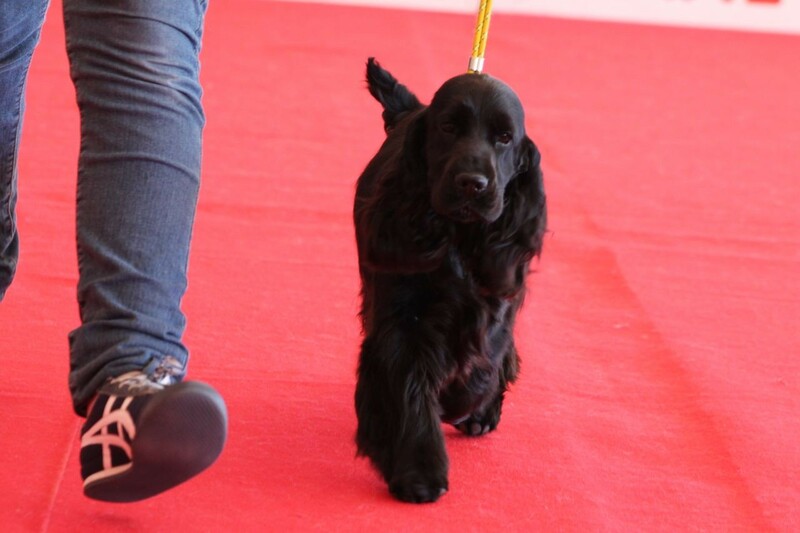 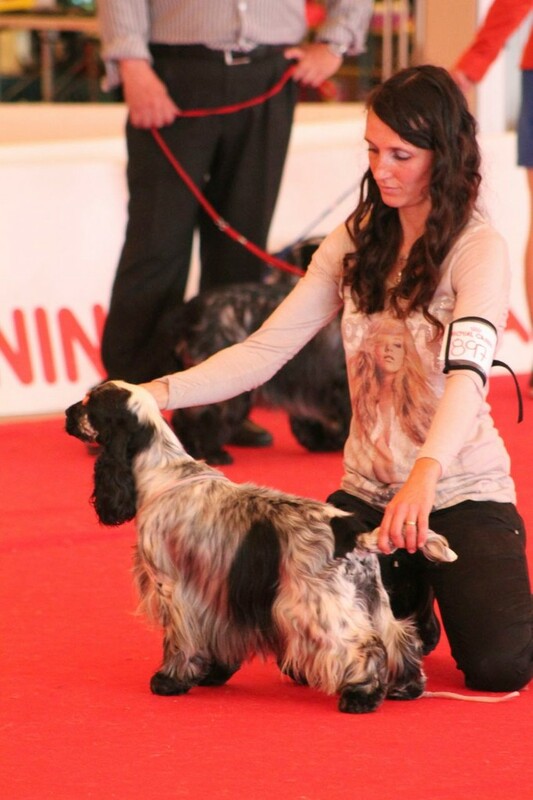 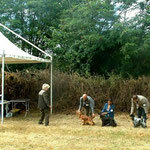 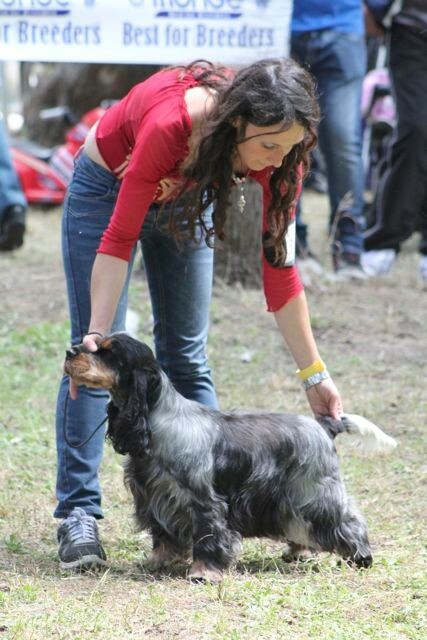 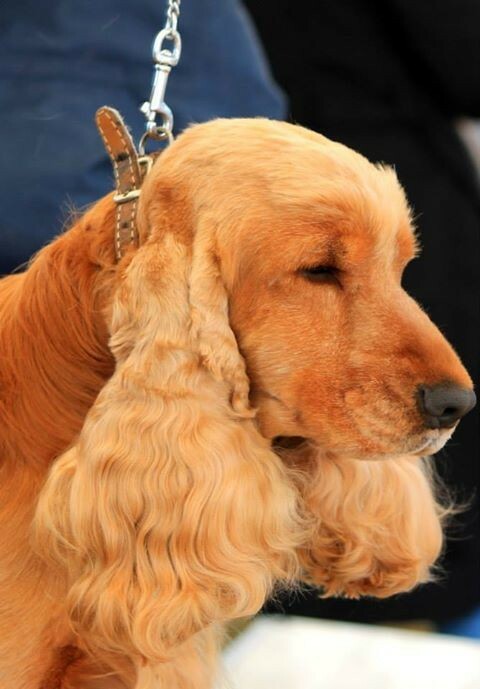 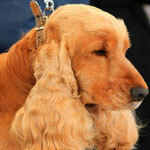 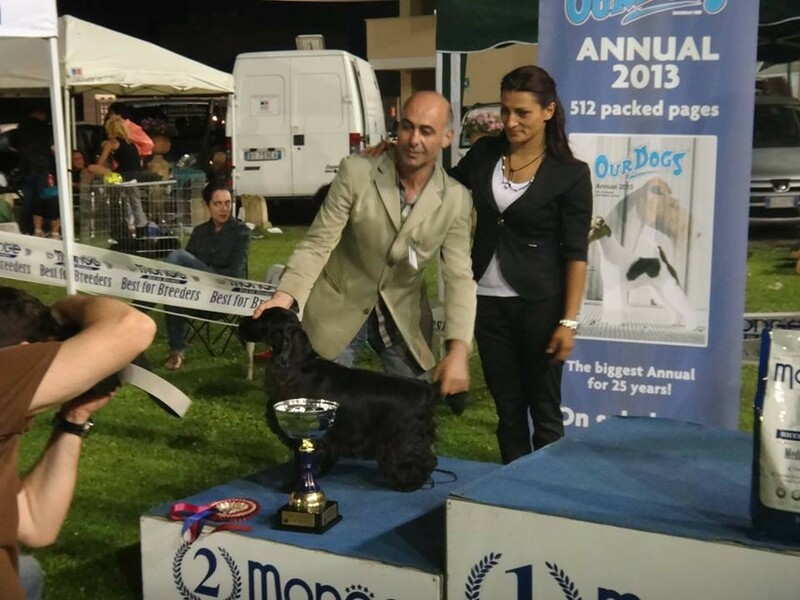 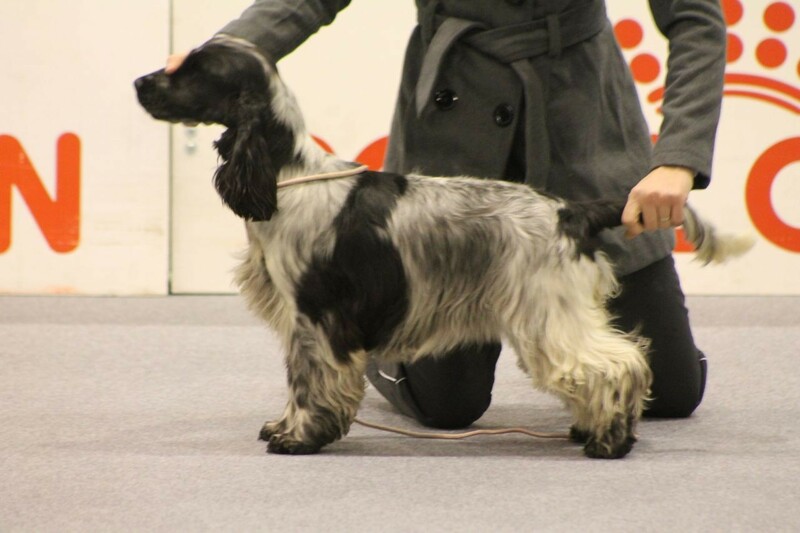 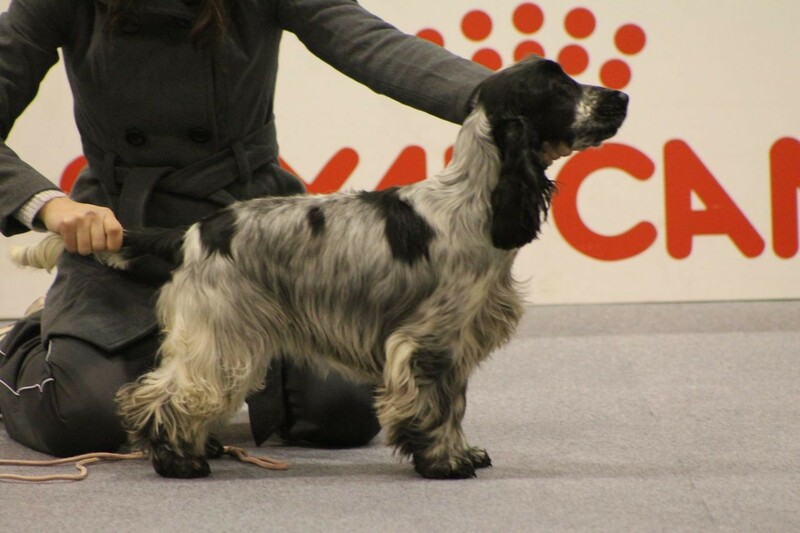 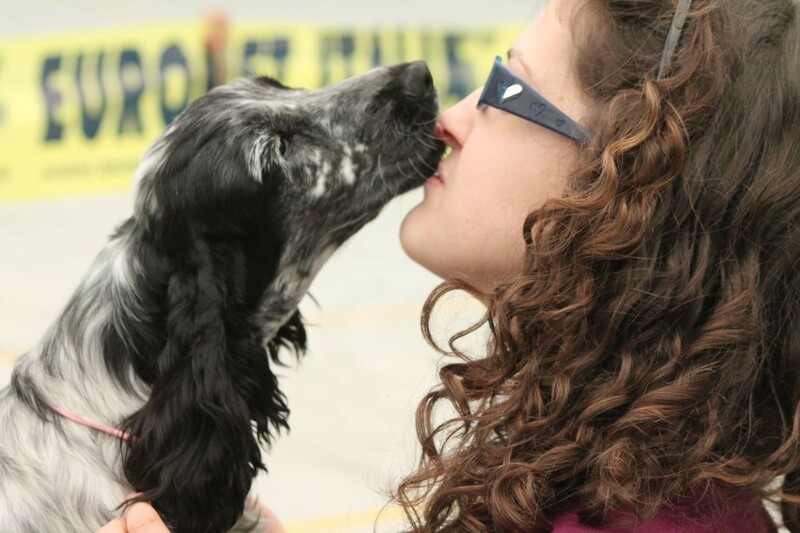 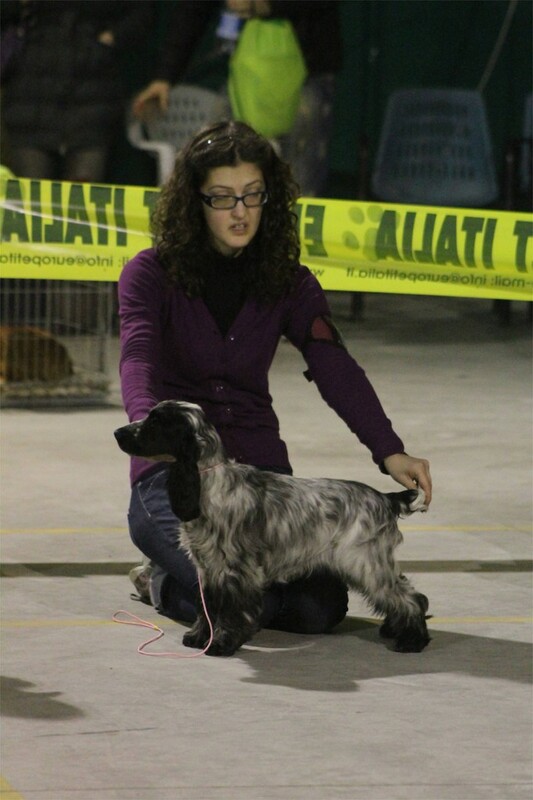 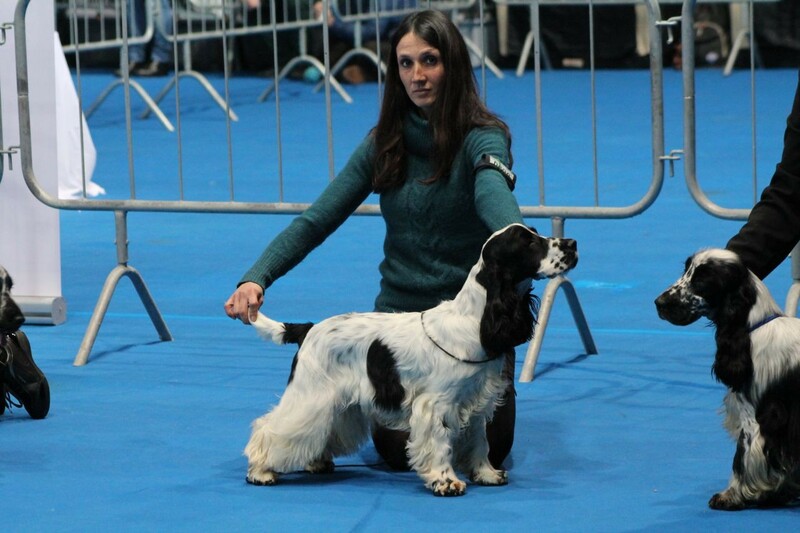 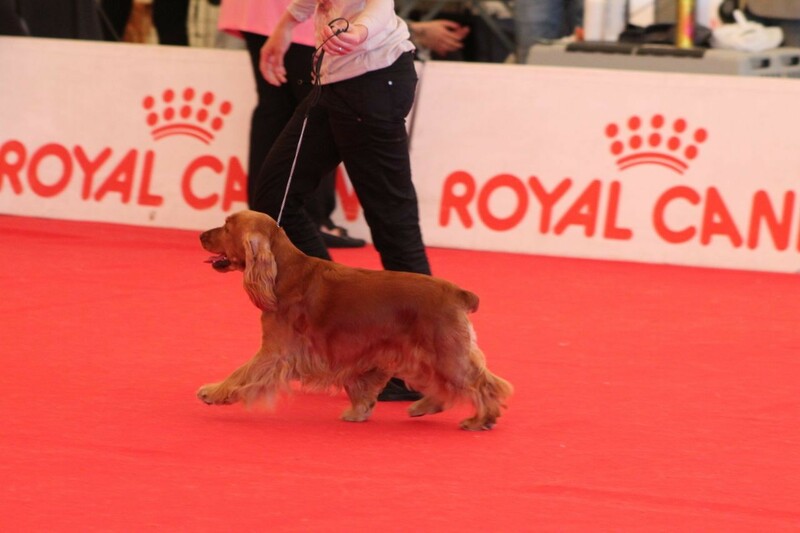 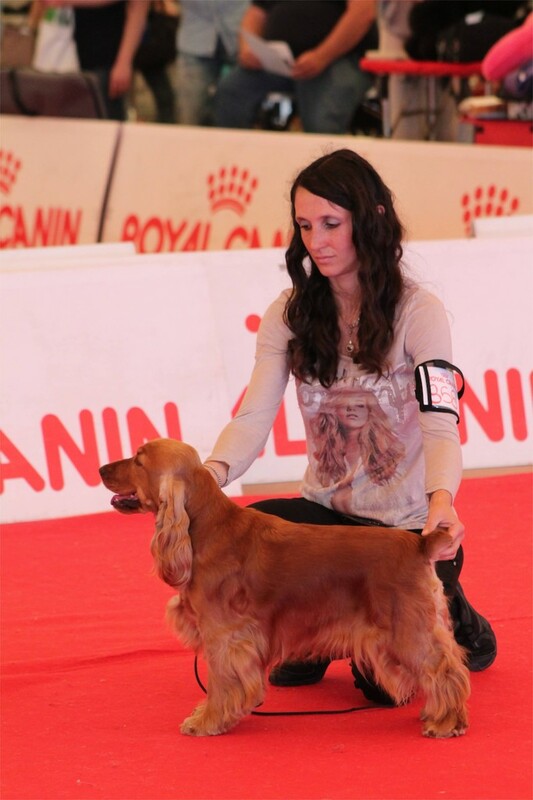 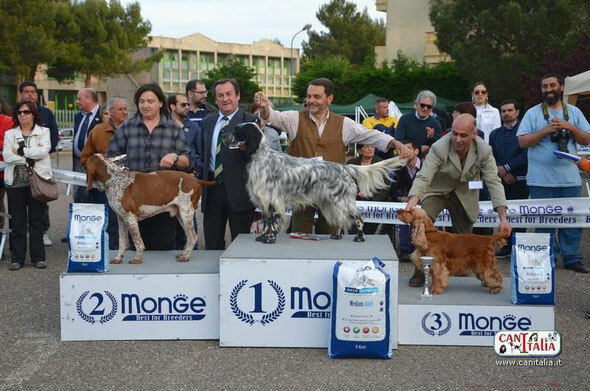 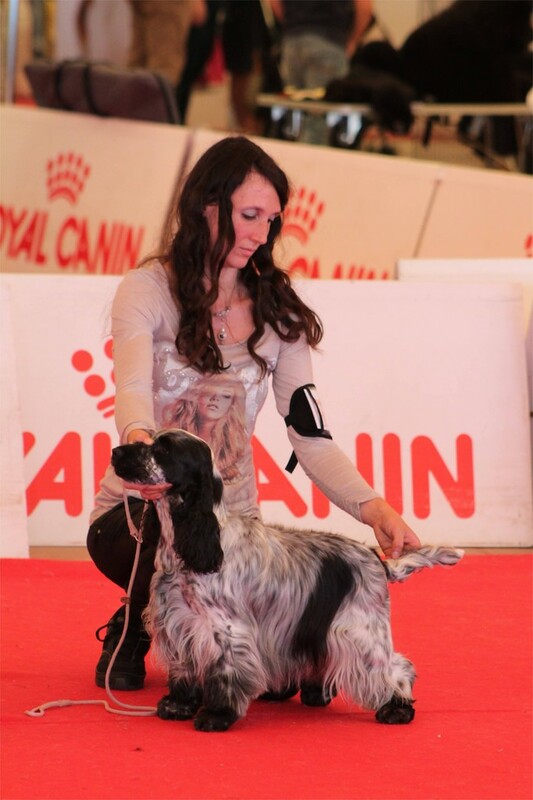 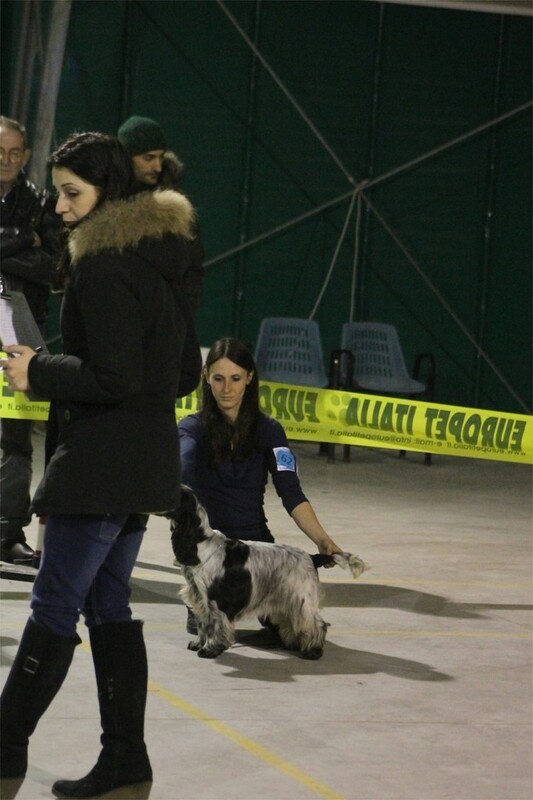 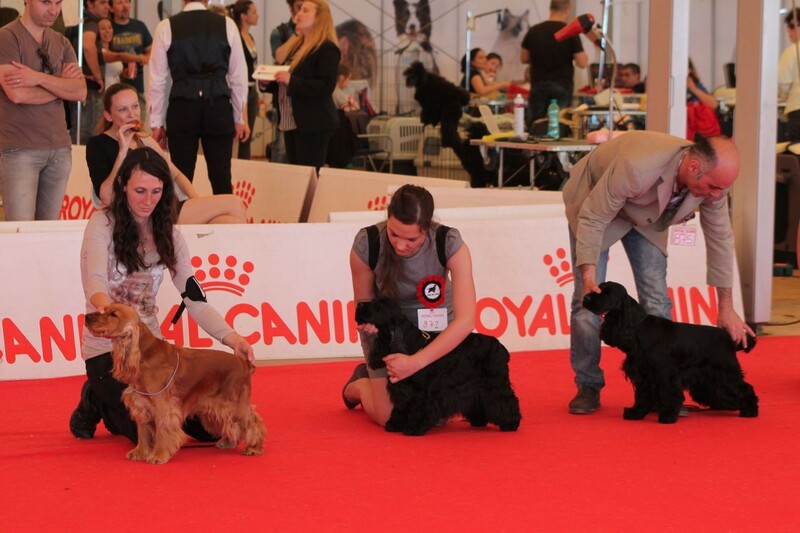 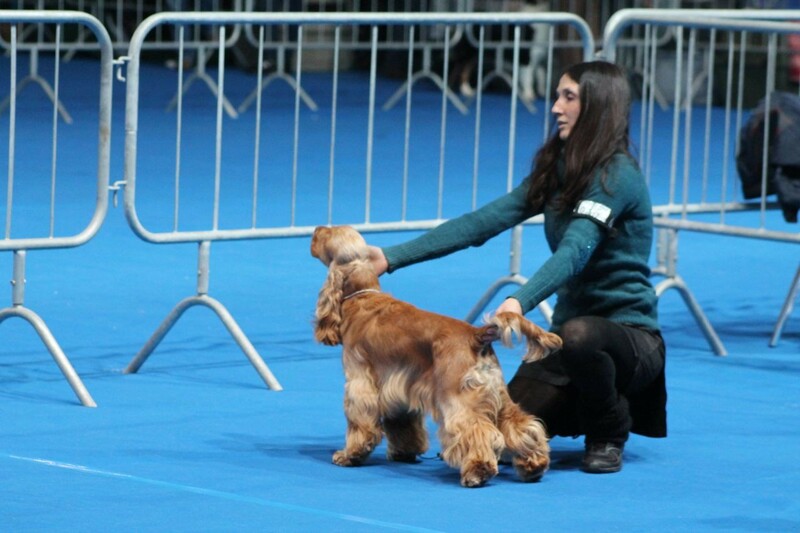 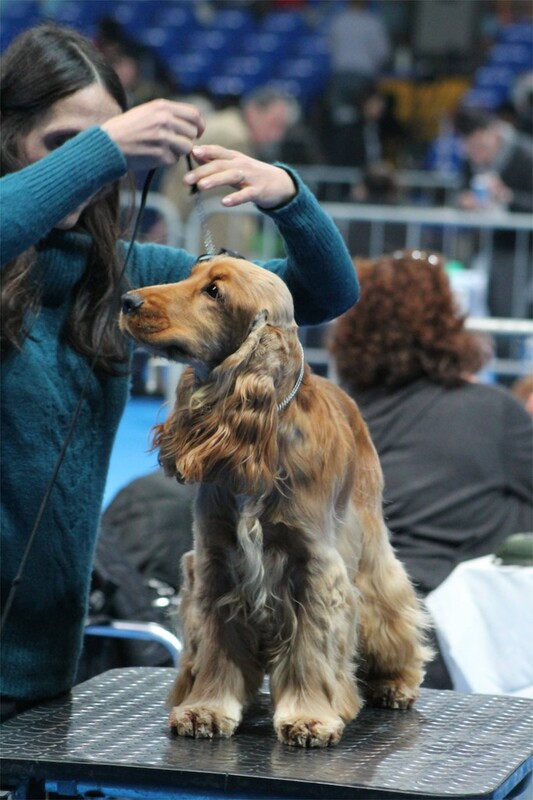 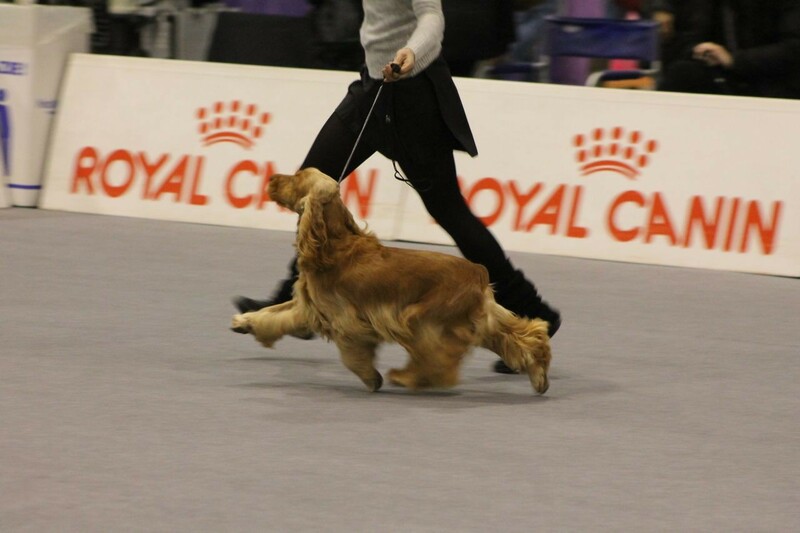 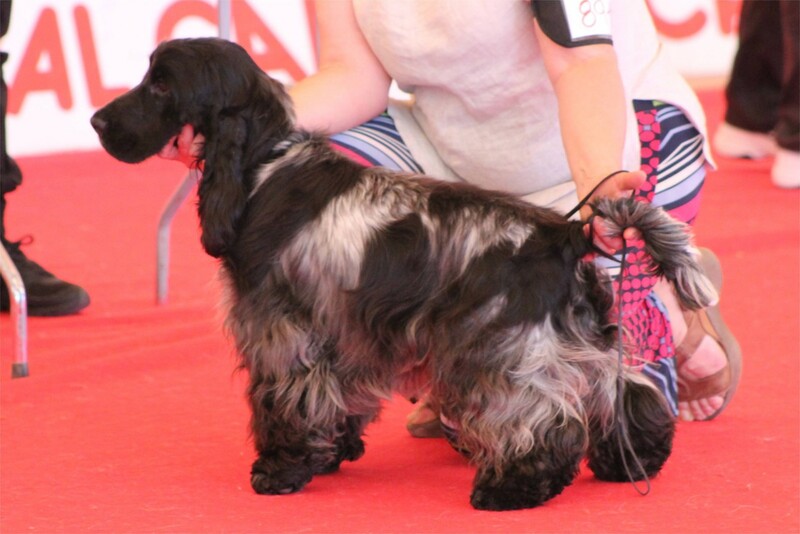 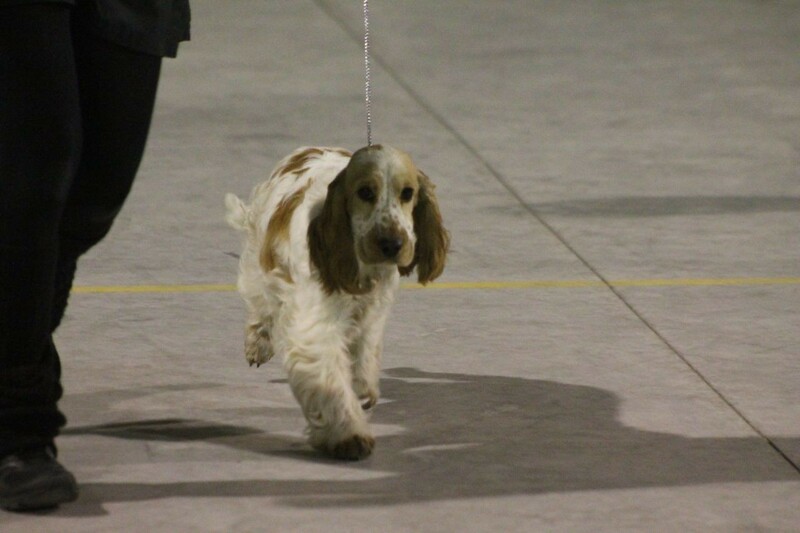 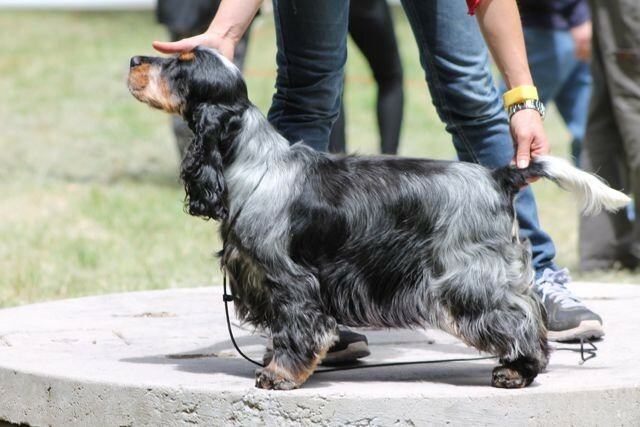 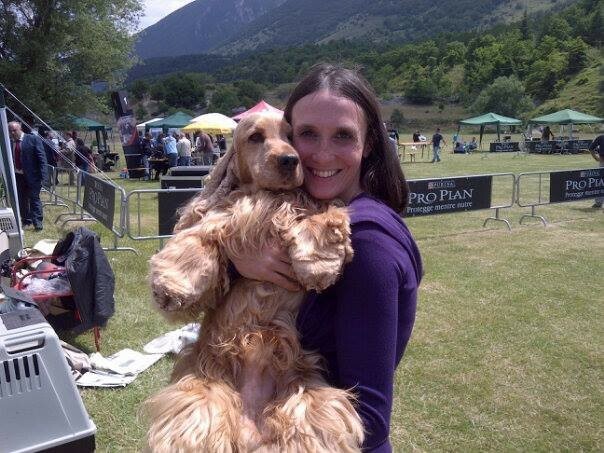 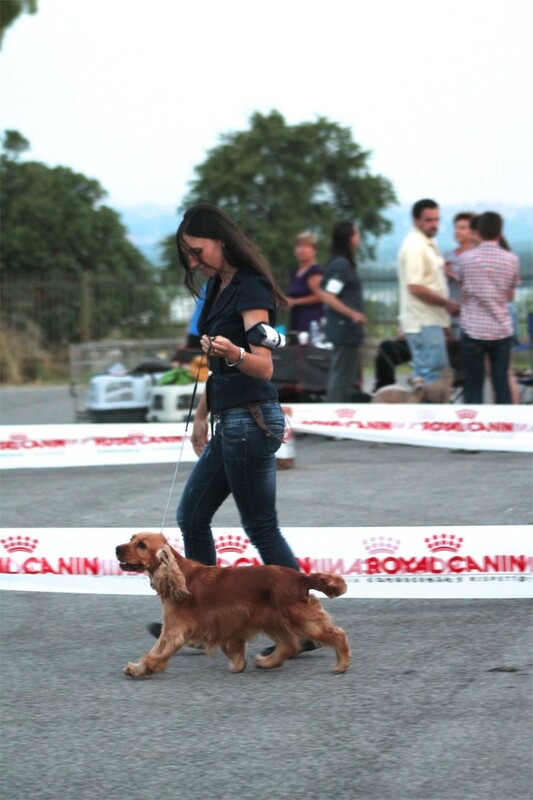 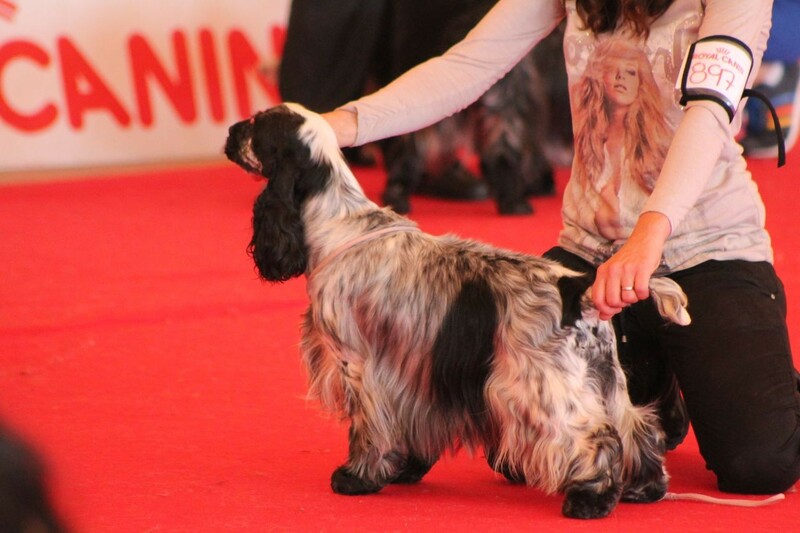 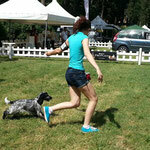 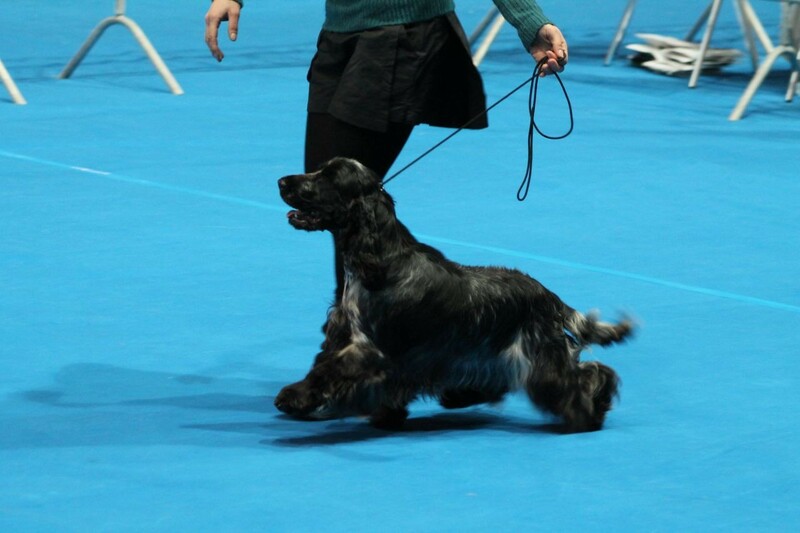 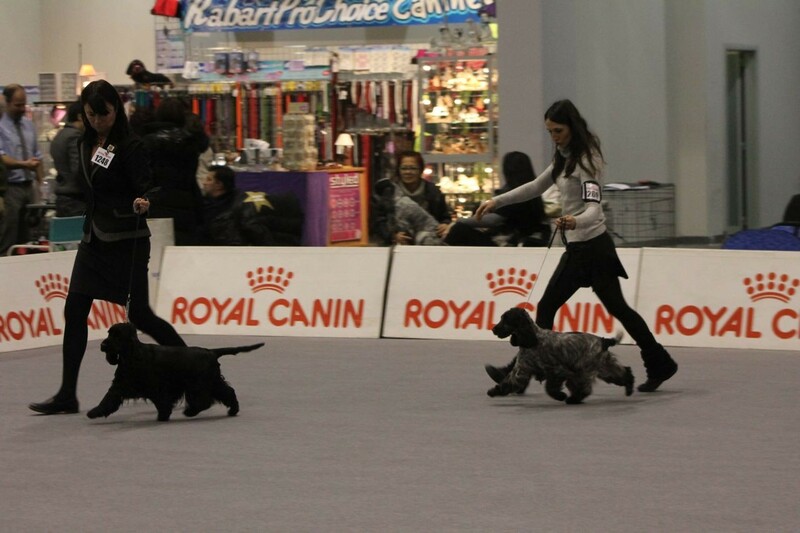 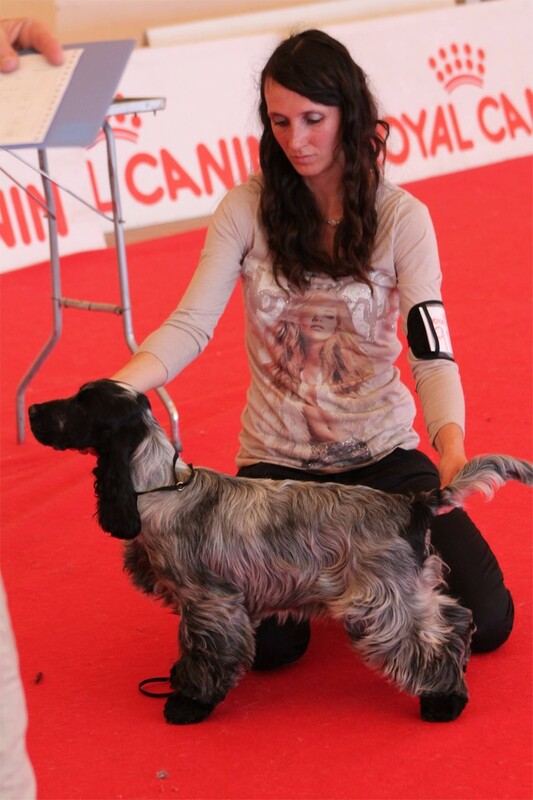 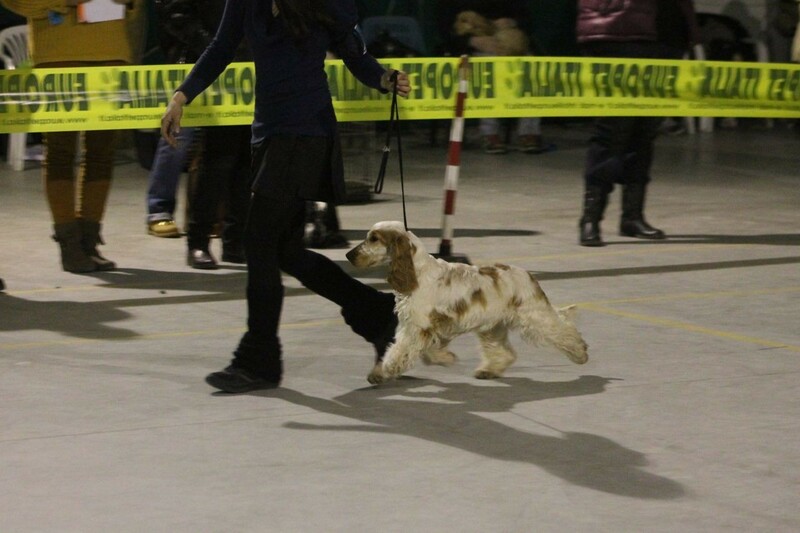 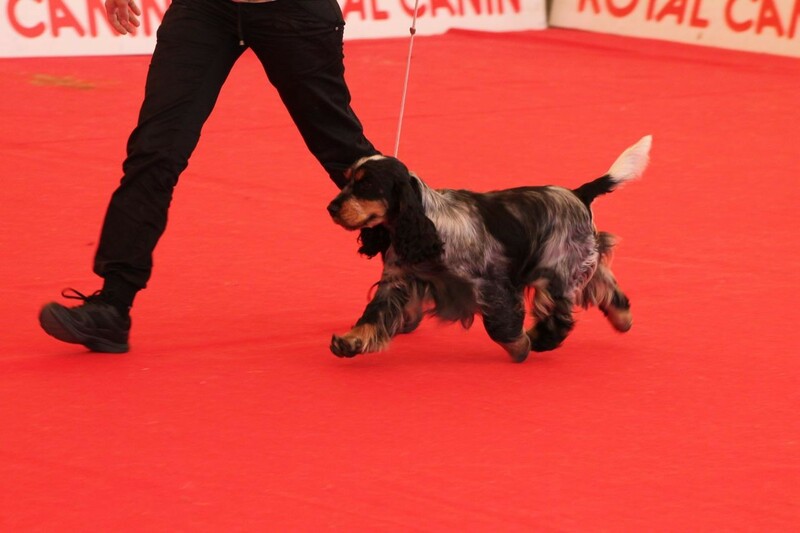 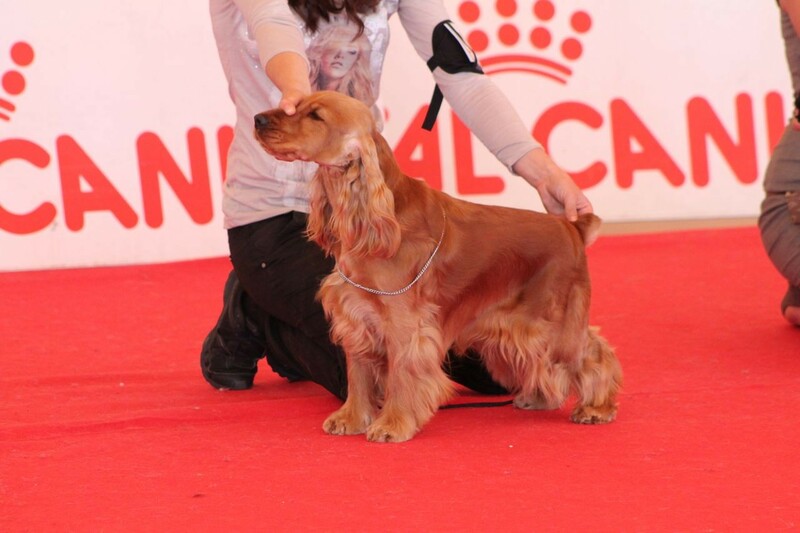 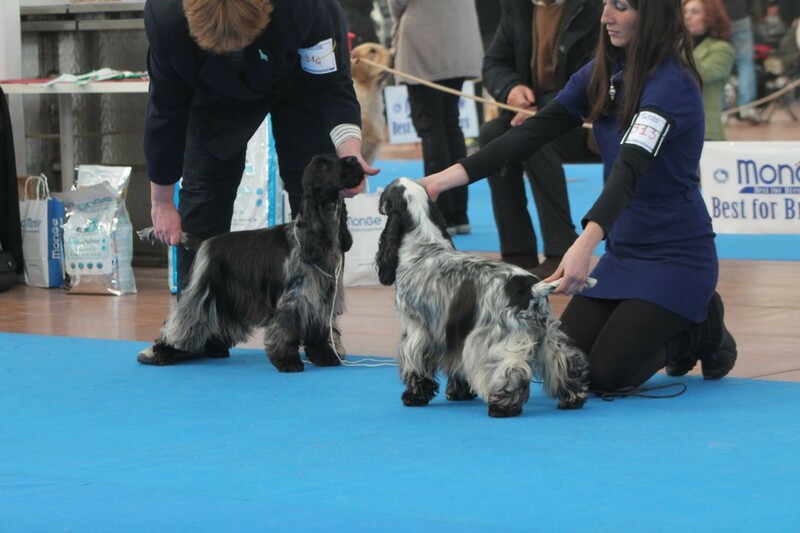 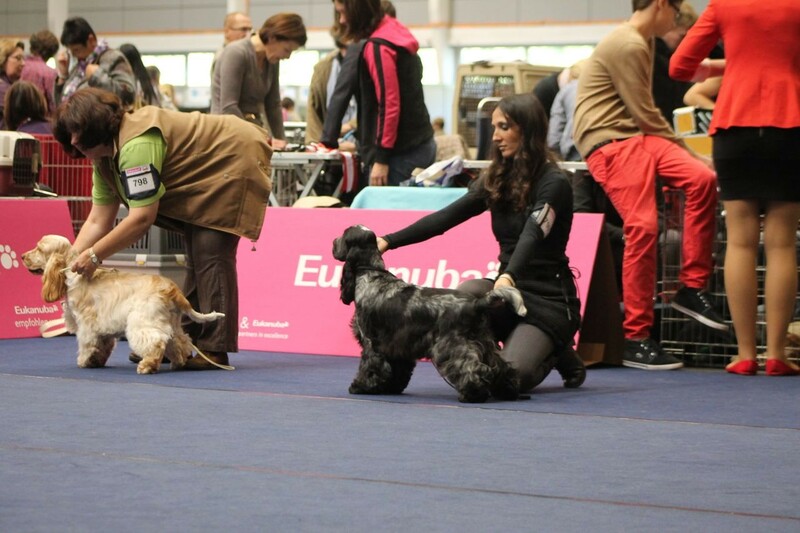 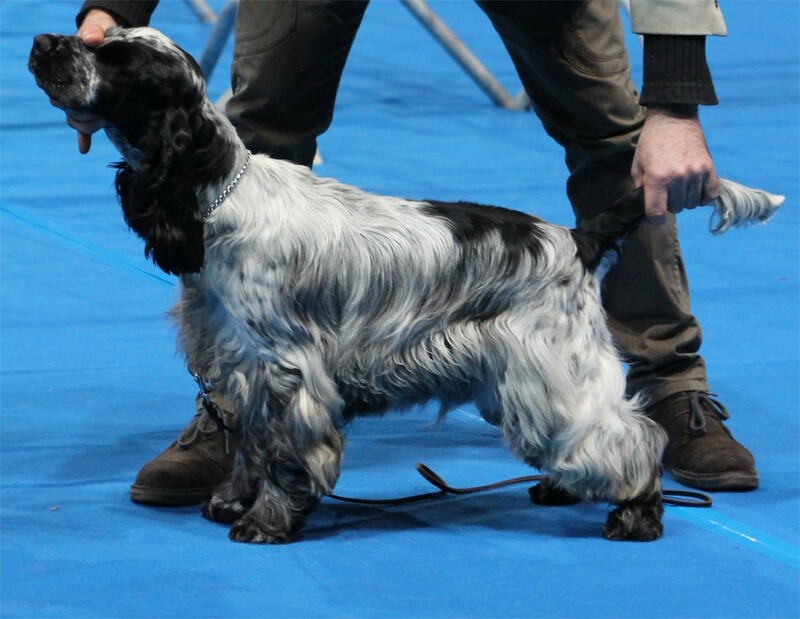 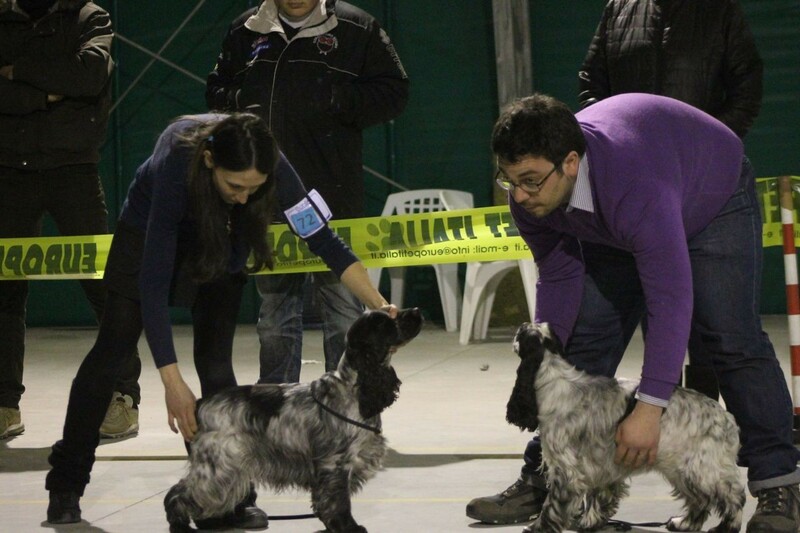 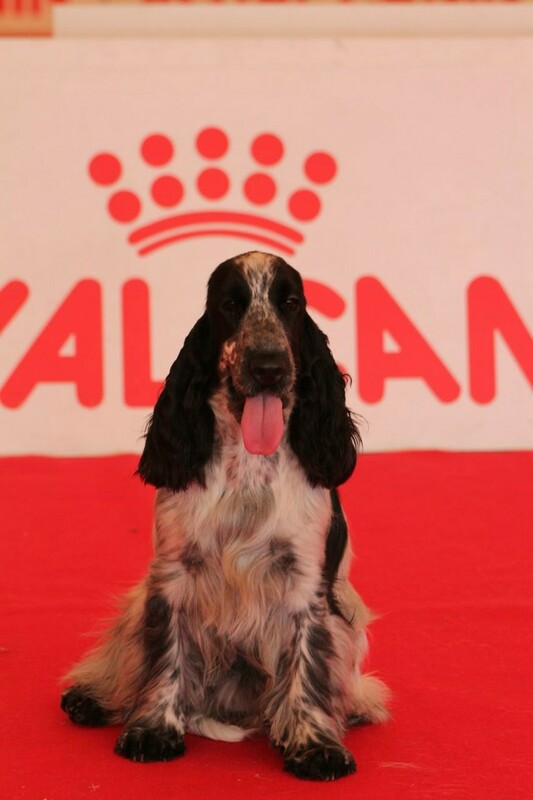 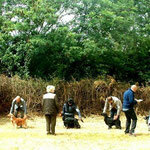 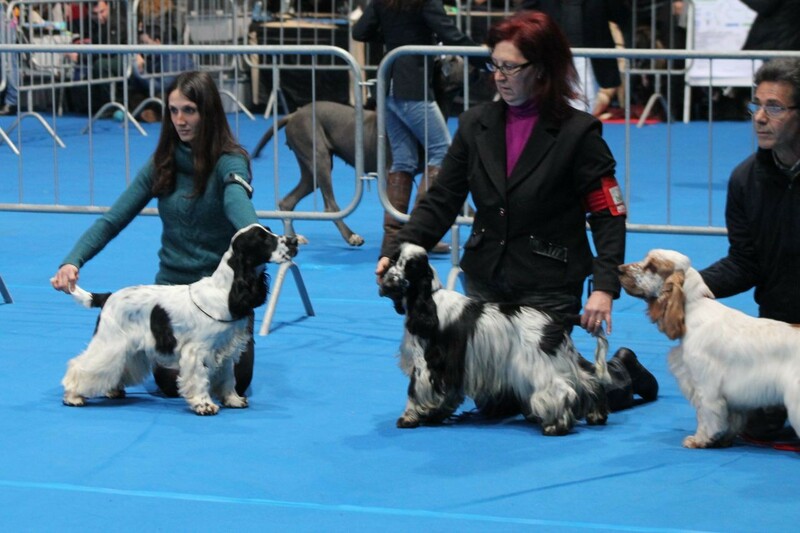 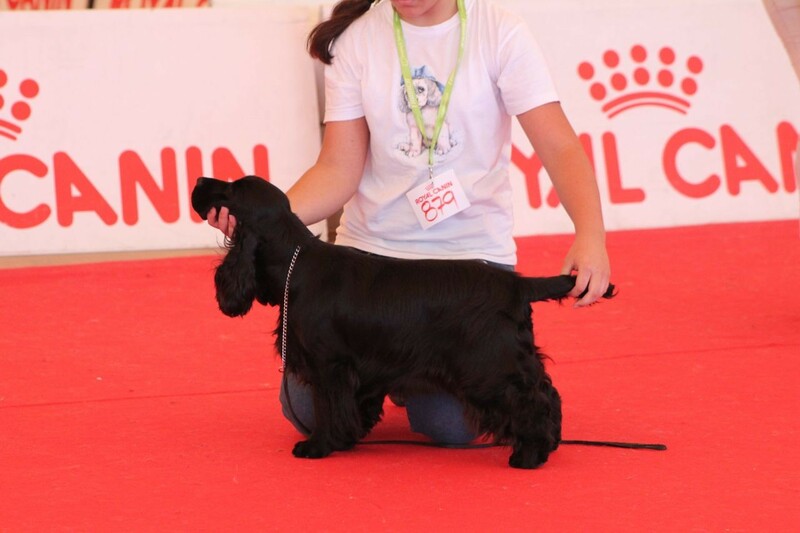 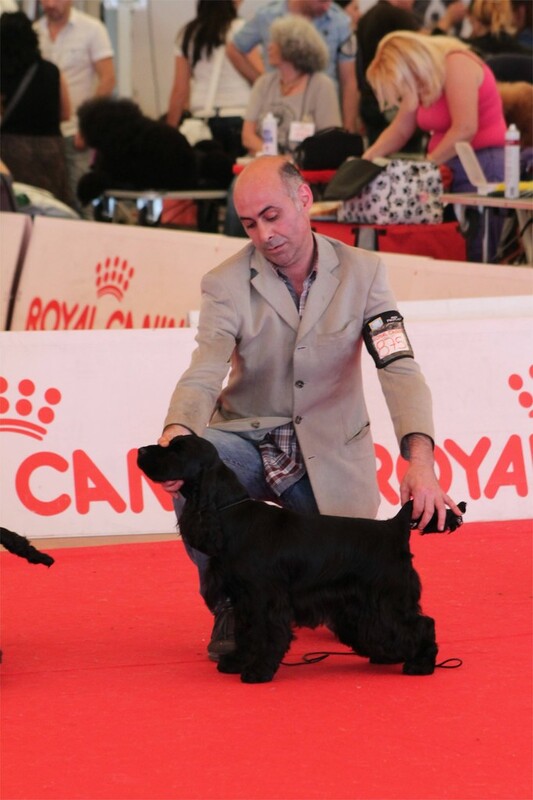 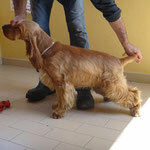 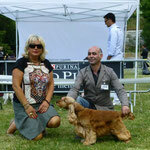 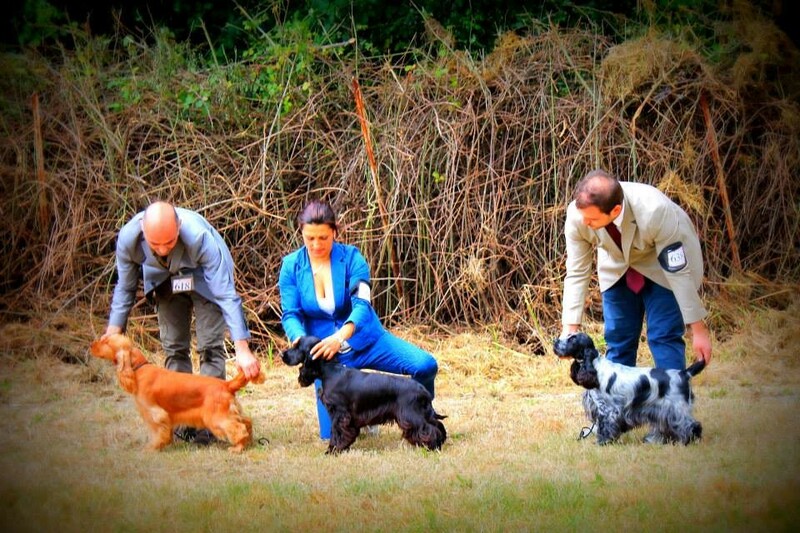 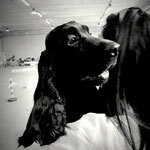 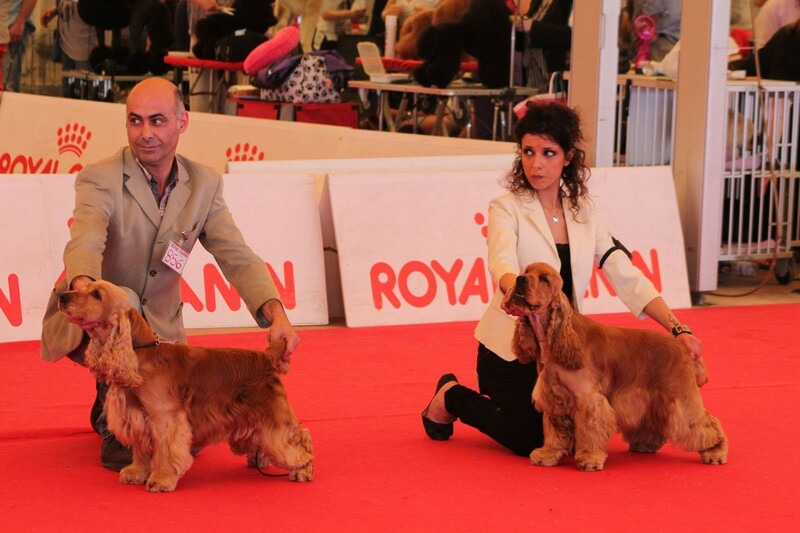 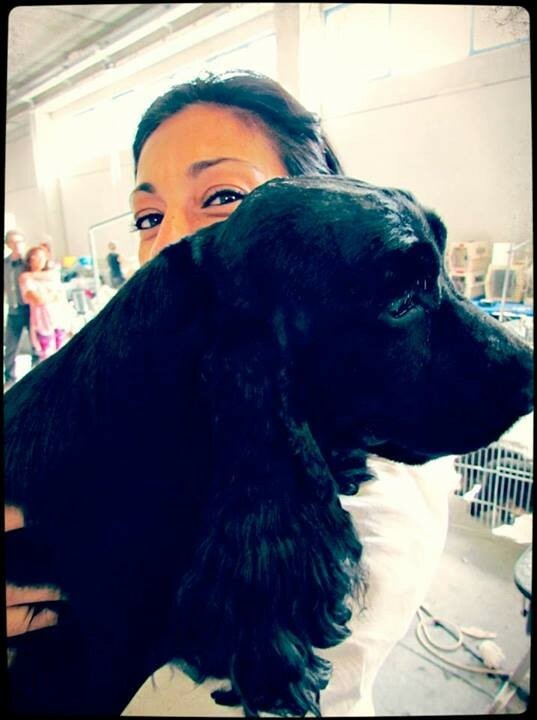 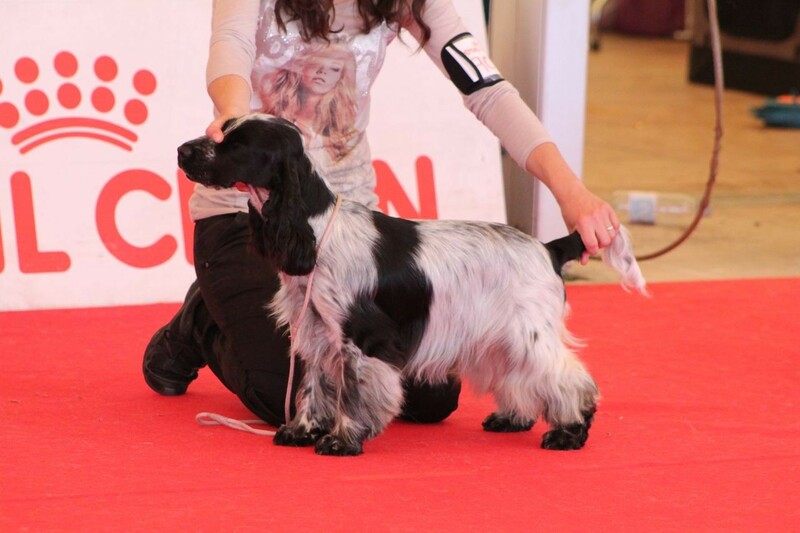 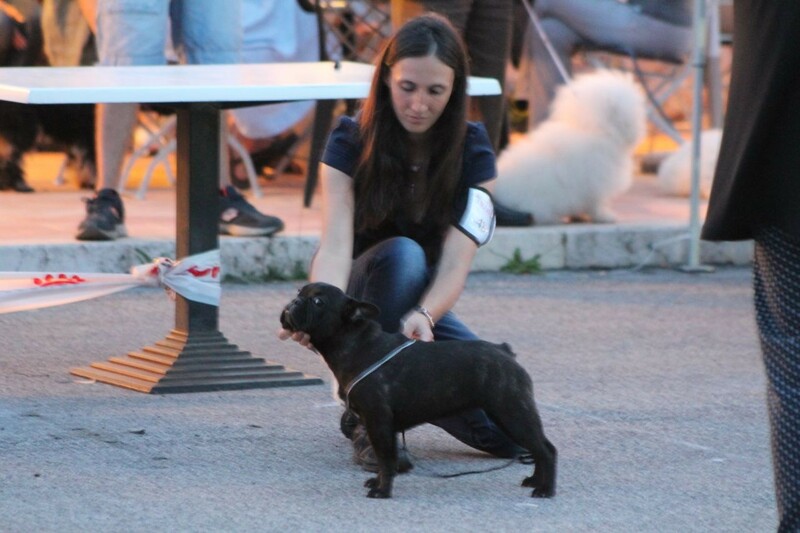 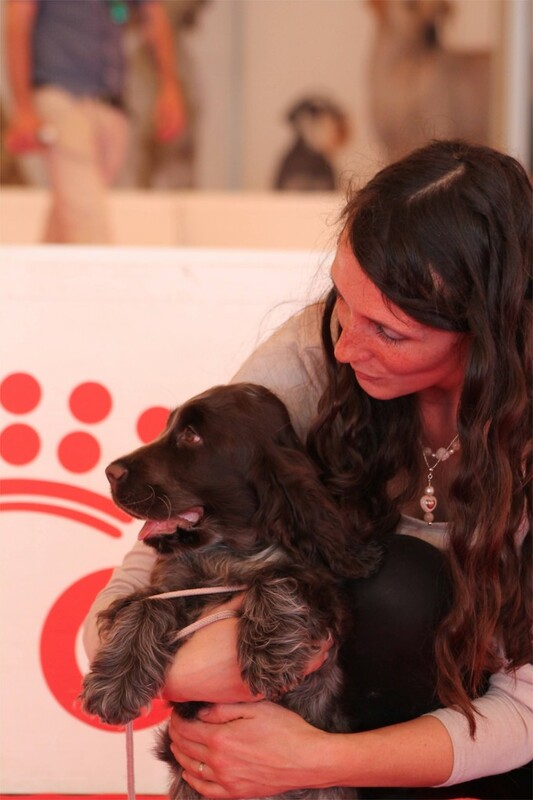 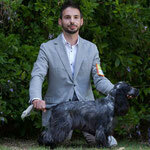 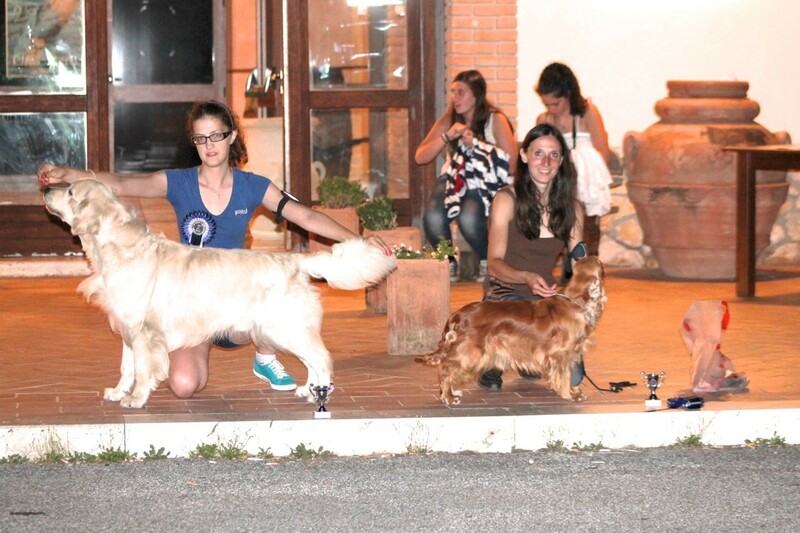 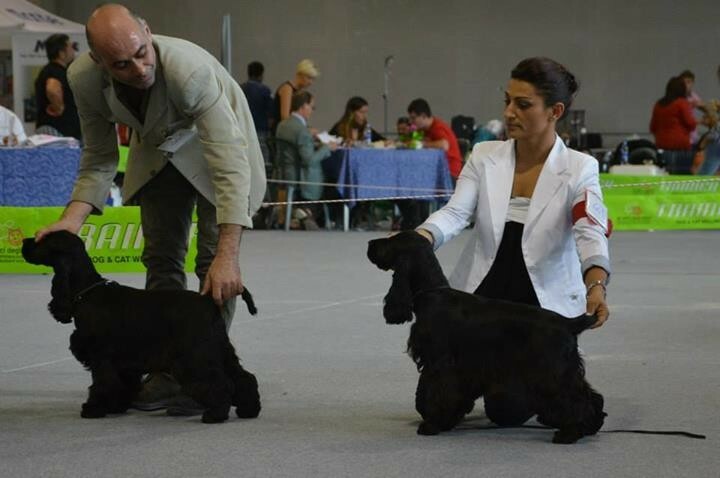 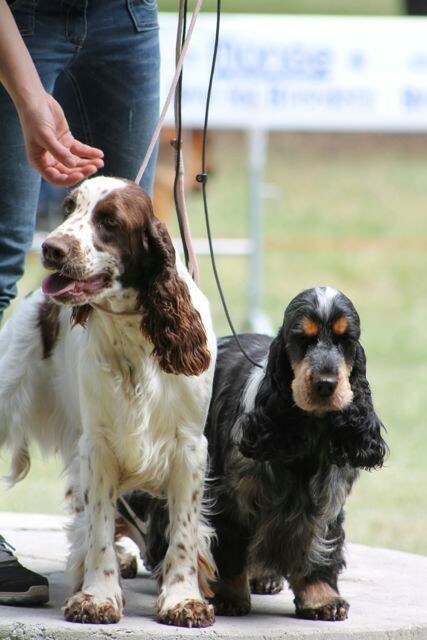 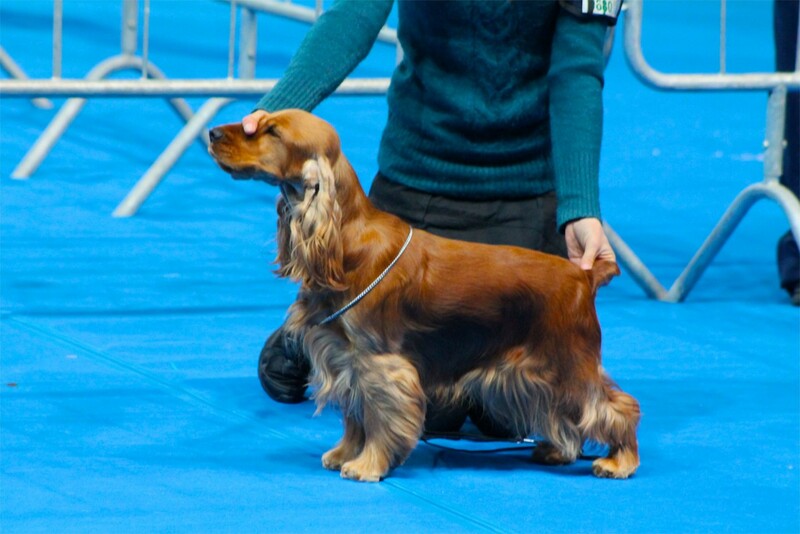 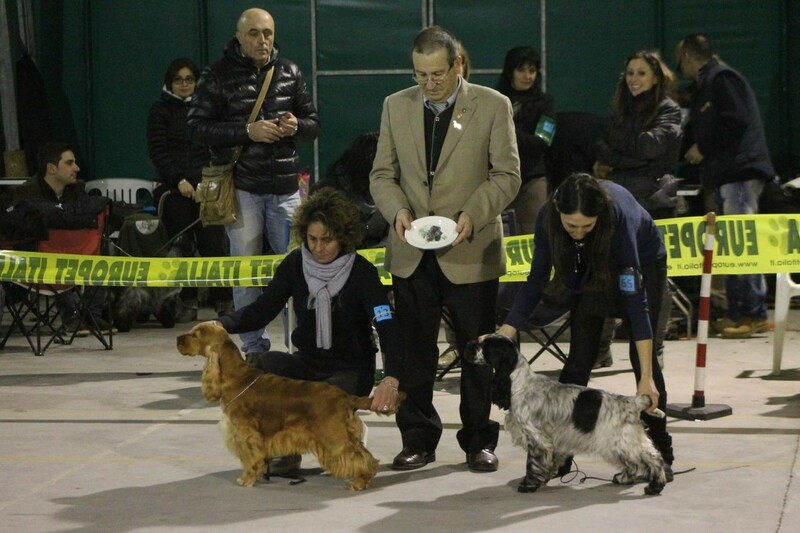 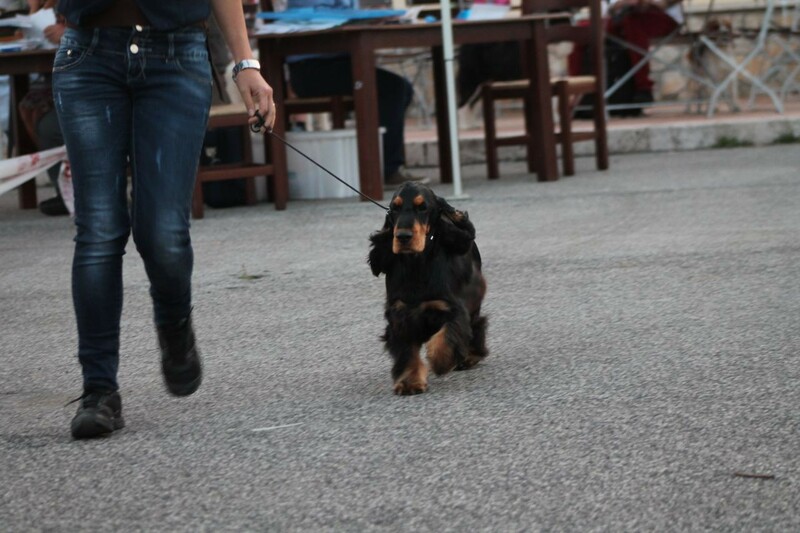 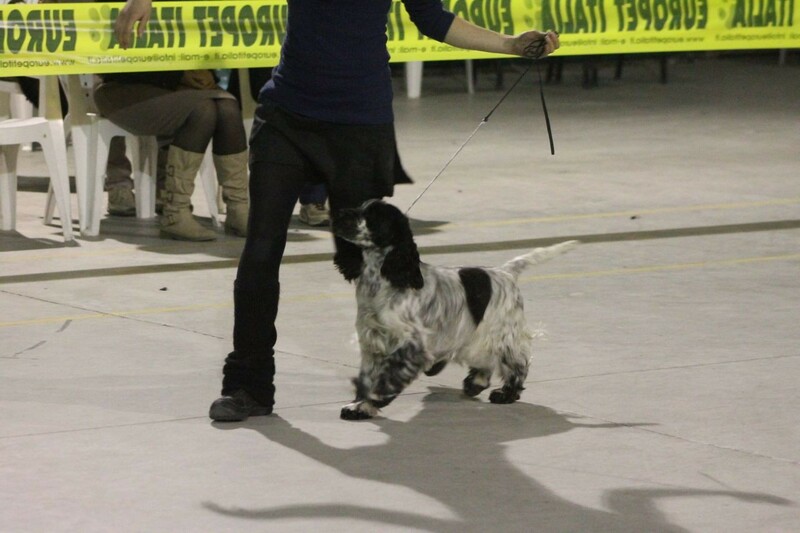 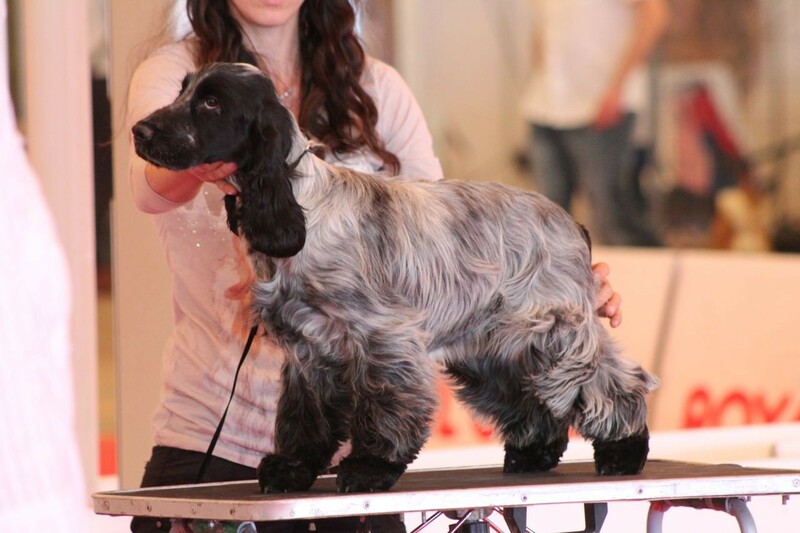 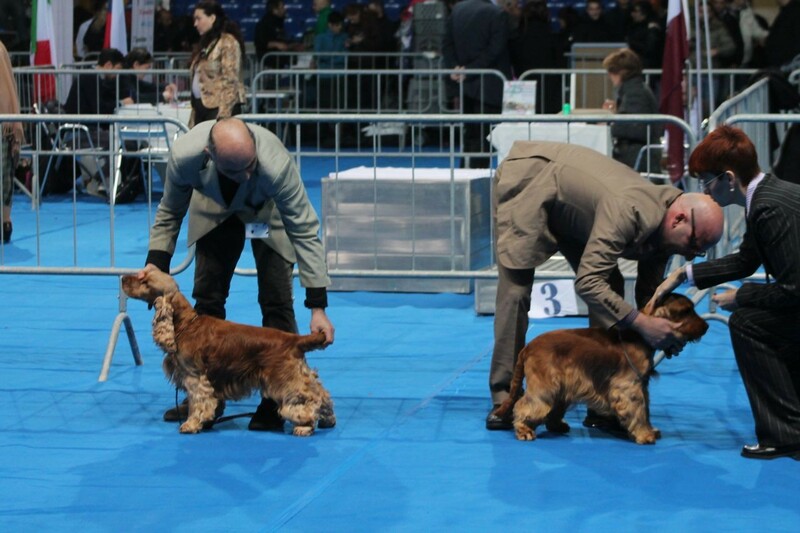 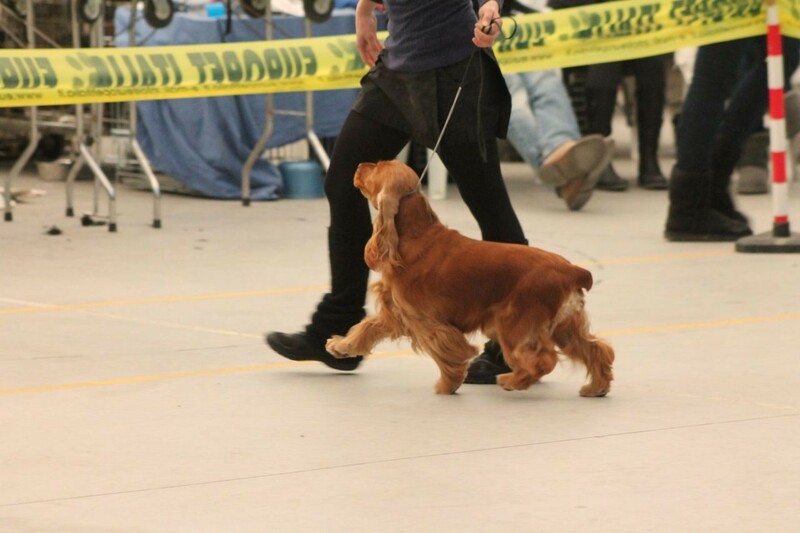 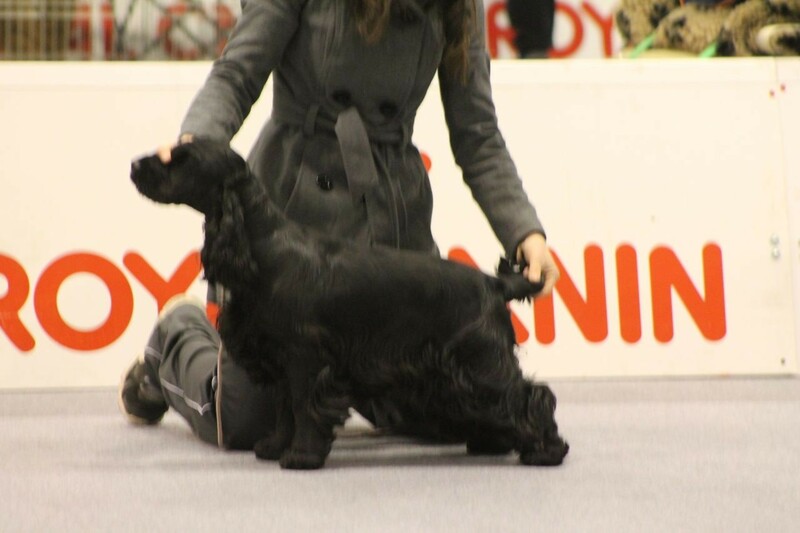 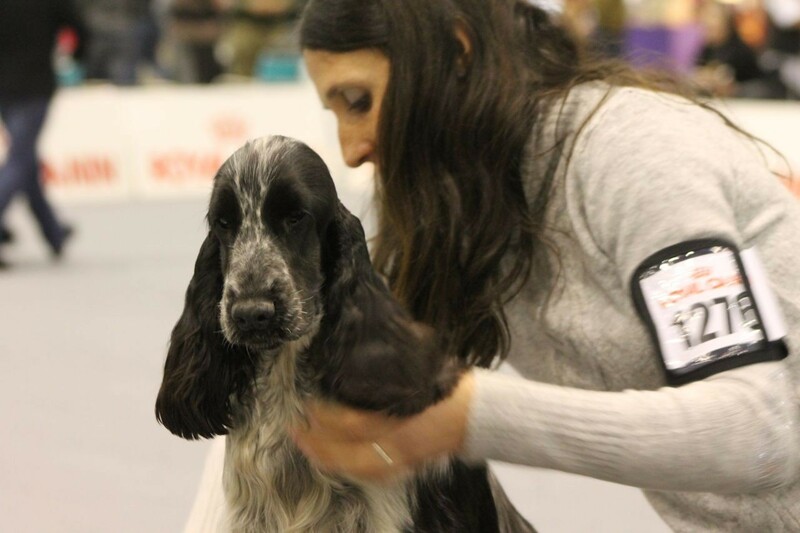 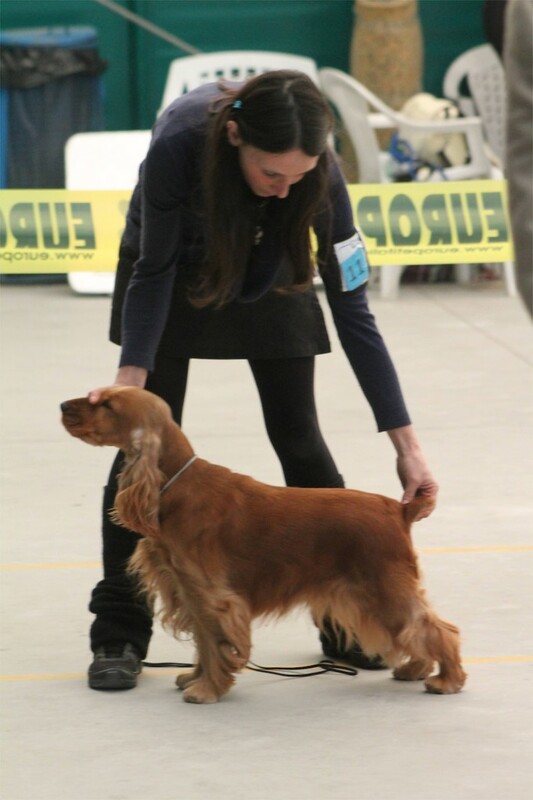 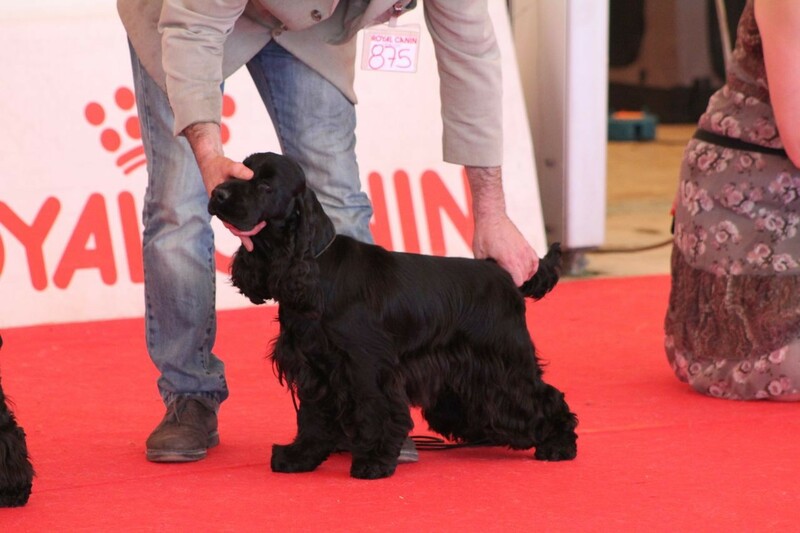 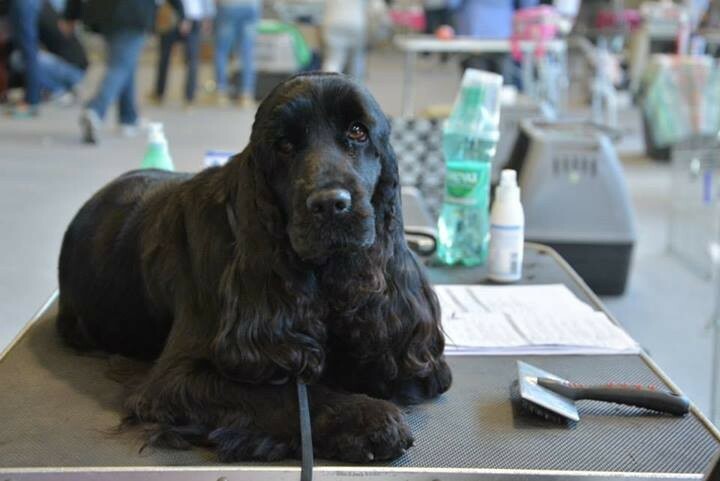 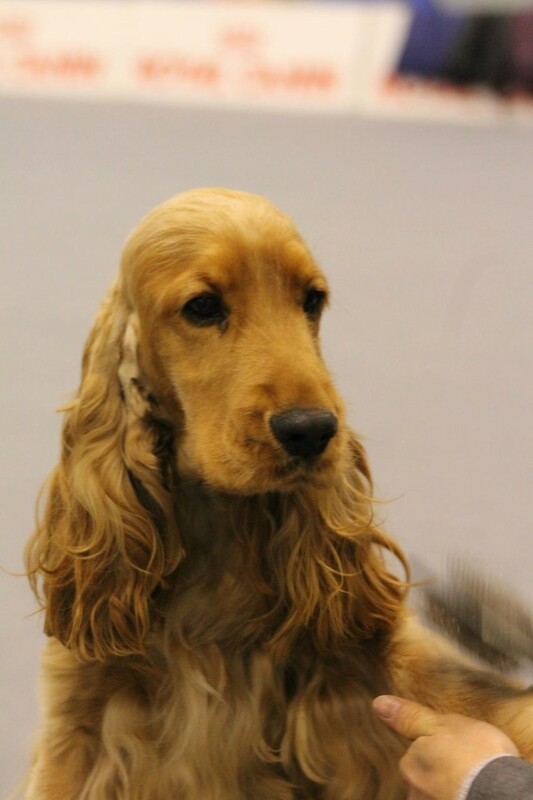 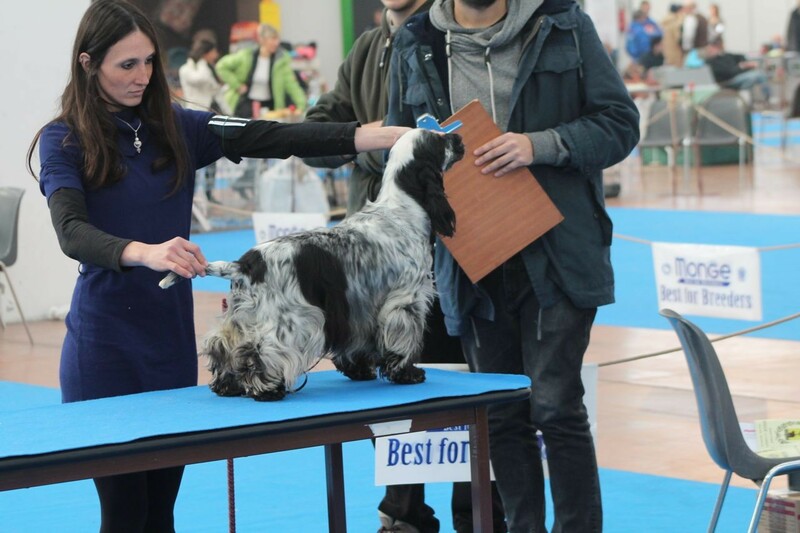 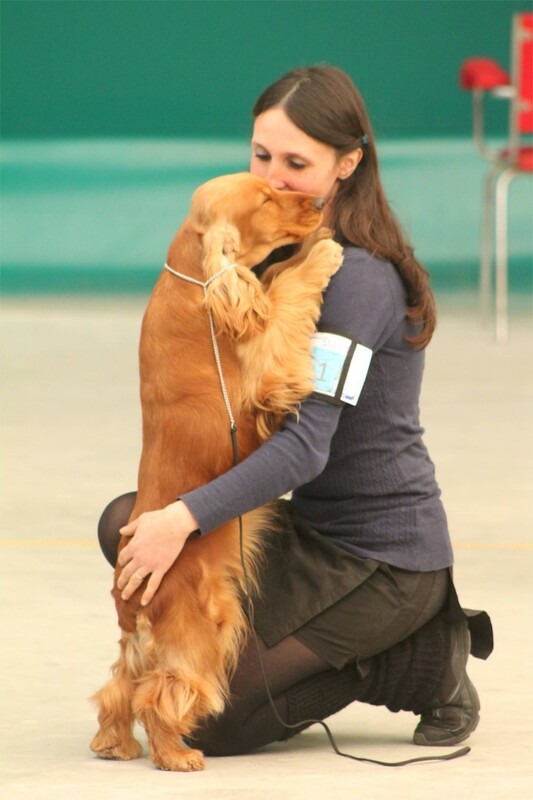 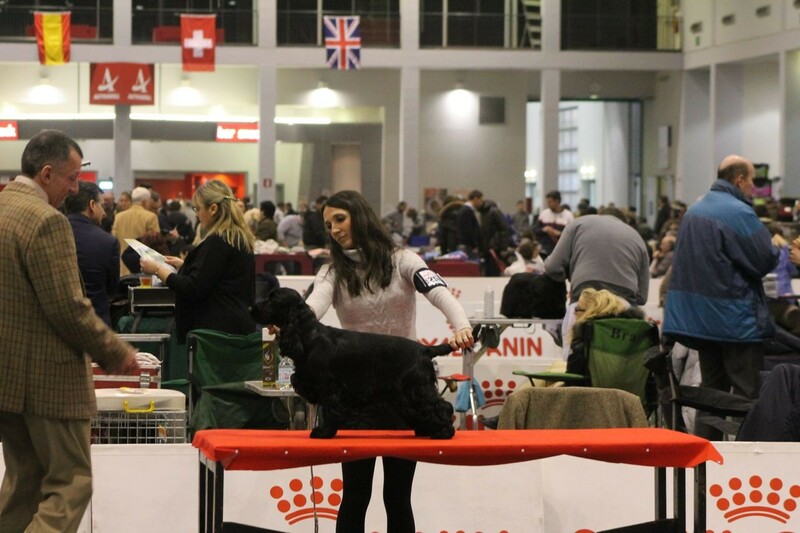 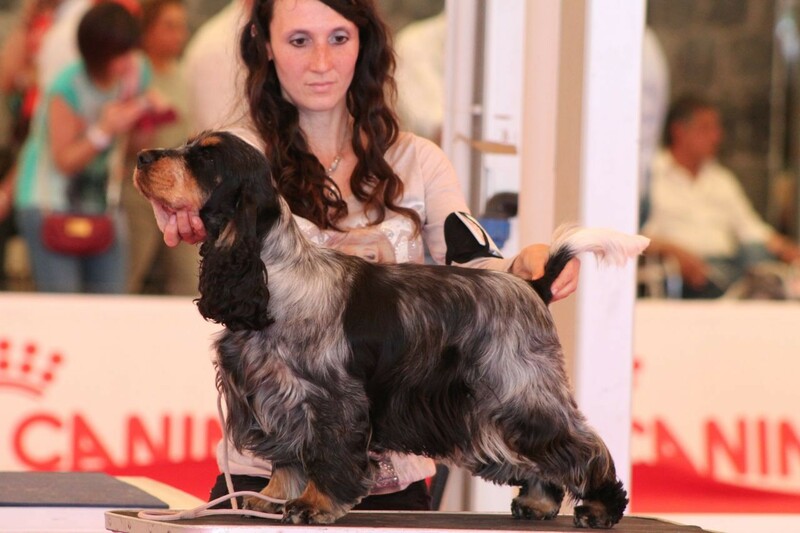 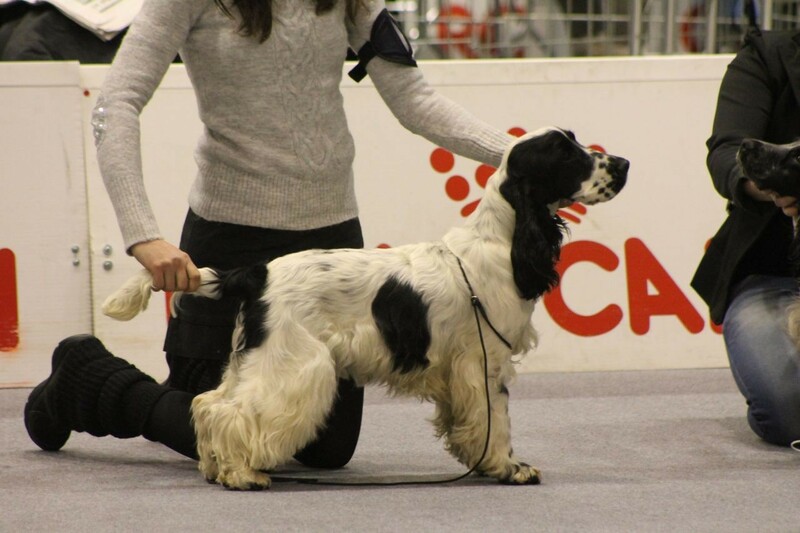 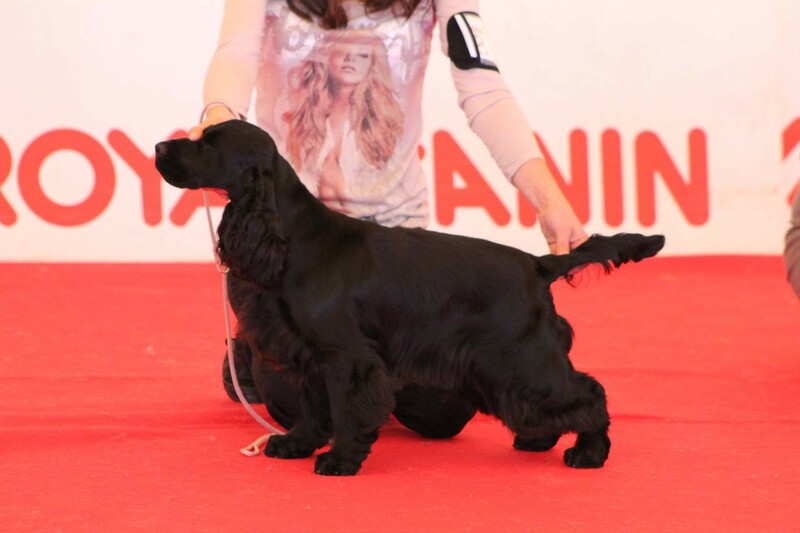 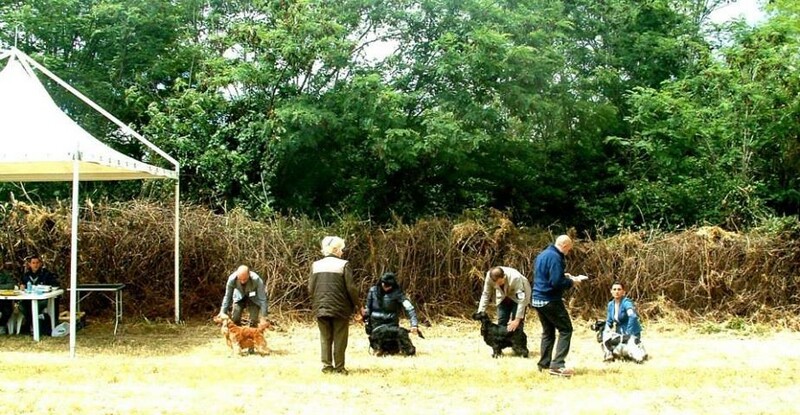 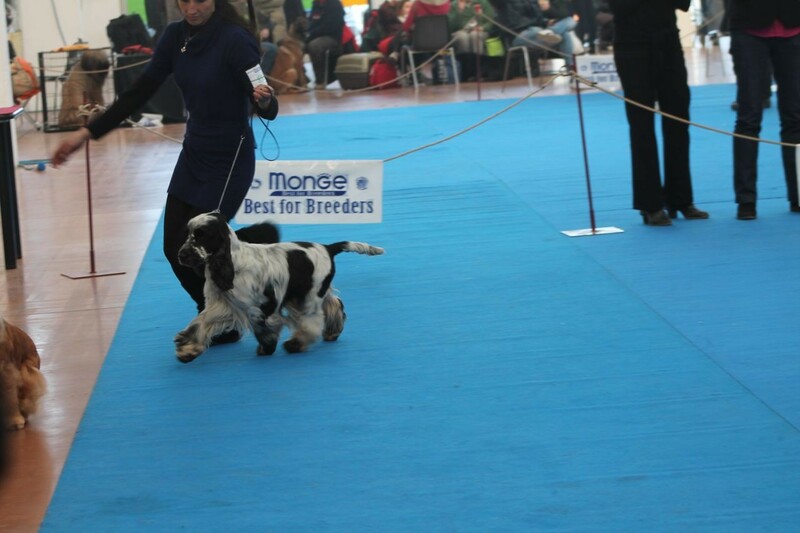 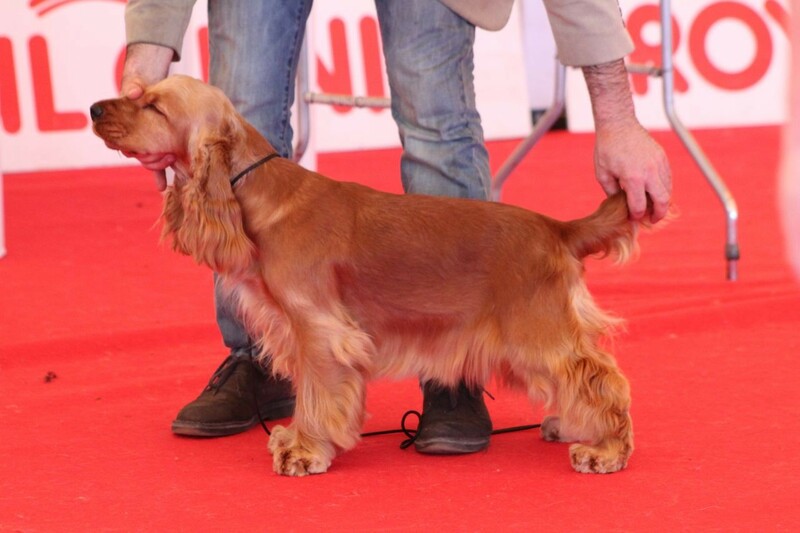 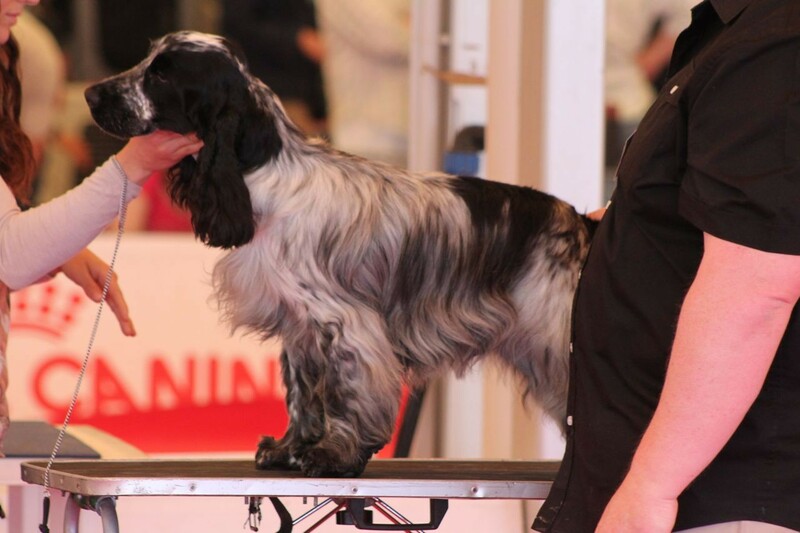 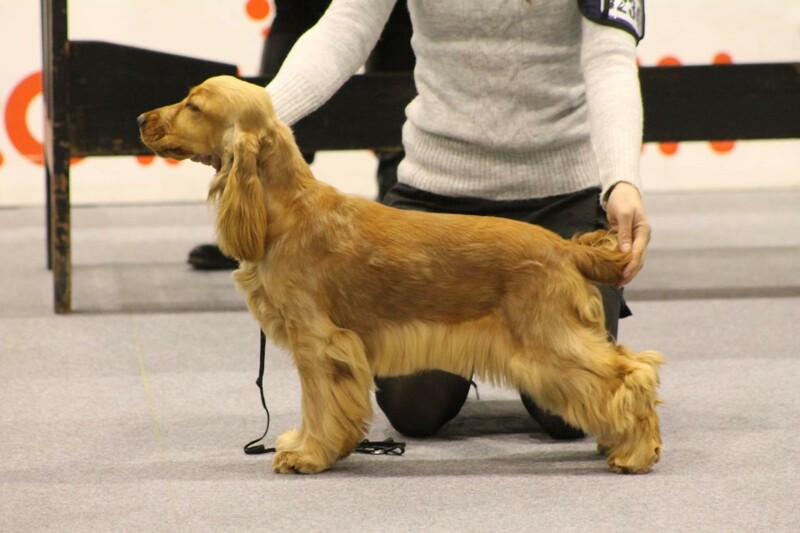 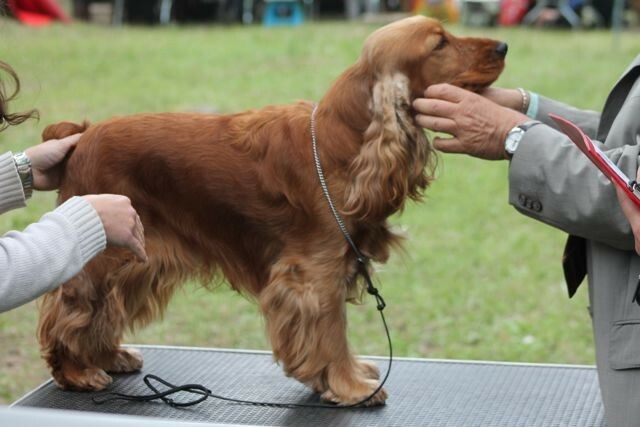 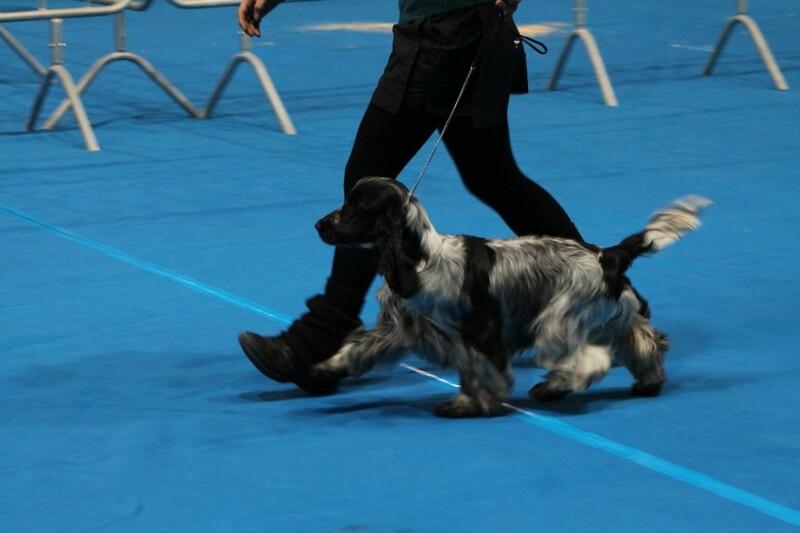 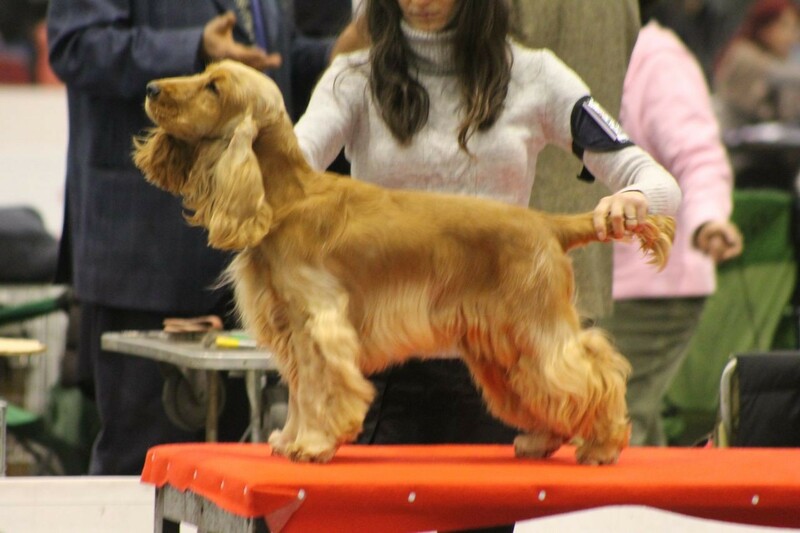 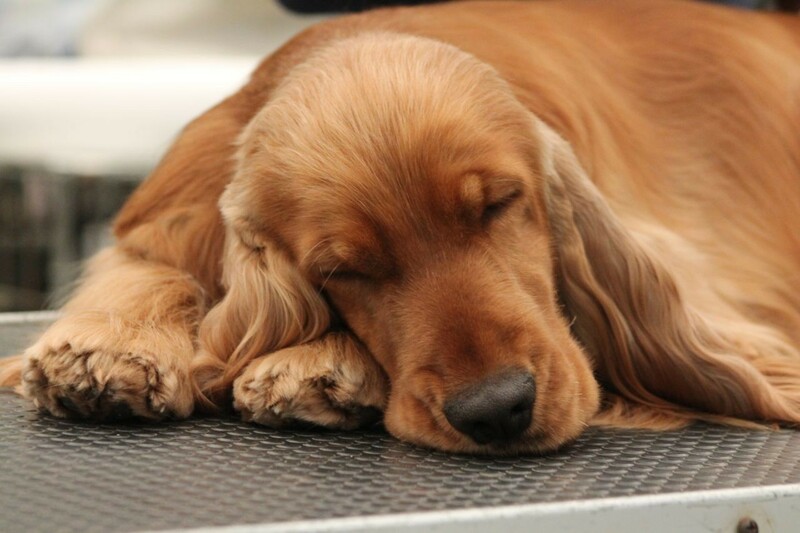 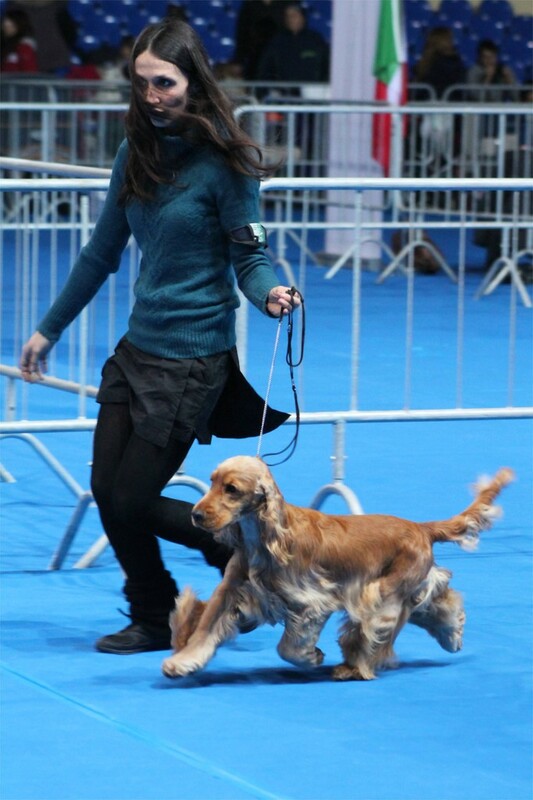 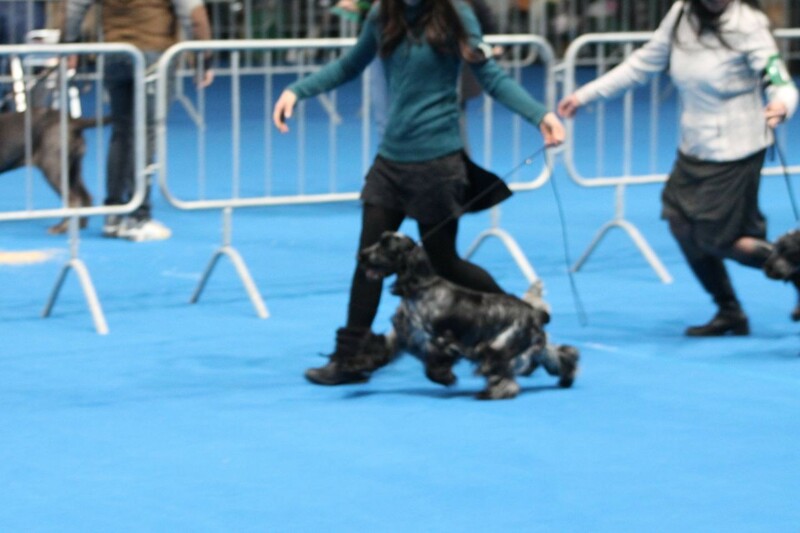 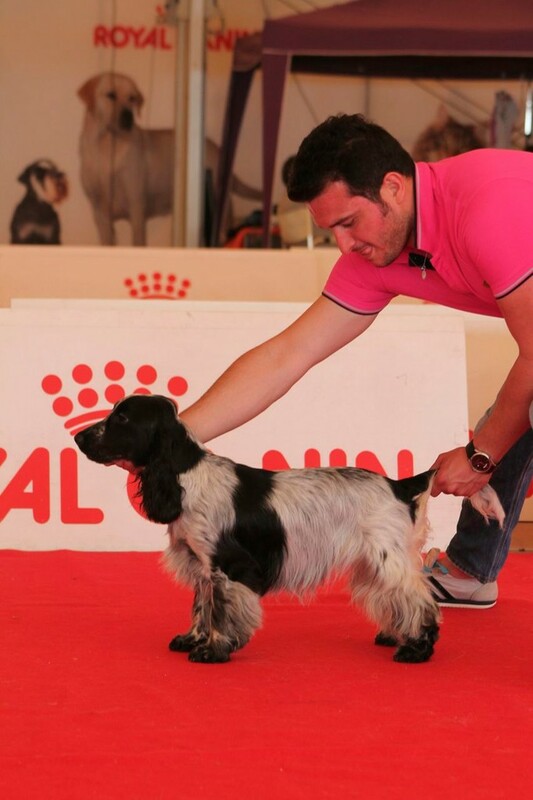 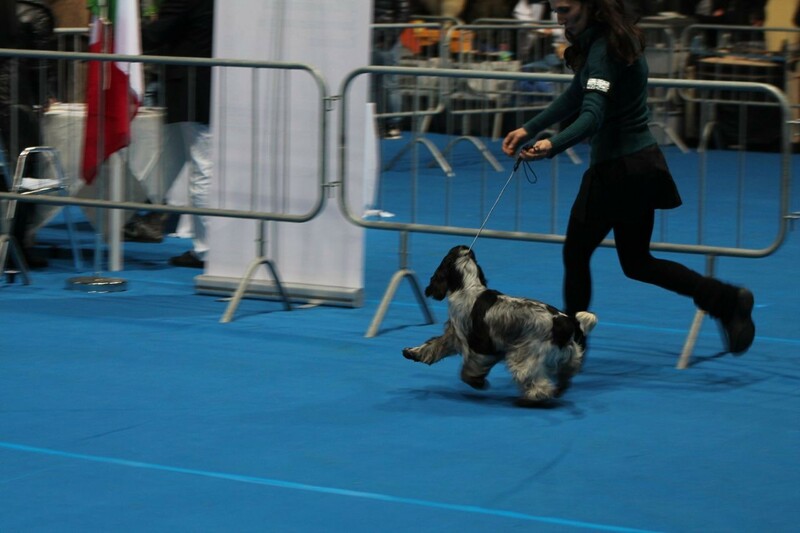 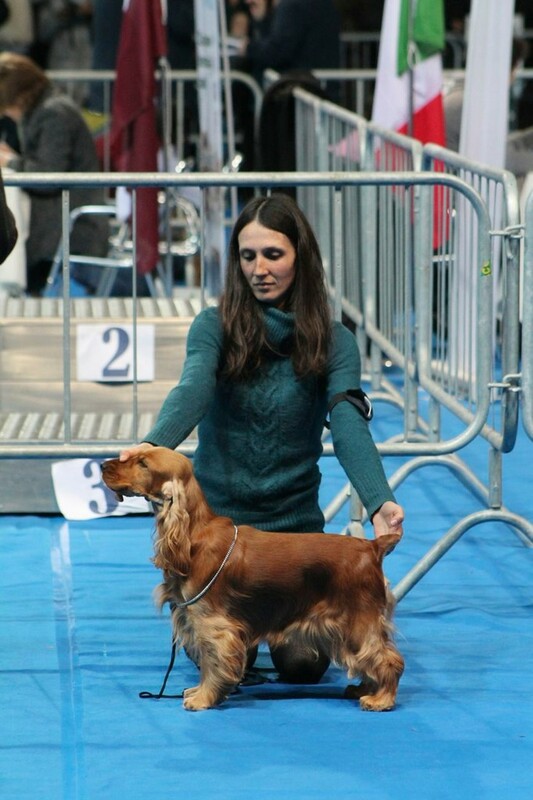 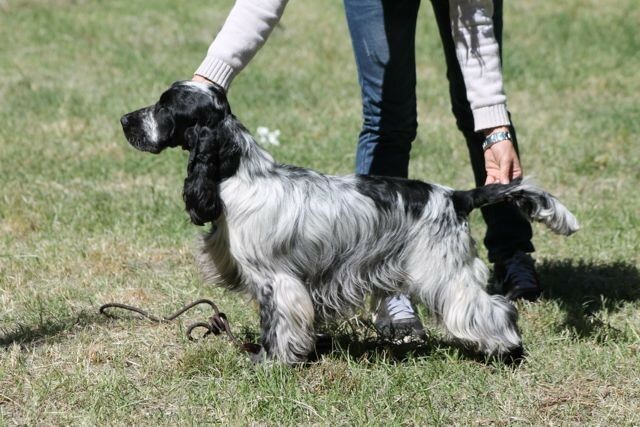 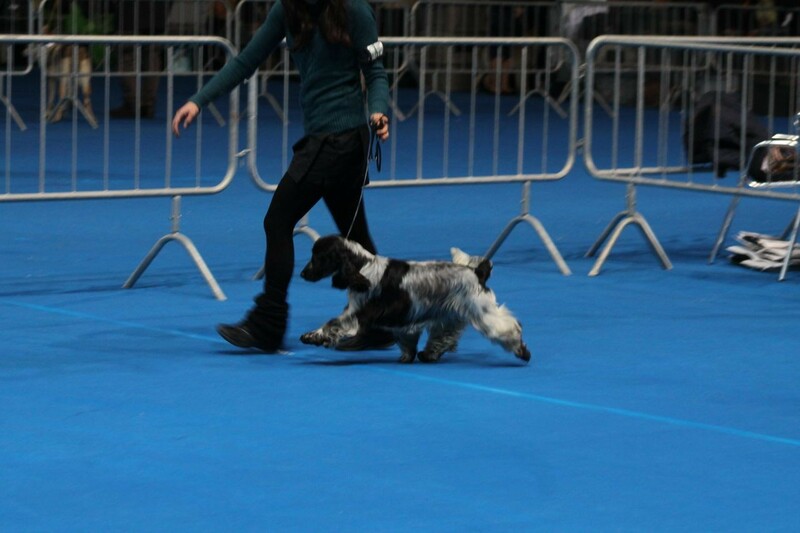 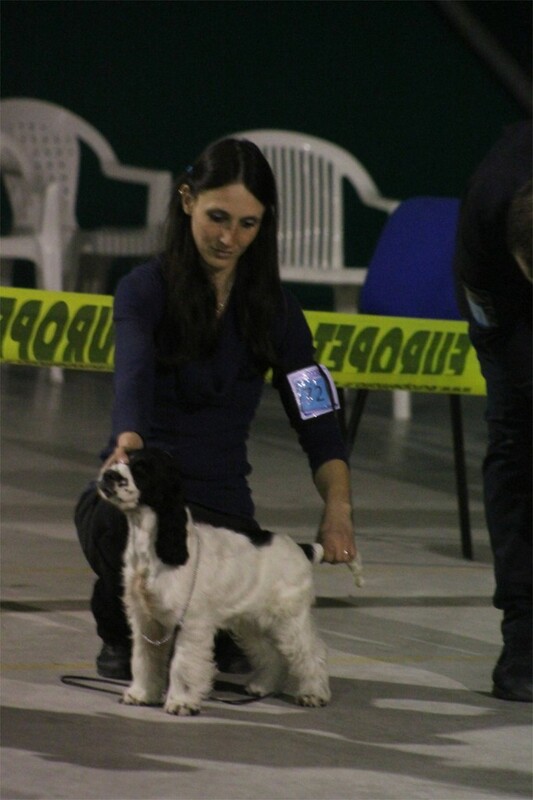 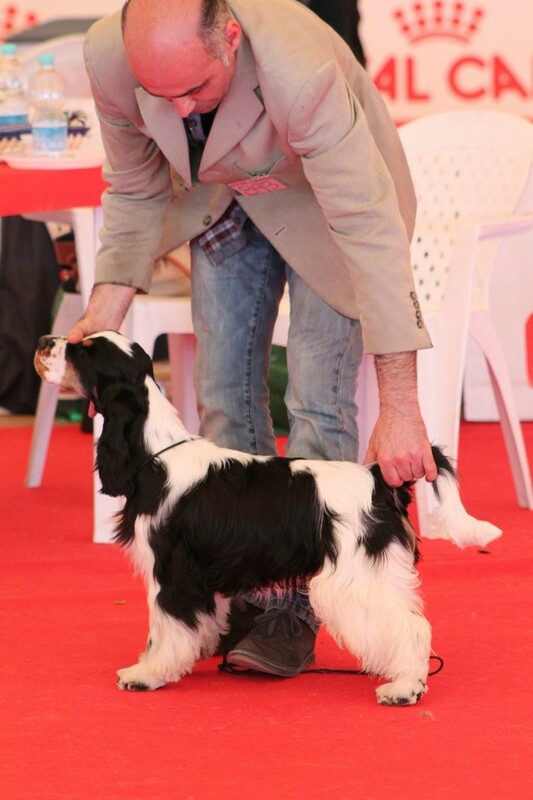 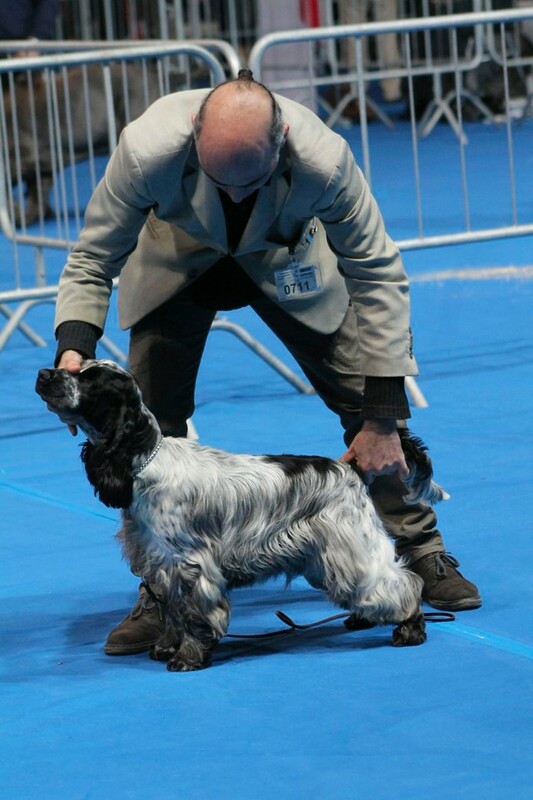 Judge - Maria Ceccarelli (IT) - "Pulcinella"
COSTOPA'S MR WOODMAN AT ZAHIRCOCKER - 1°EXC Champion Class, BOB, 3BOG!!! 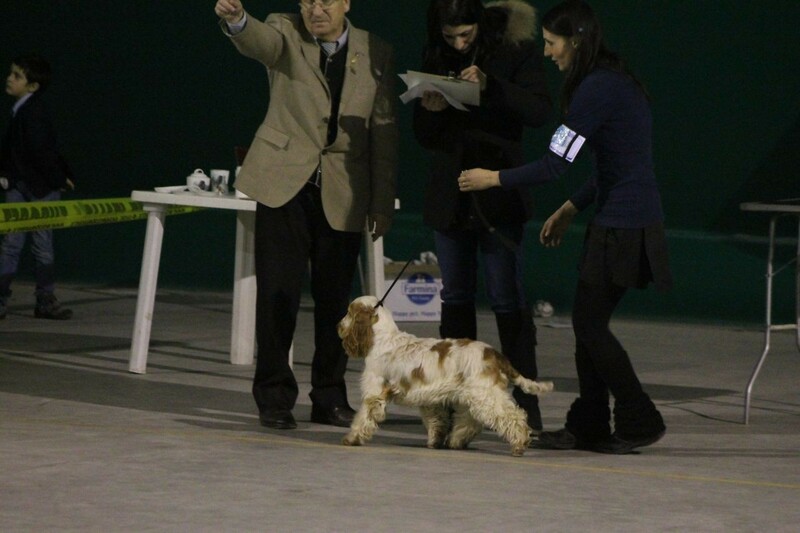 Judge - Antonio Plaza (ES) - "Los Ombues"
ANGELINA JOLIE ZAHIRCOCKER - 1°EXC in Intermediate Class ris. 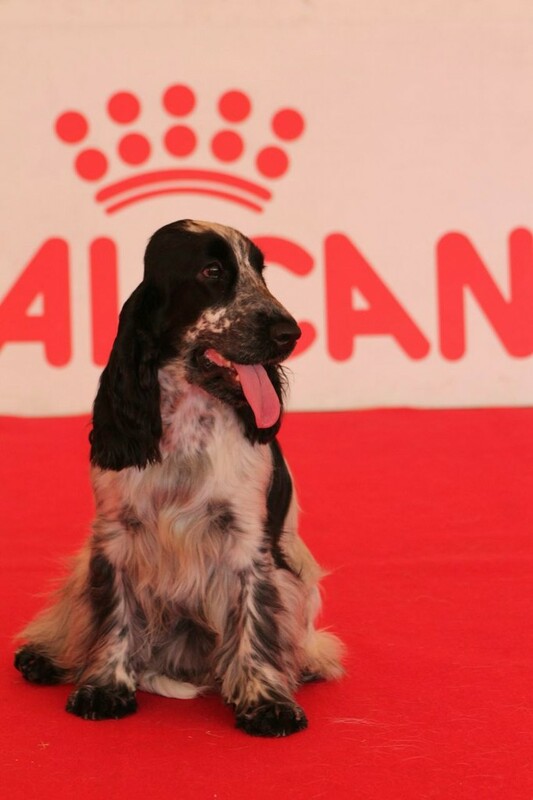 CAC!! 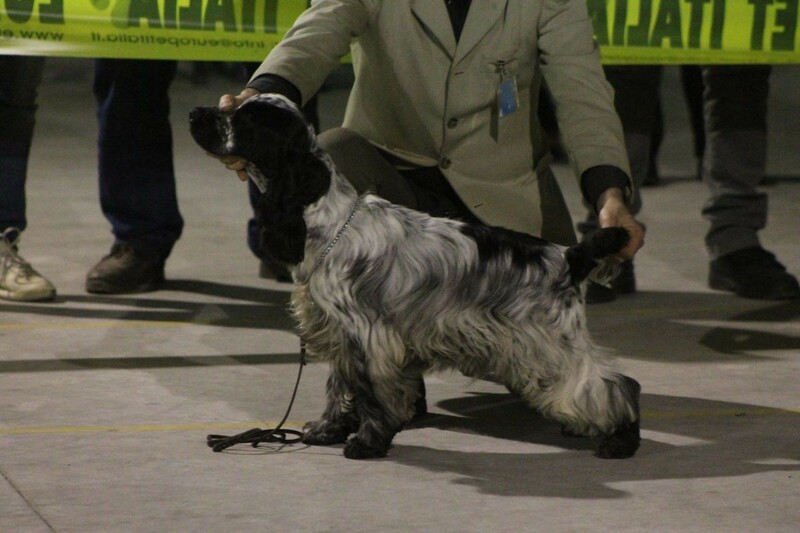 Judge - Michael Masters (UK) - "Manchela"